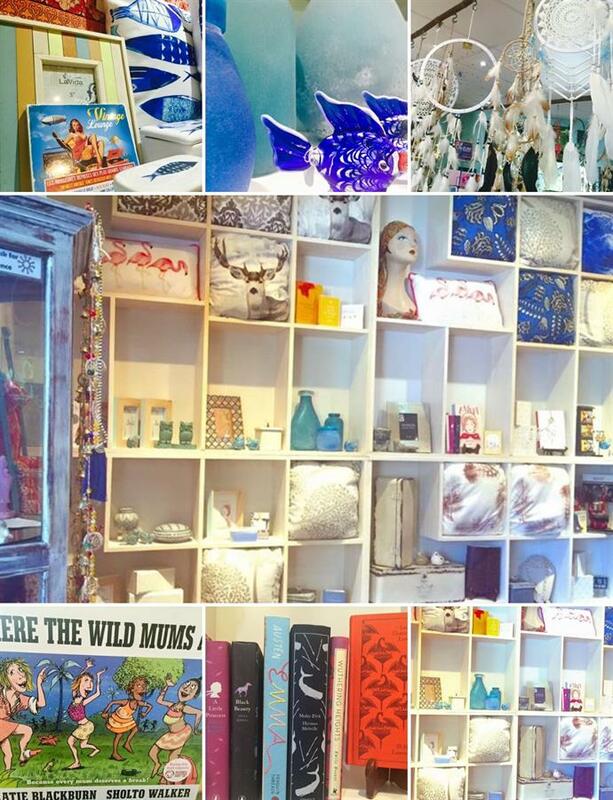 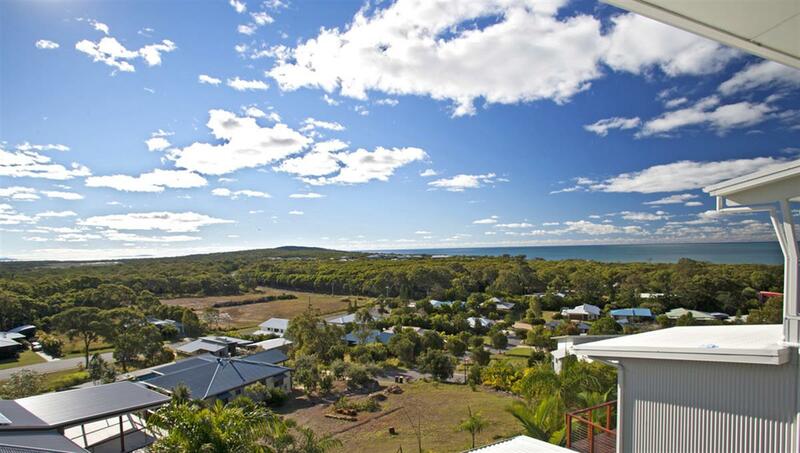 Nunkeri - meaning 'beautiful place' a beautiful place to stay. 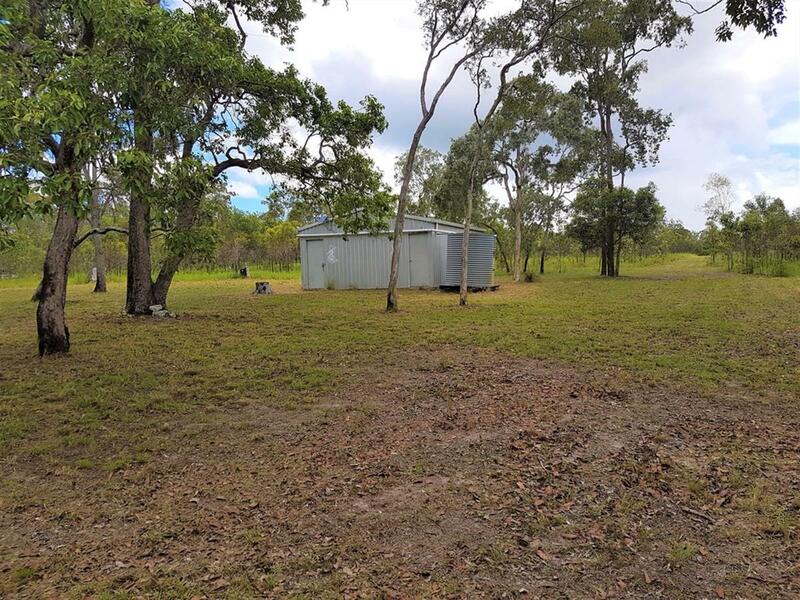 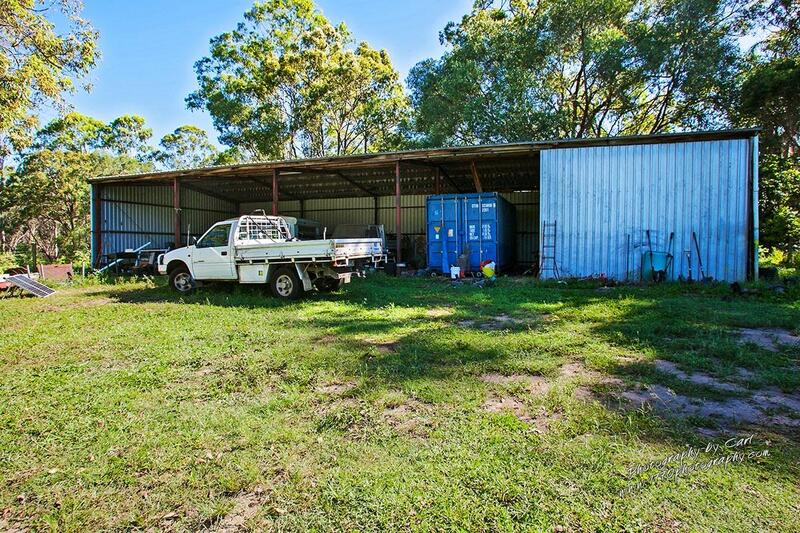 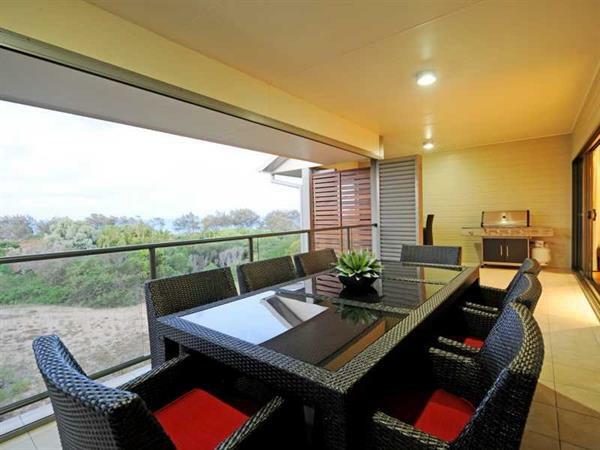 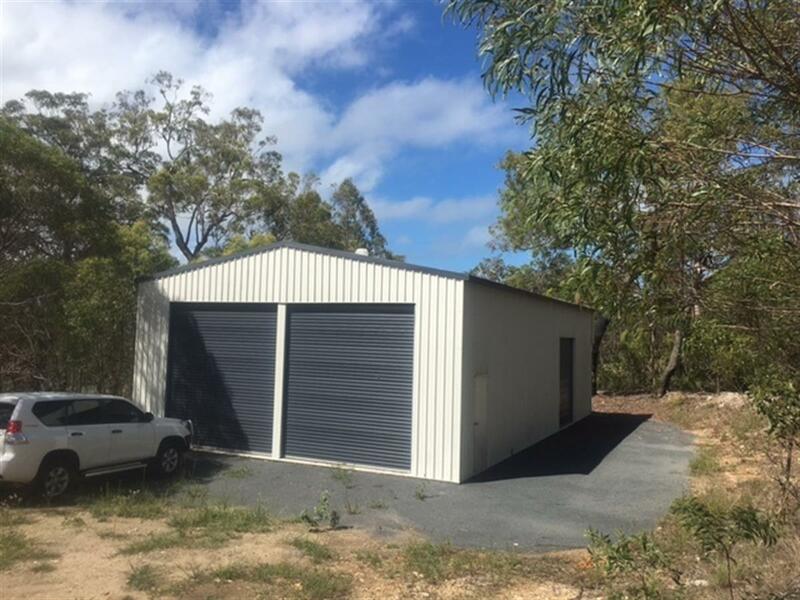 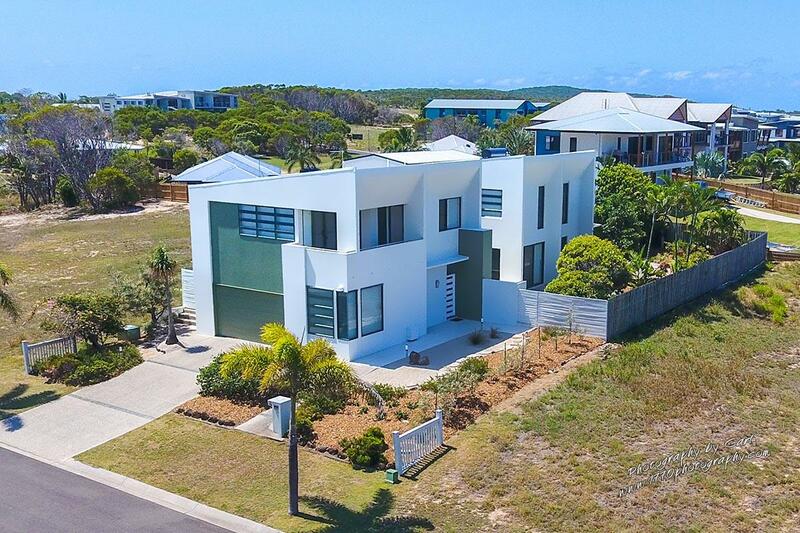 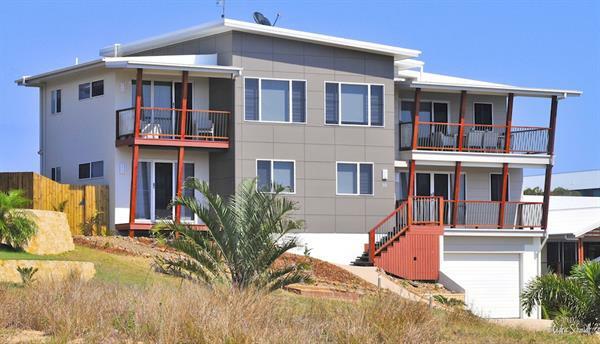 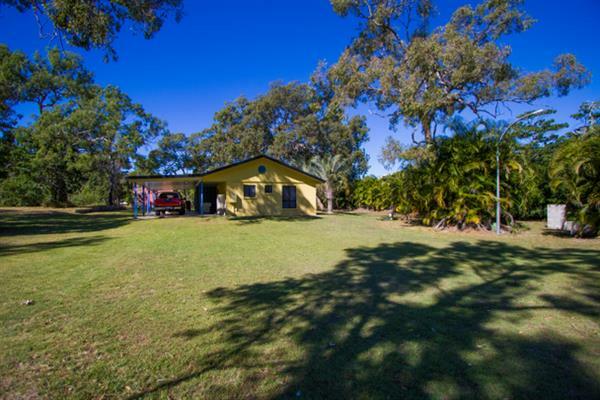 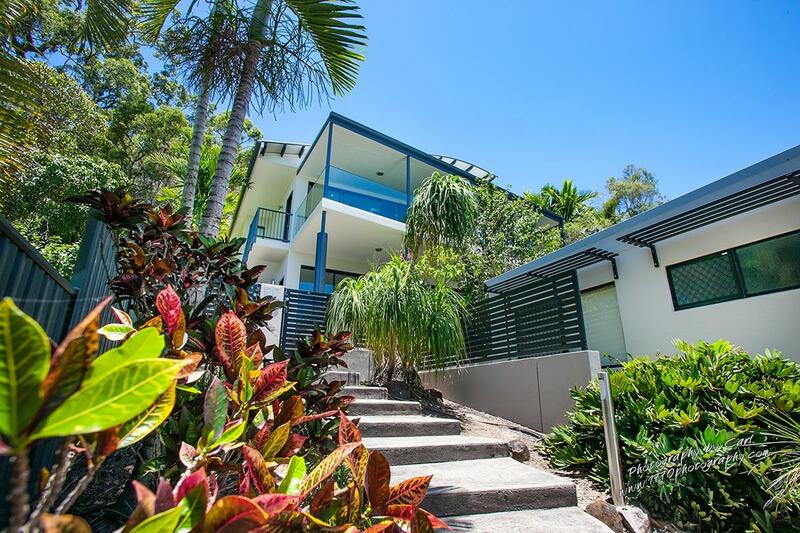 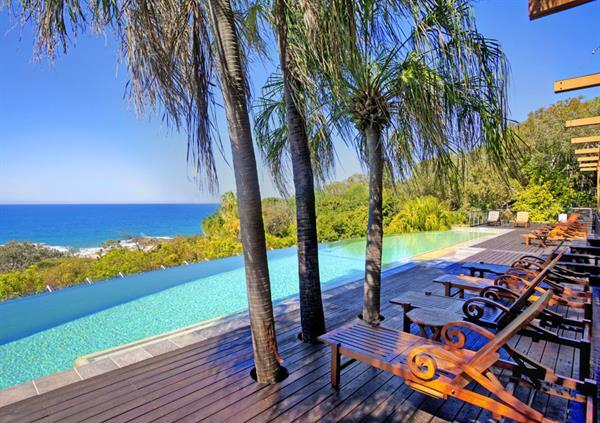 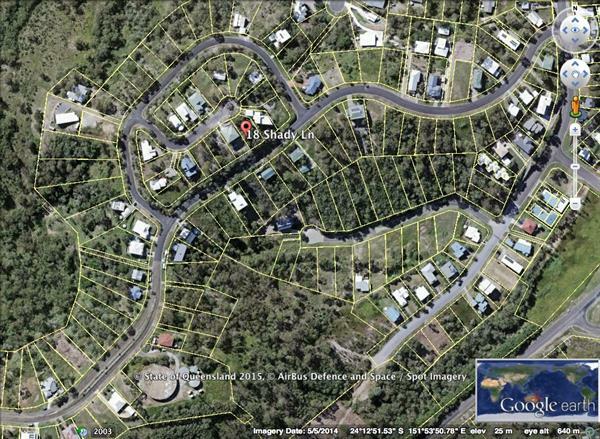 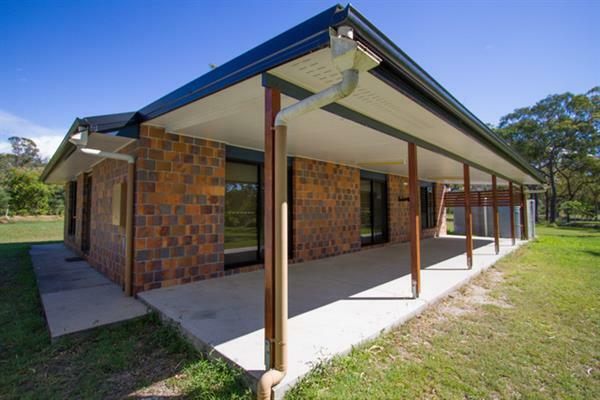 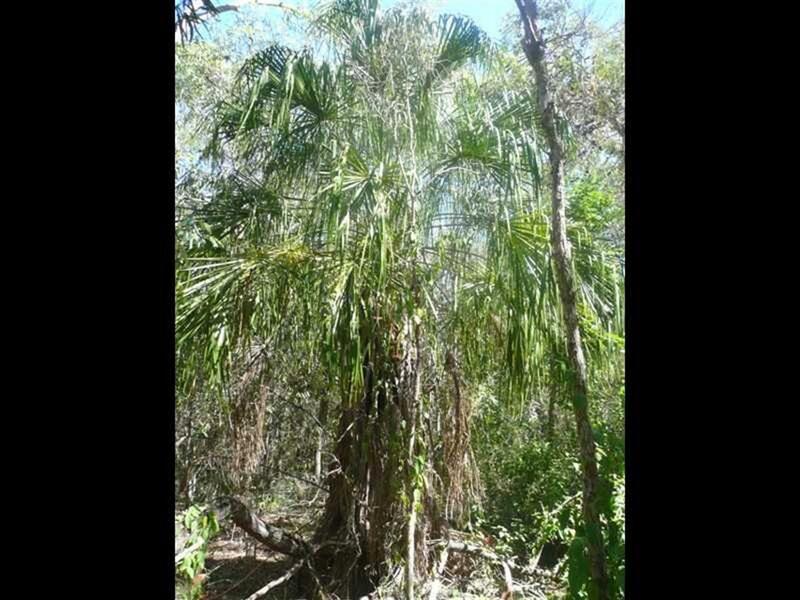 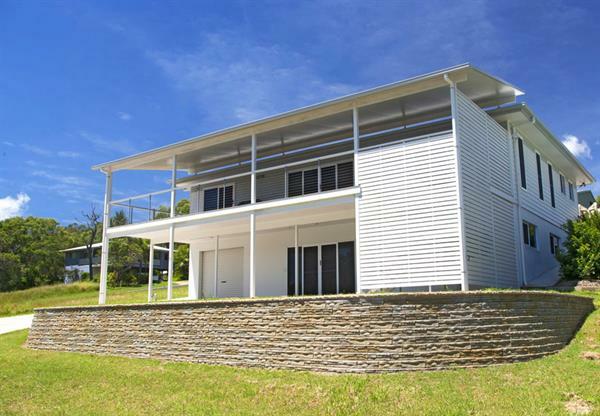 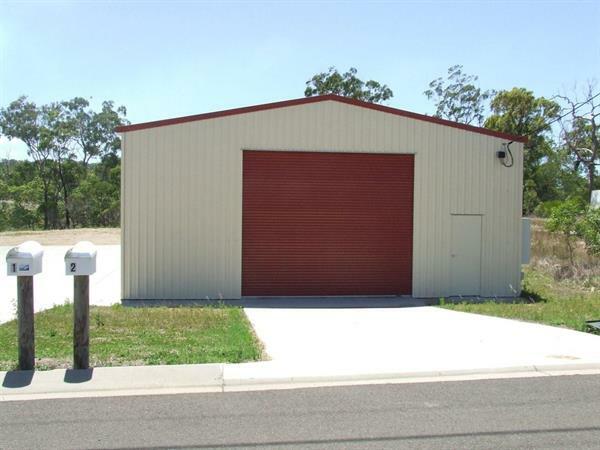 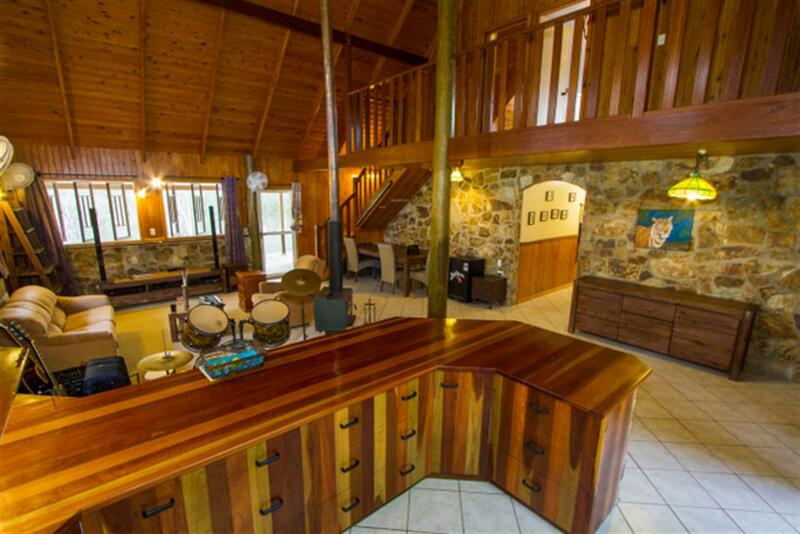 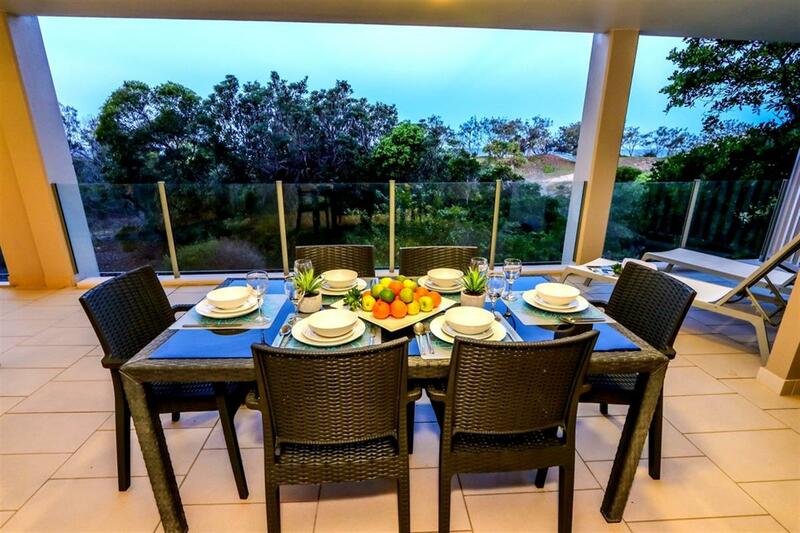 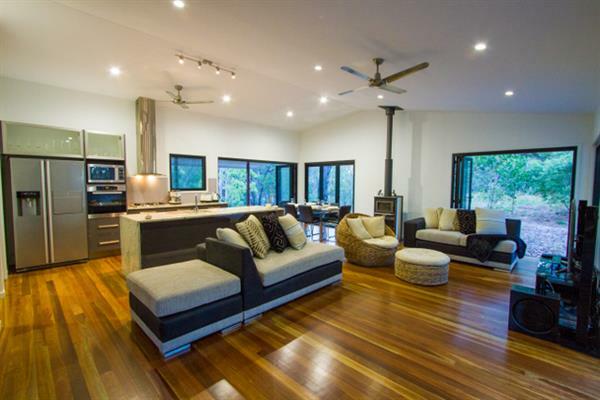 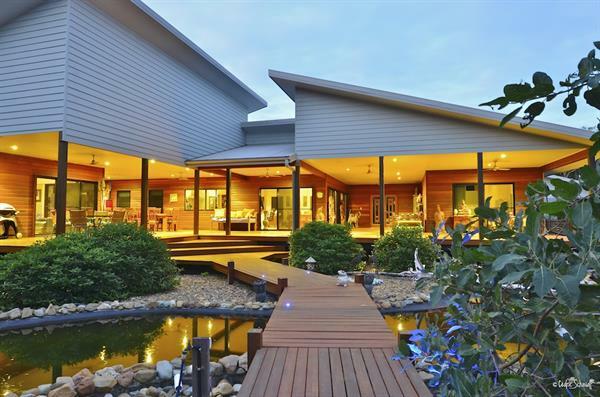 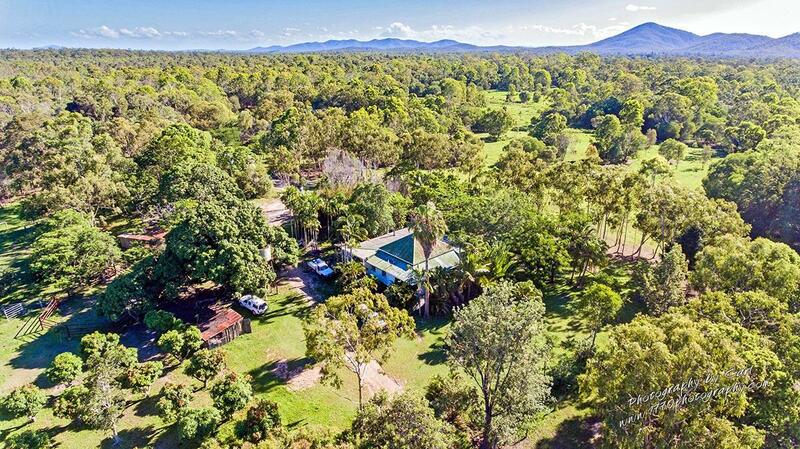 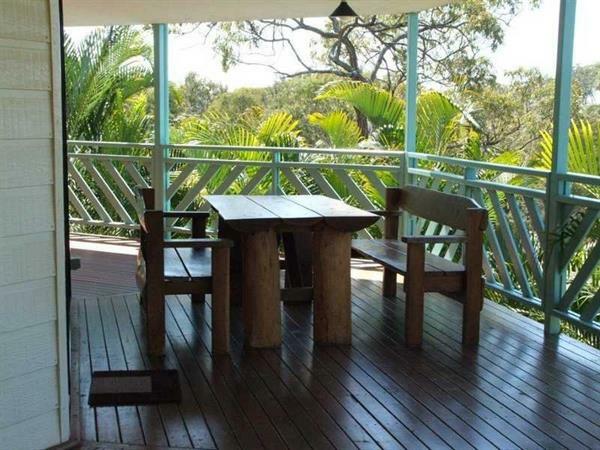 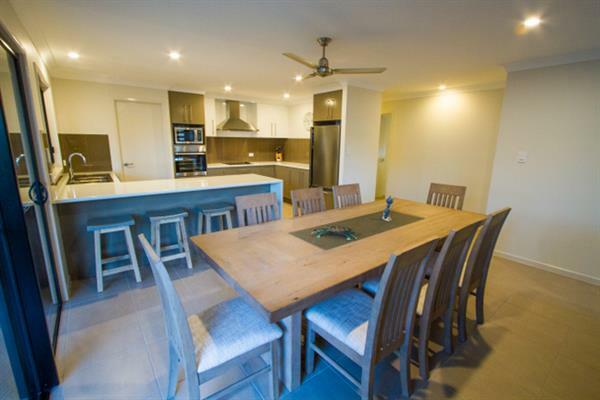 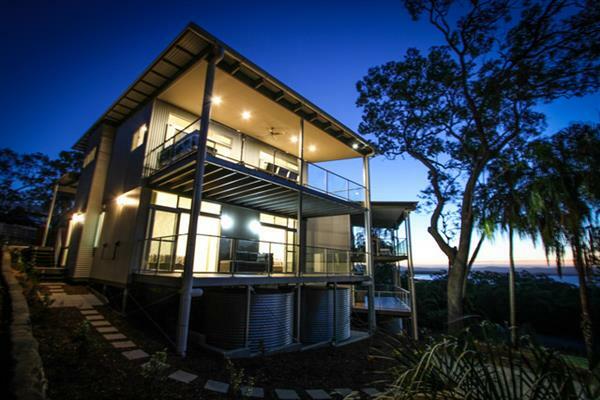 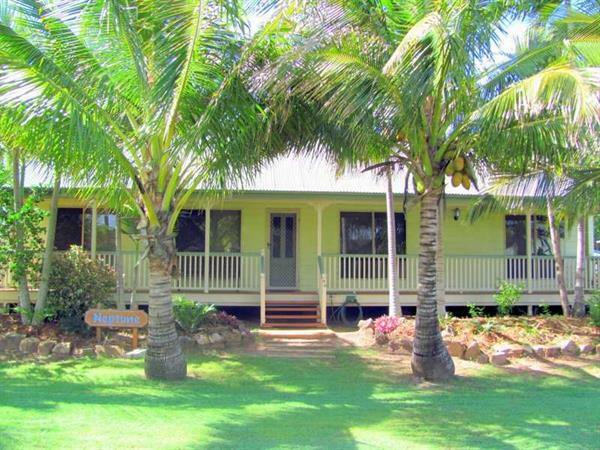 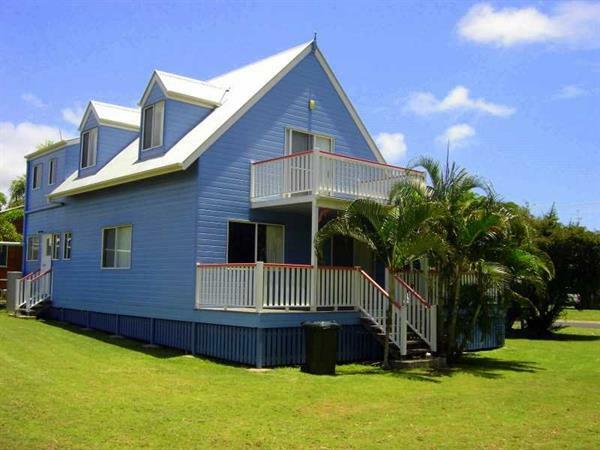 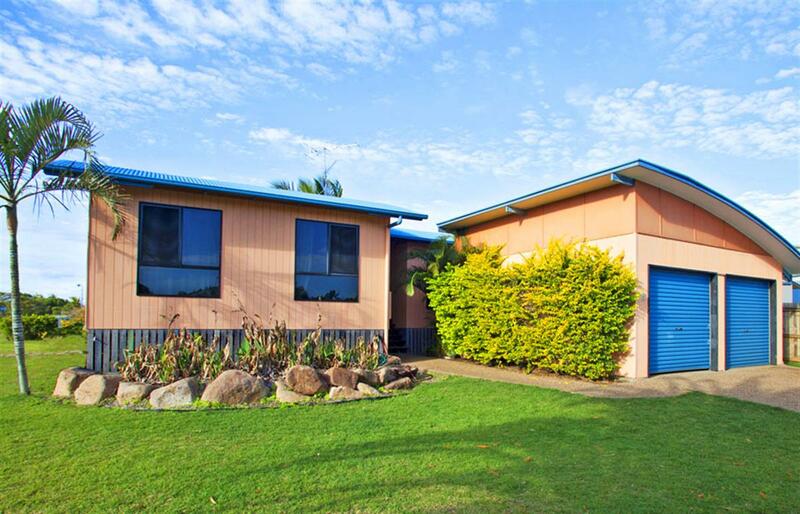 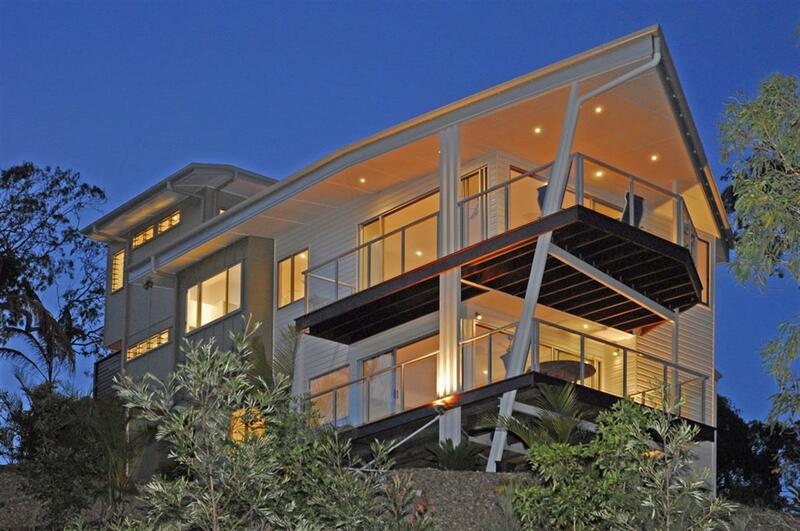 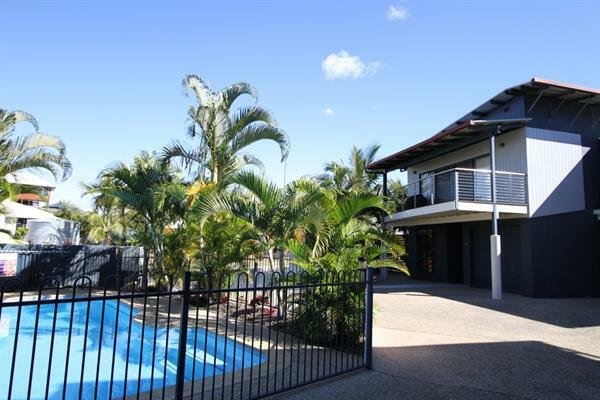 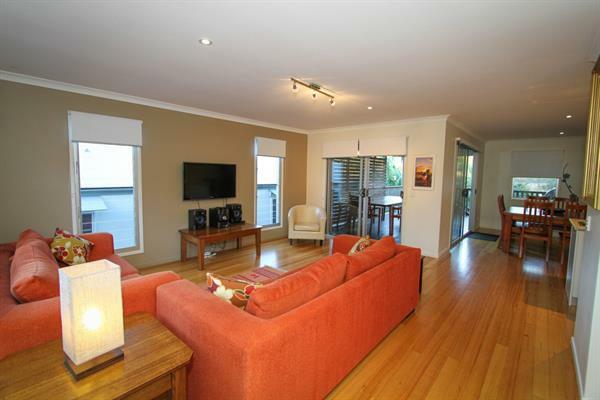 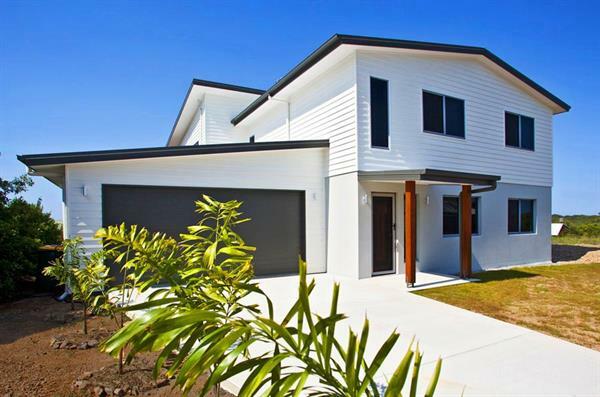 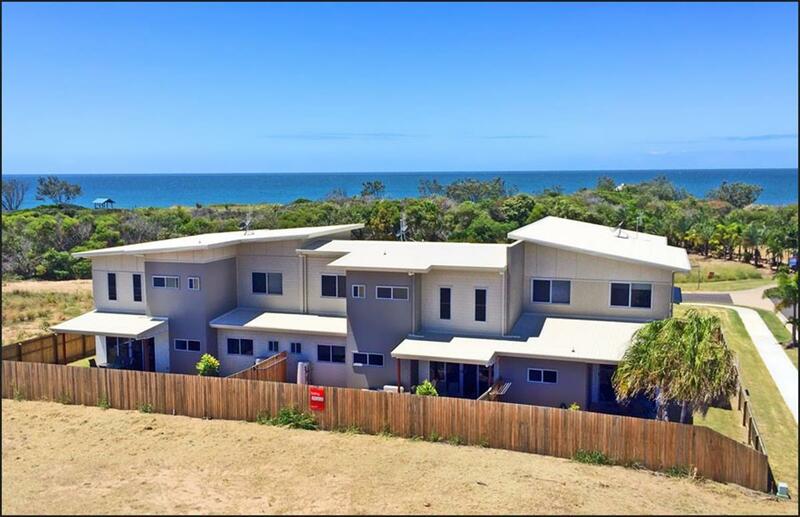 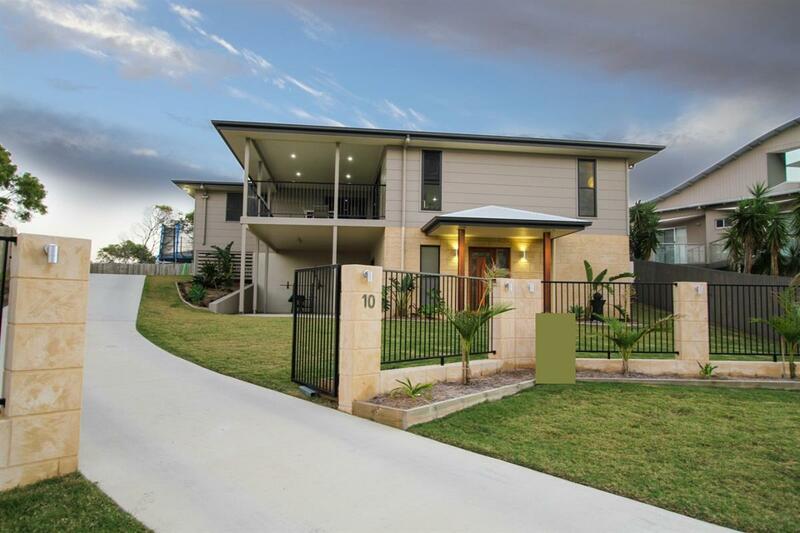 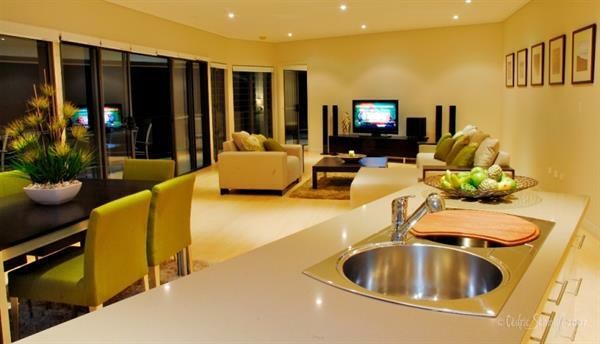 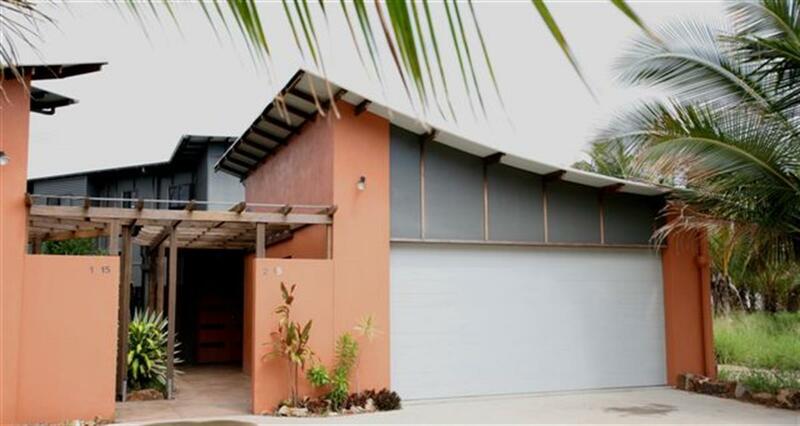 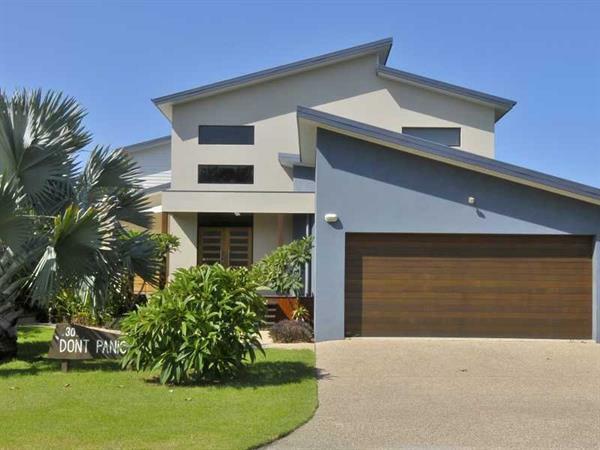 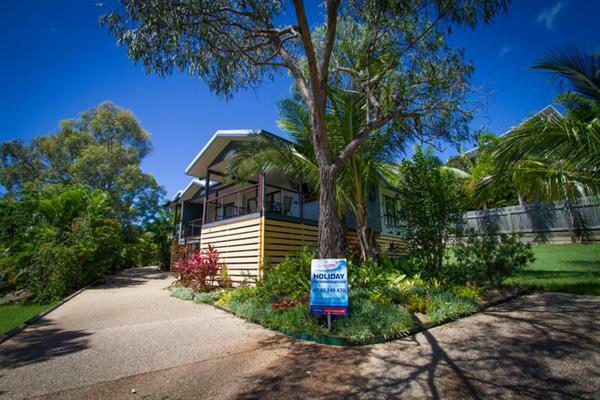 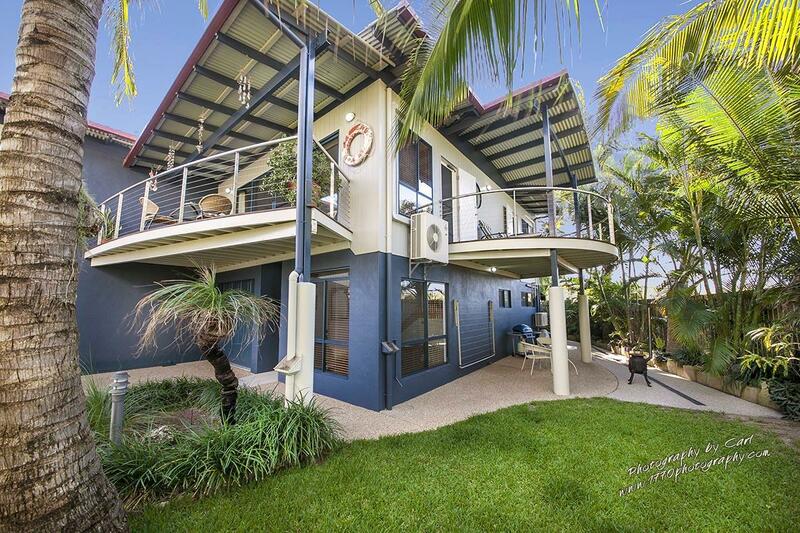 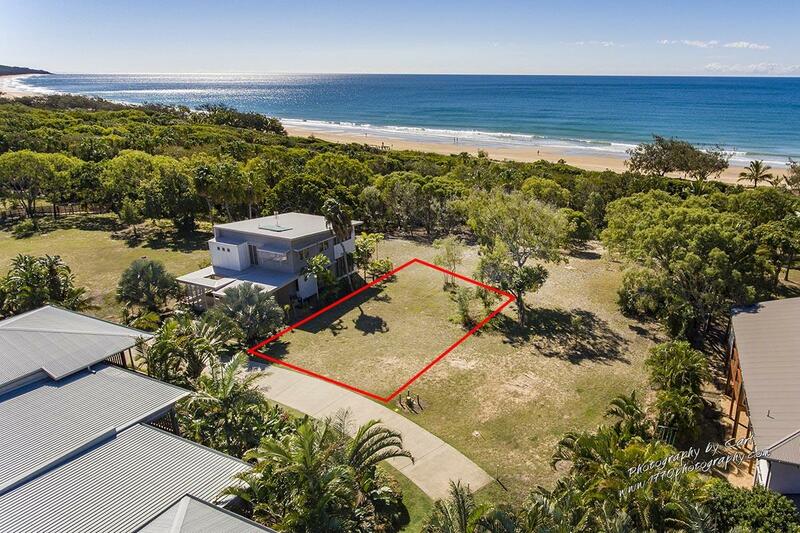 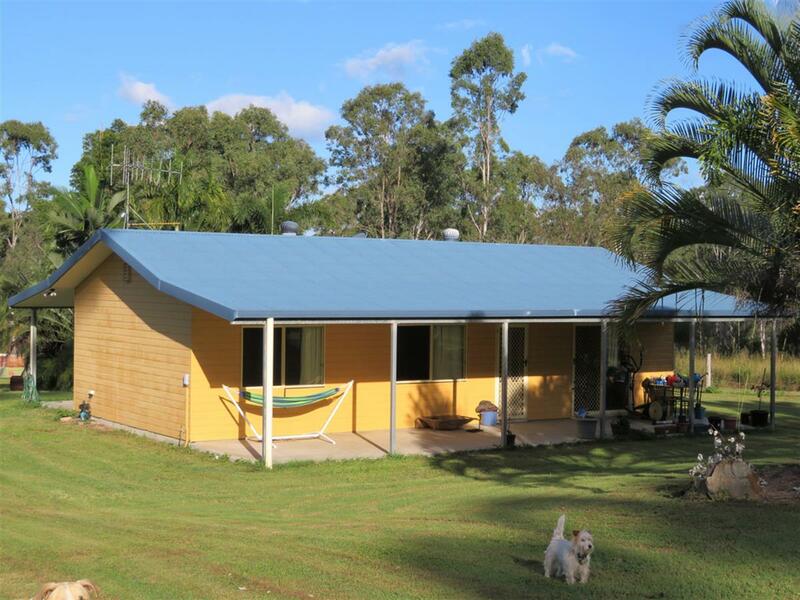 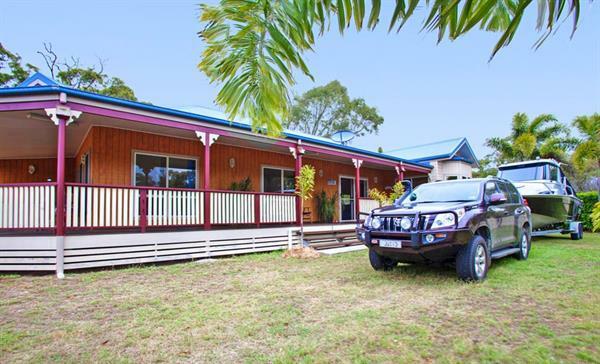 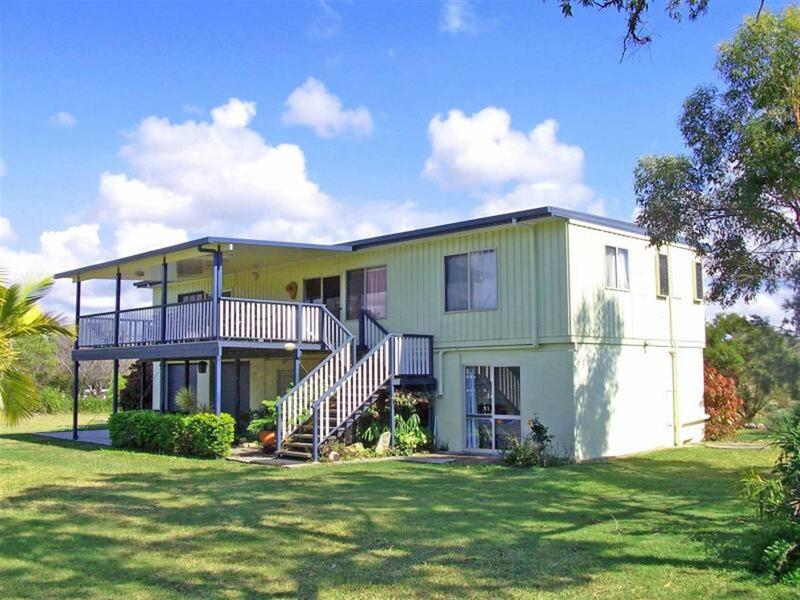 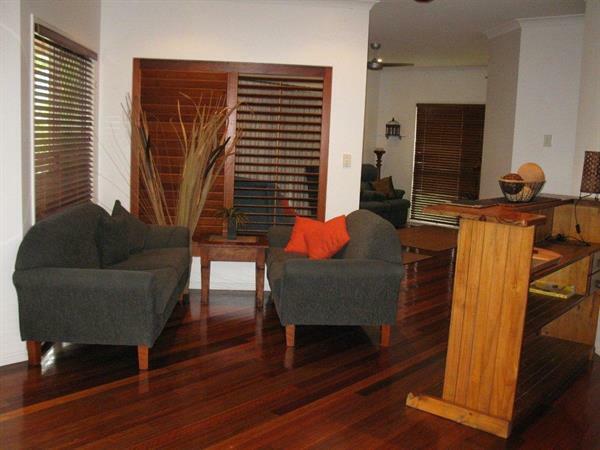 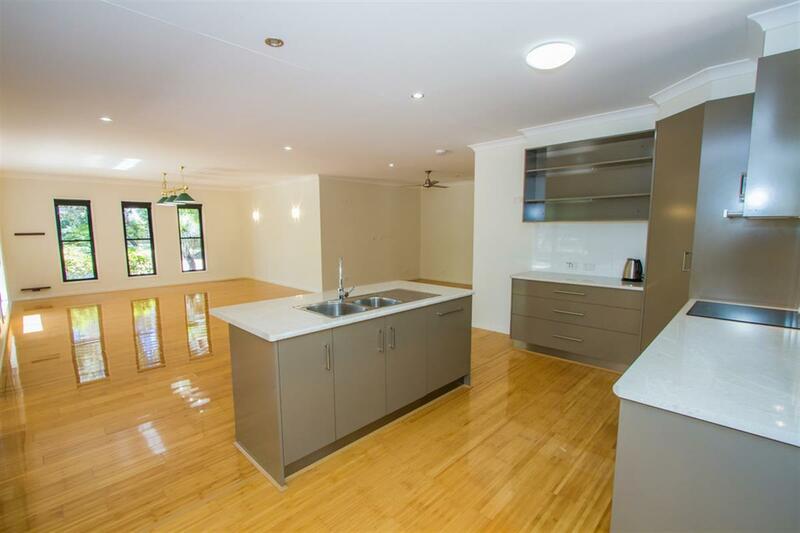 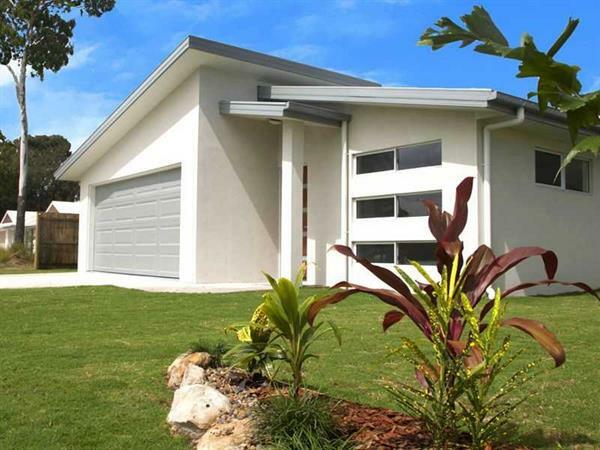 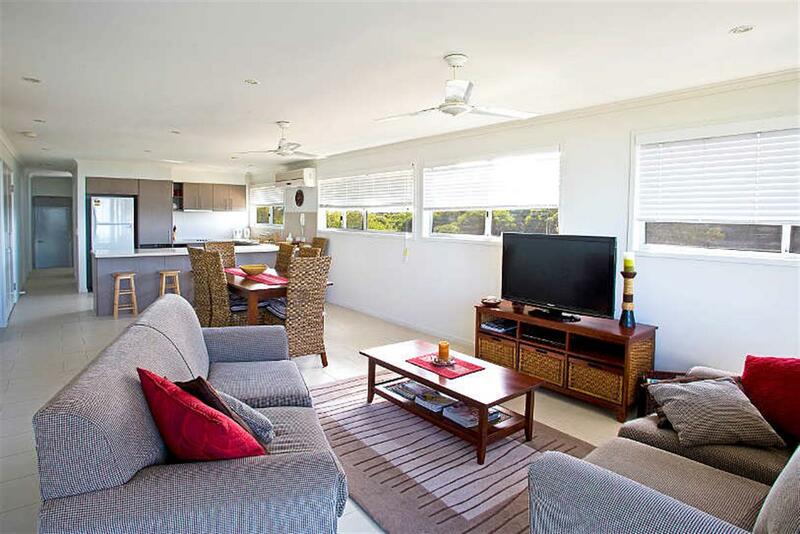 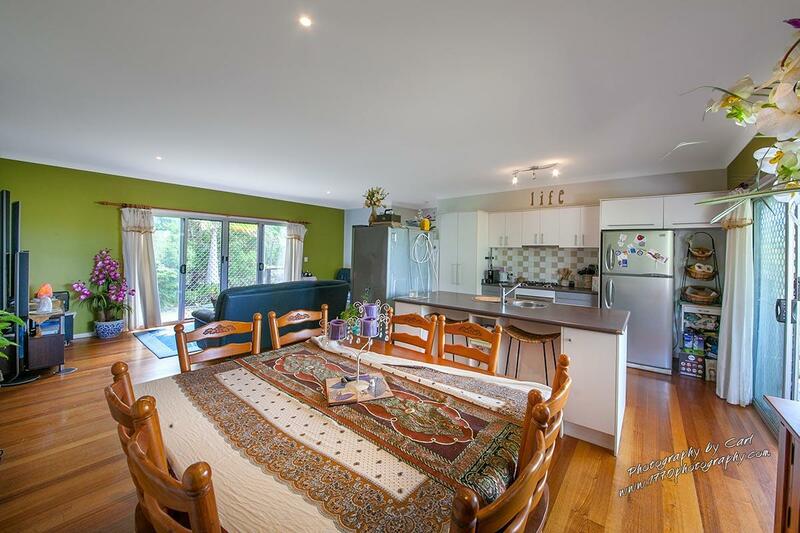 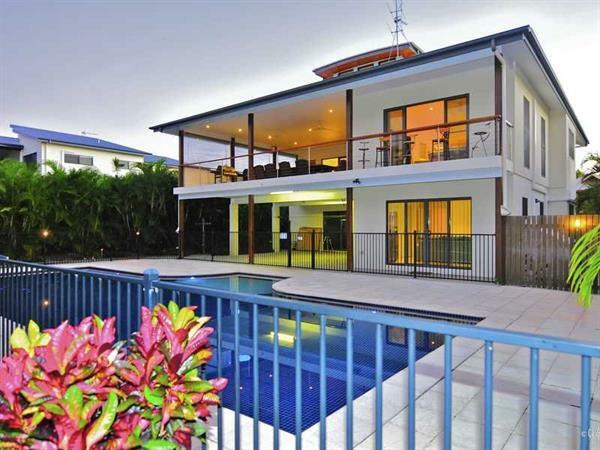 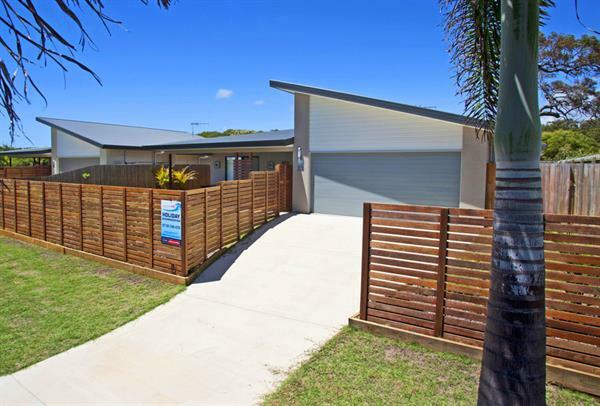 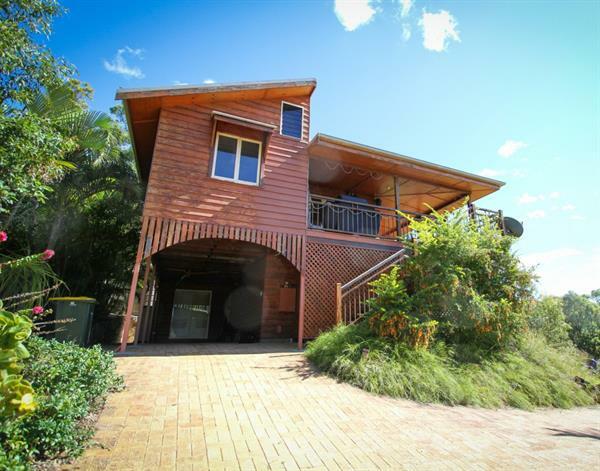 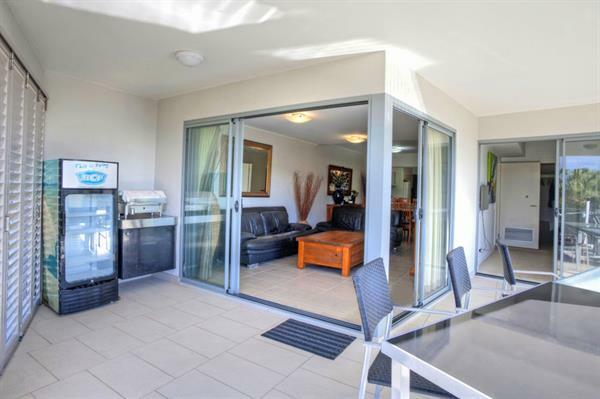 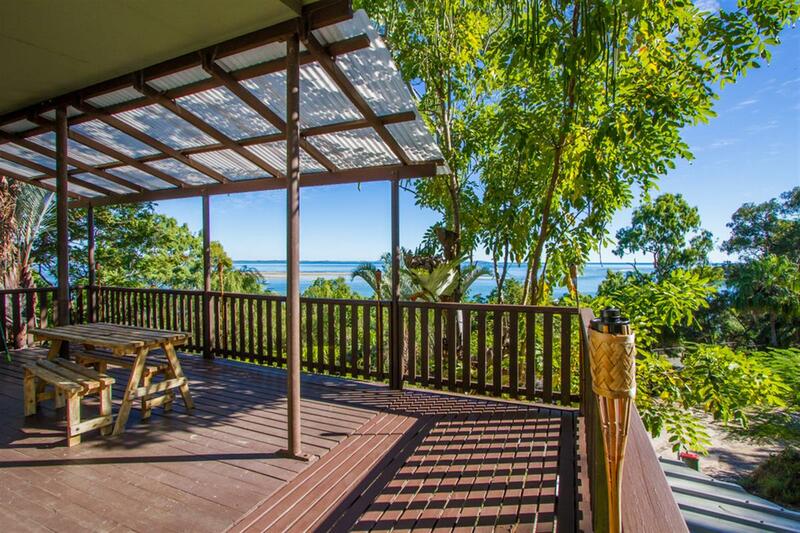 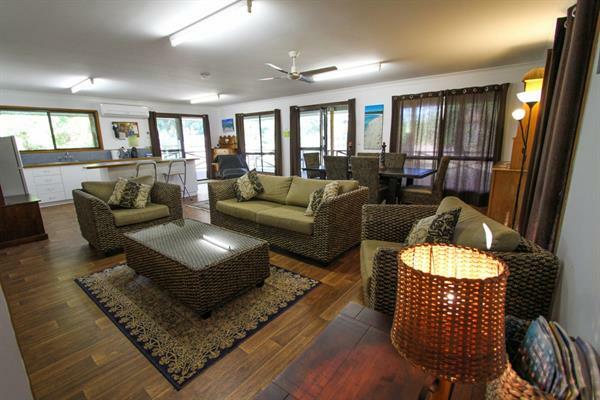 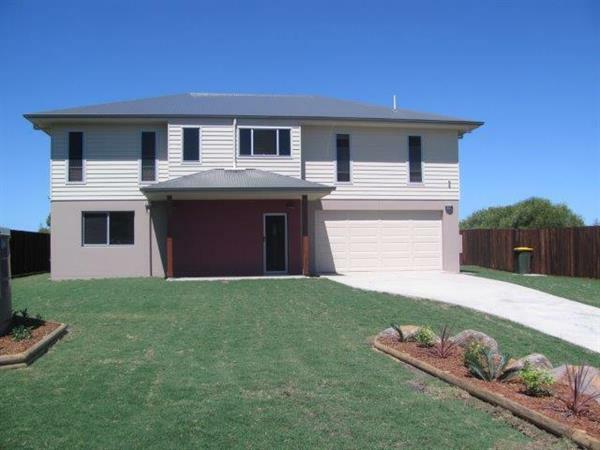 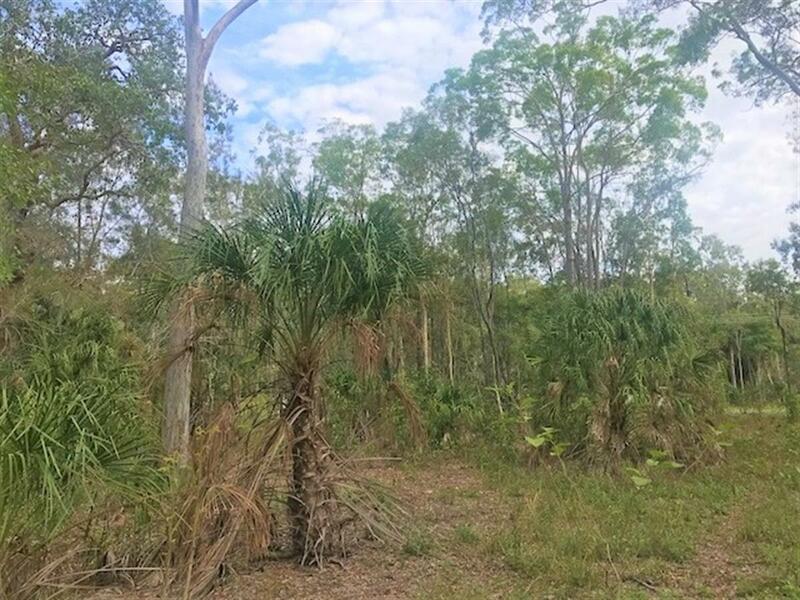 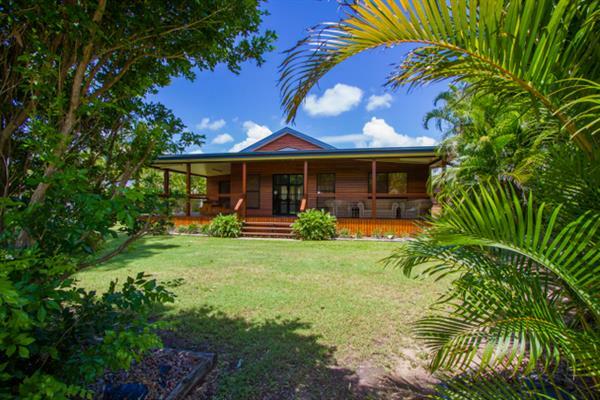 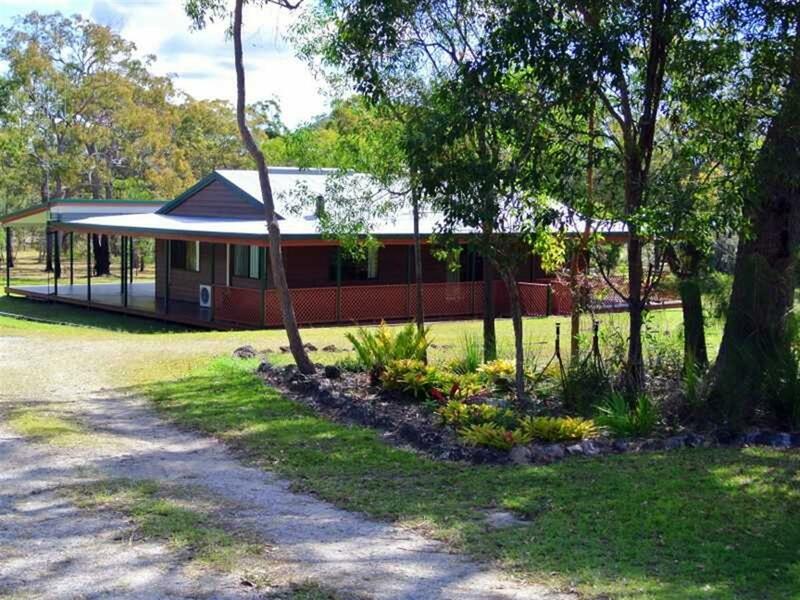 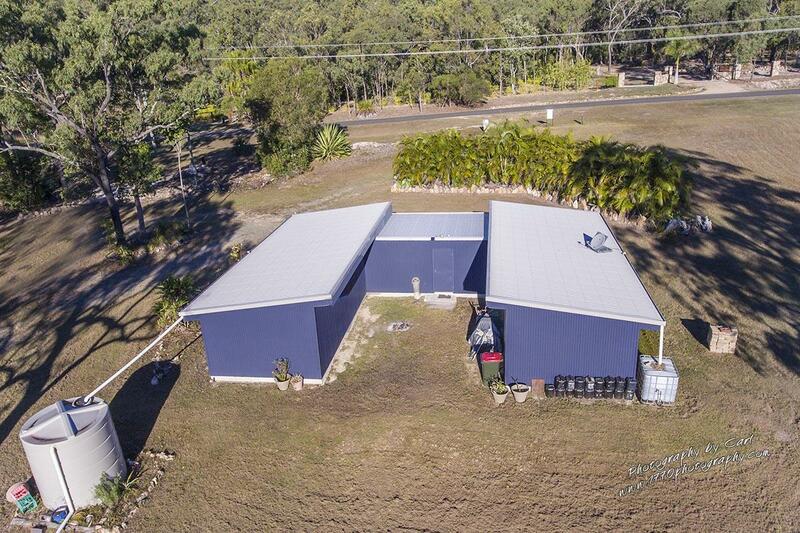 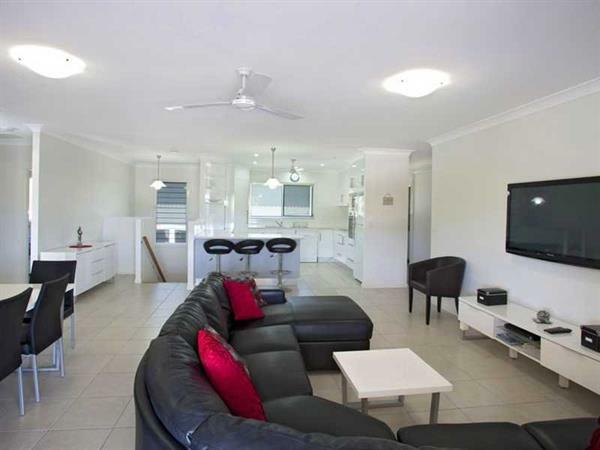 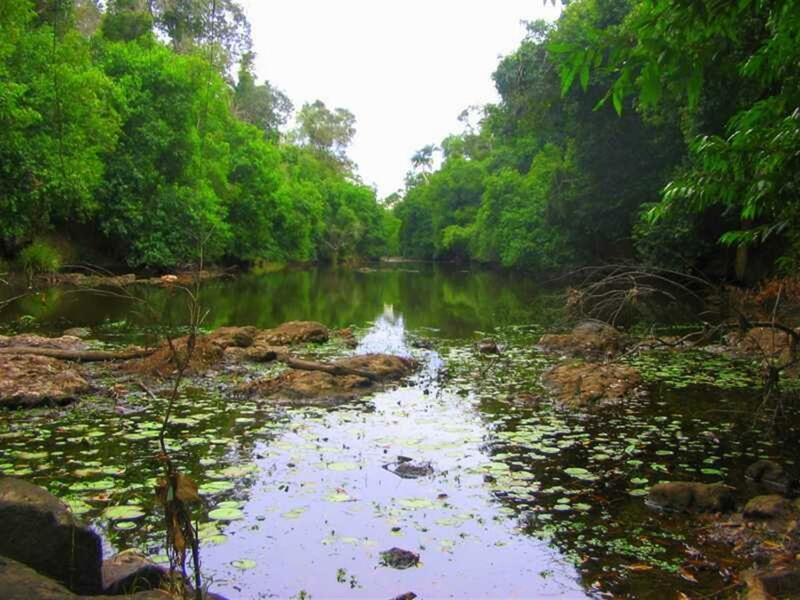 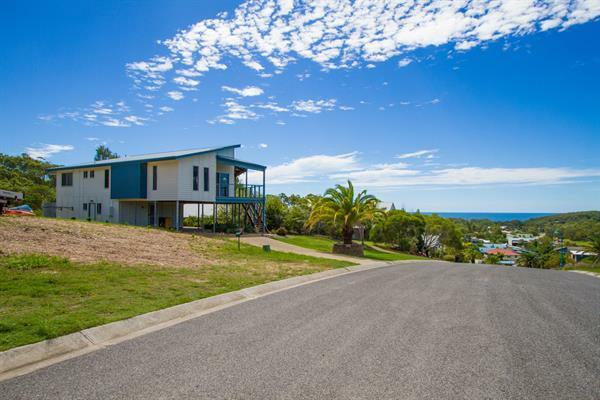 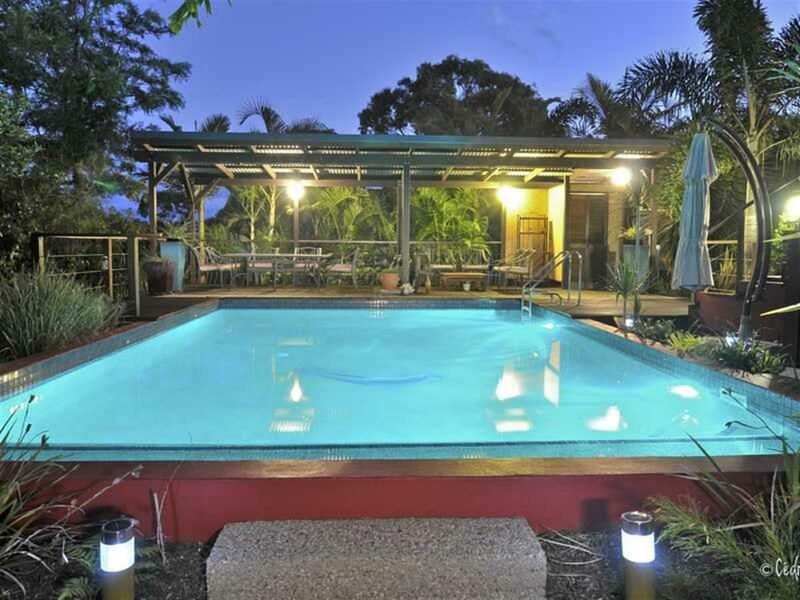 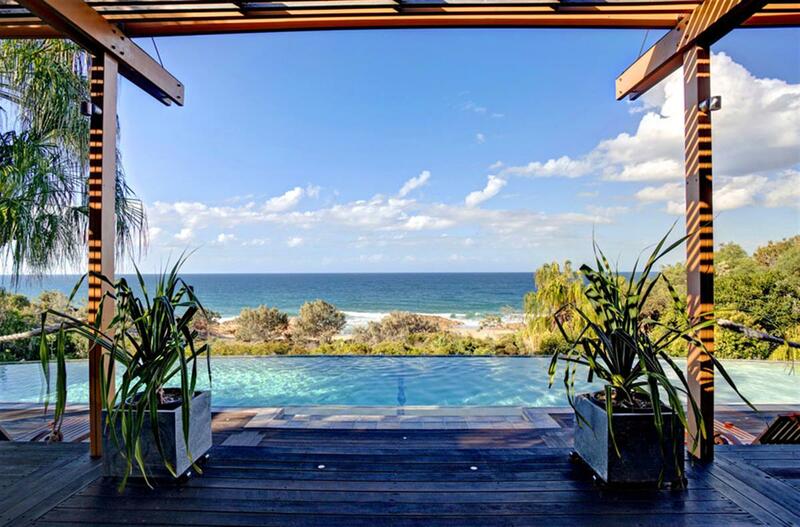 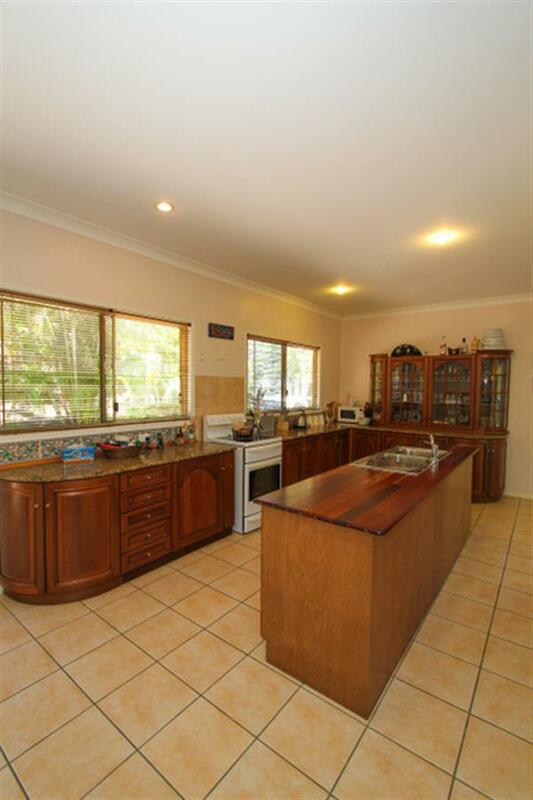 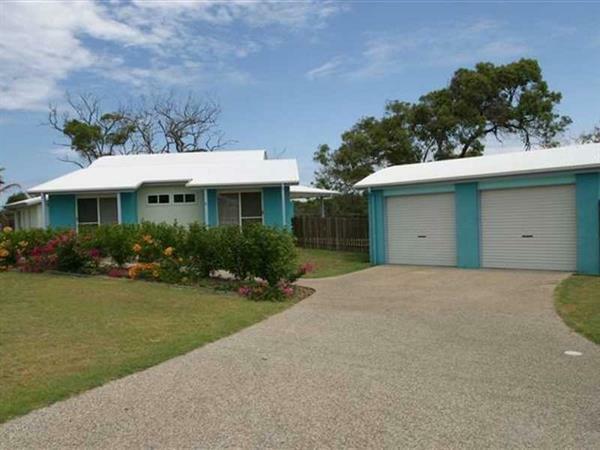 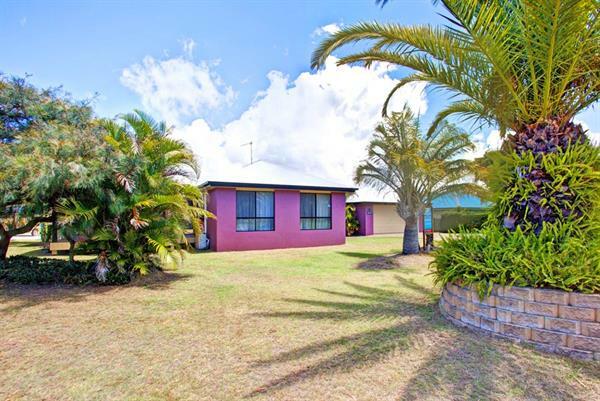 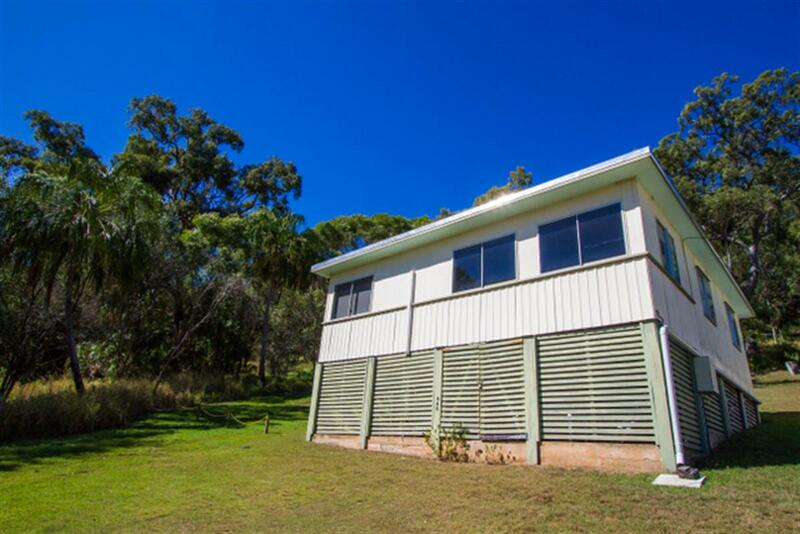 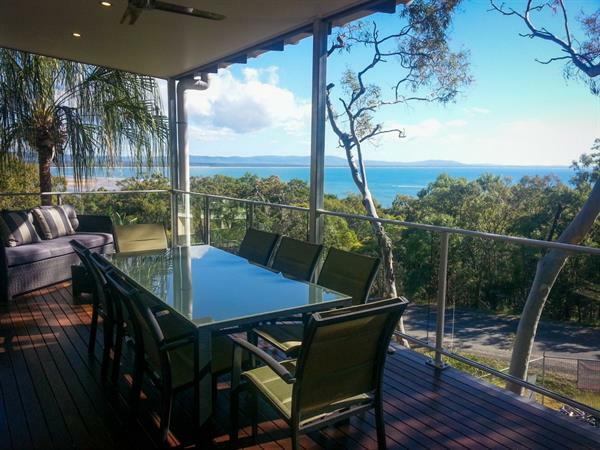 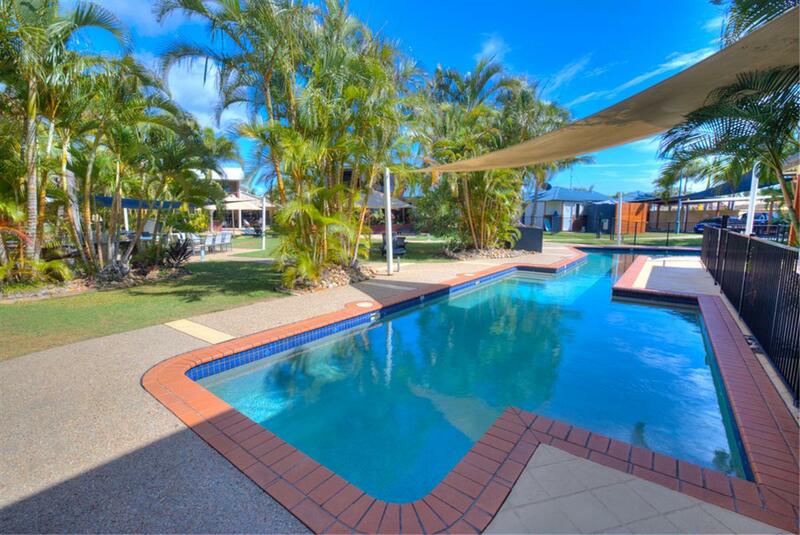 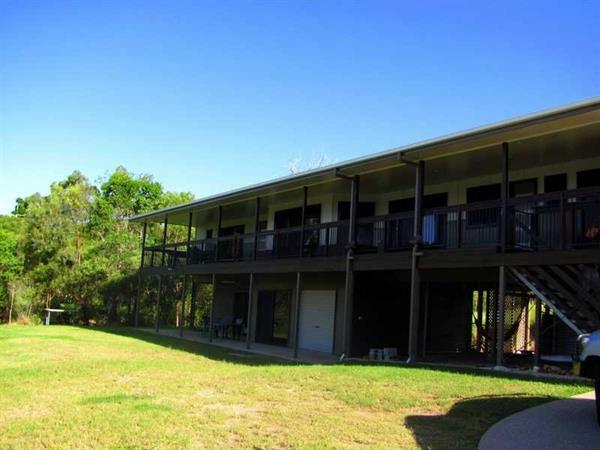 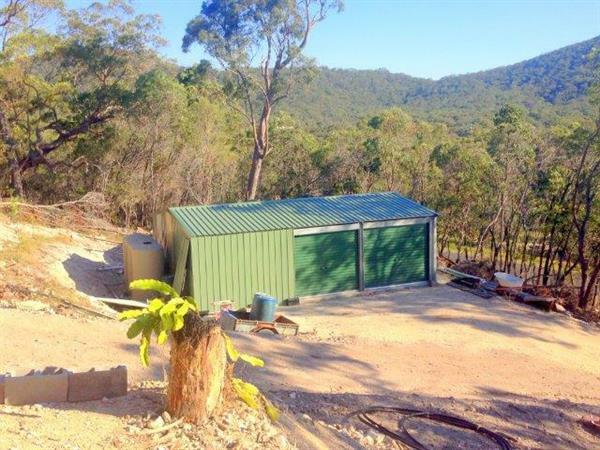 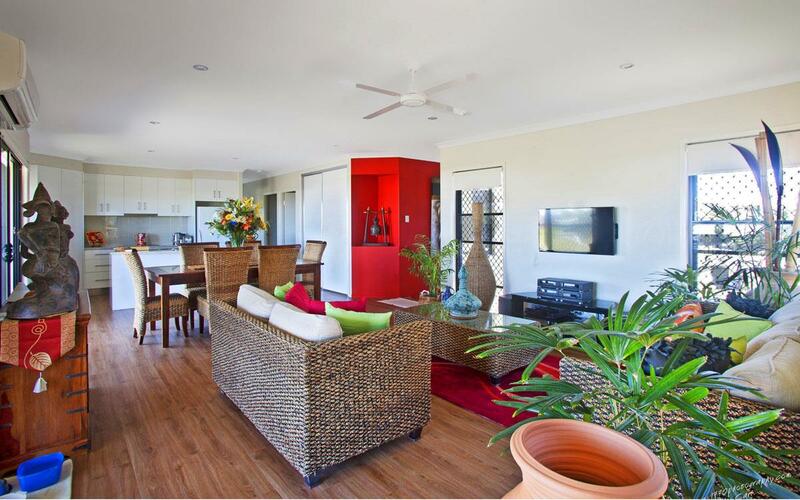 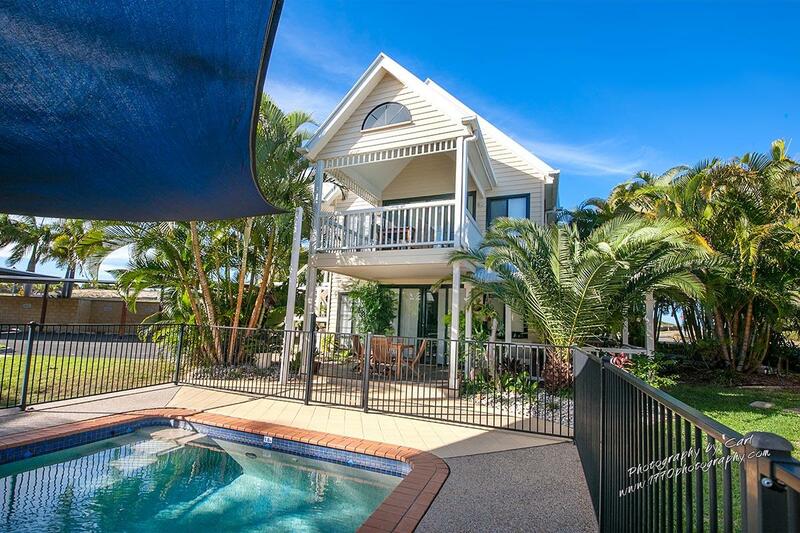 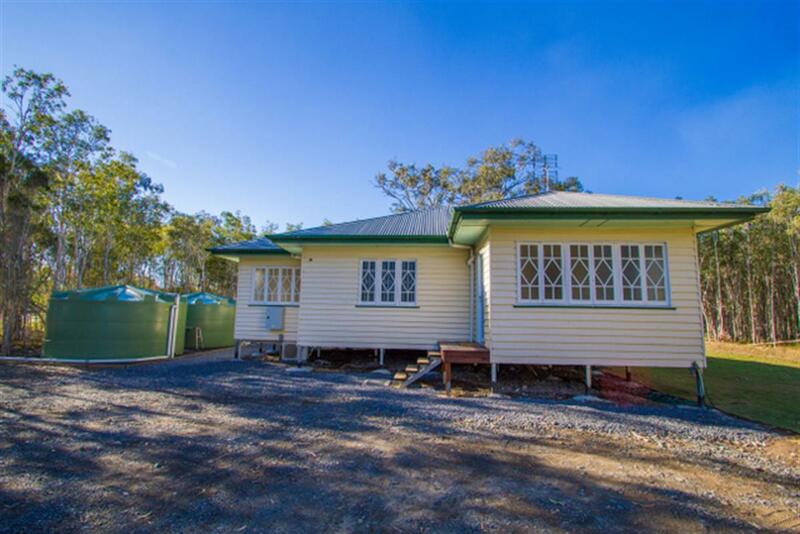 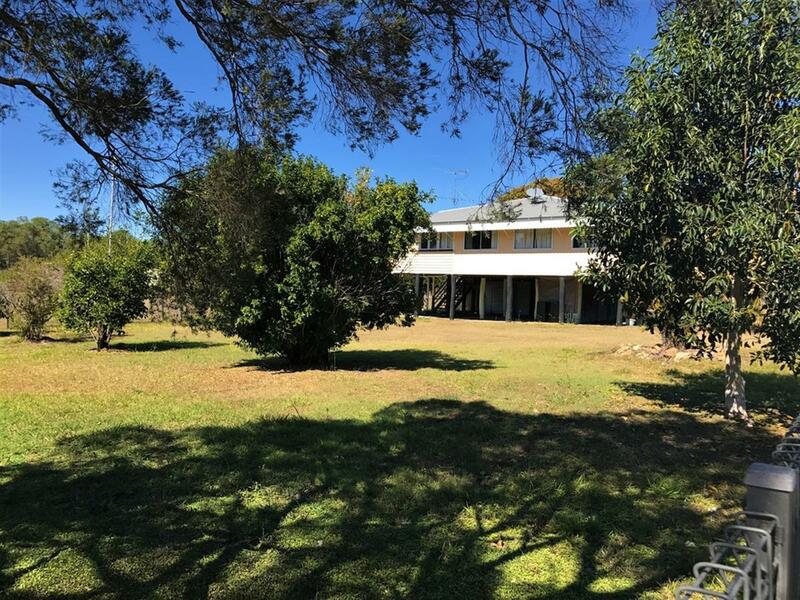 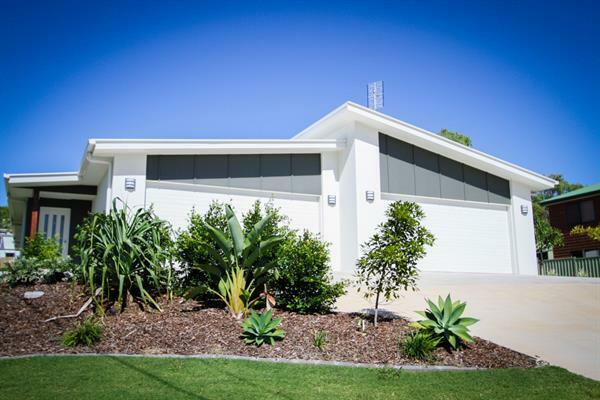 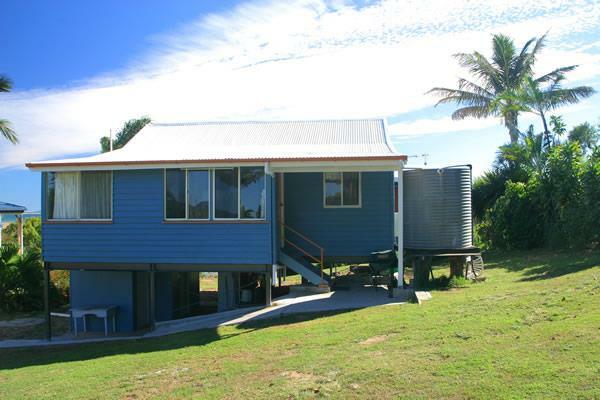 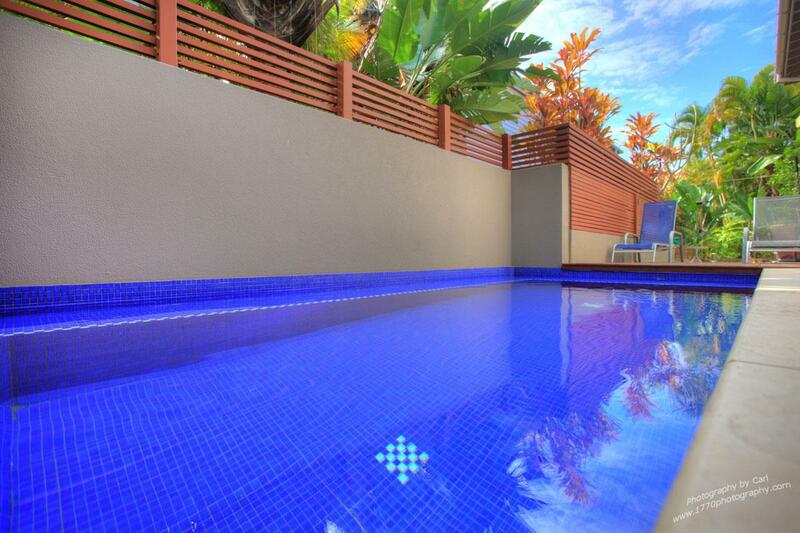 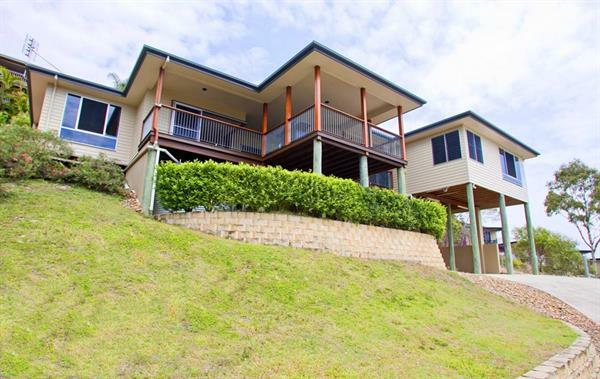 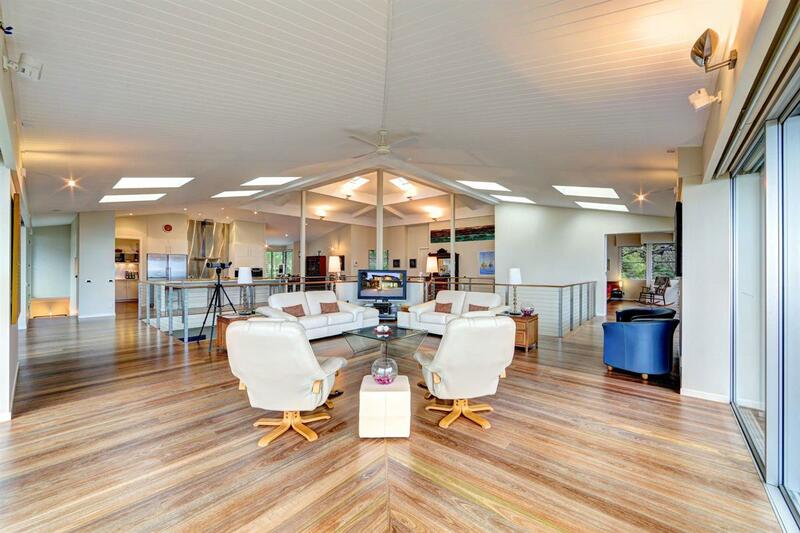 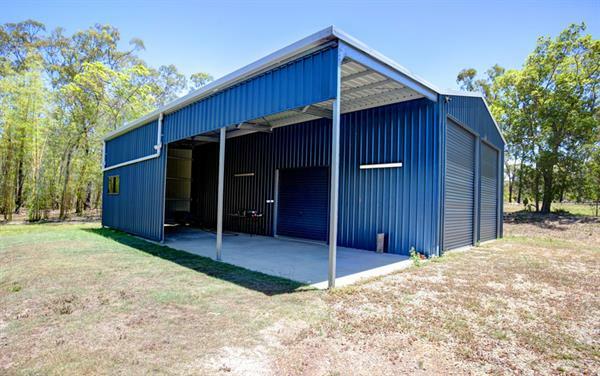 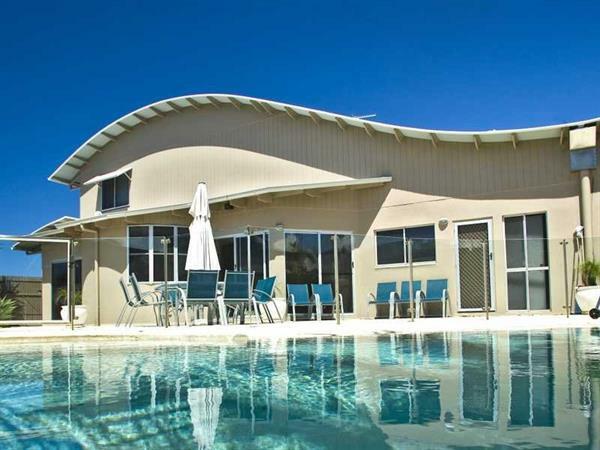 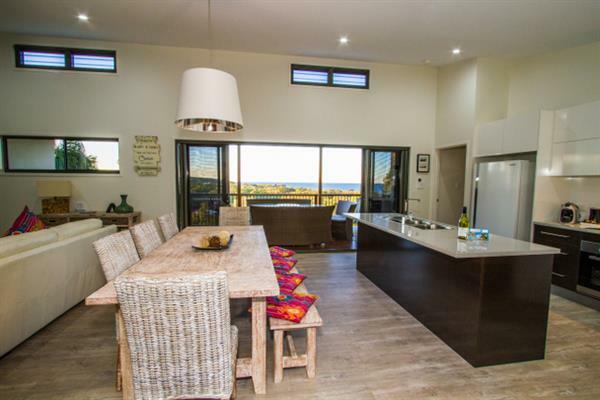 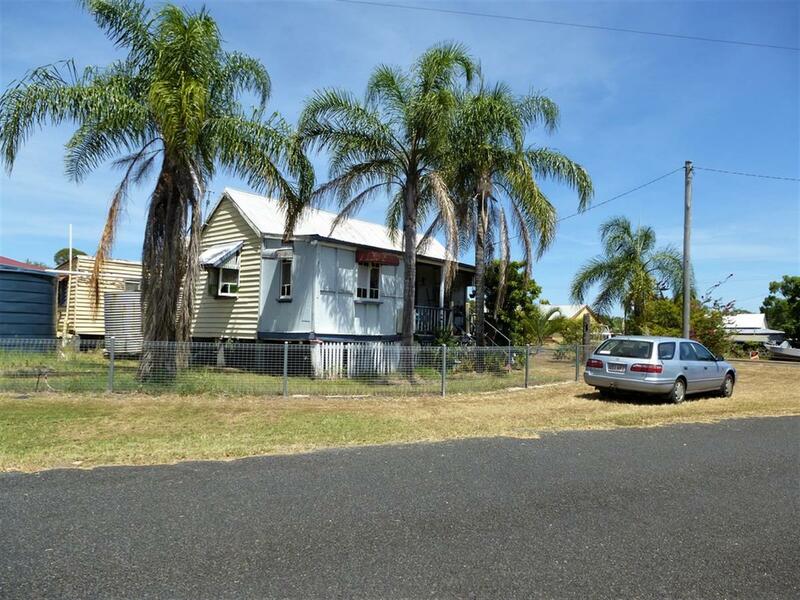 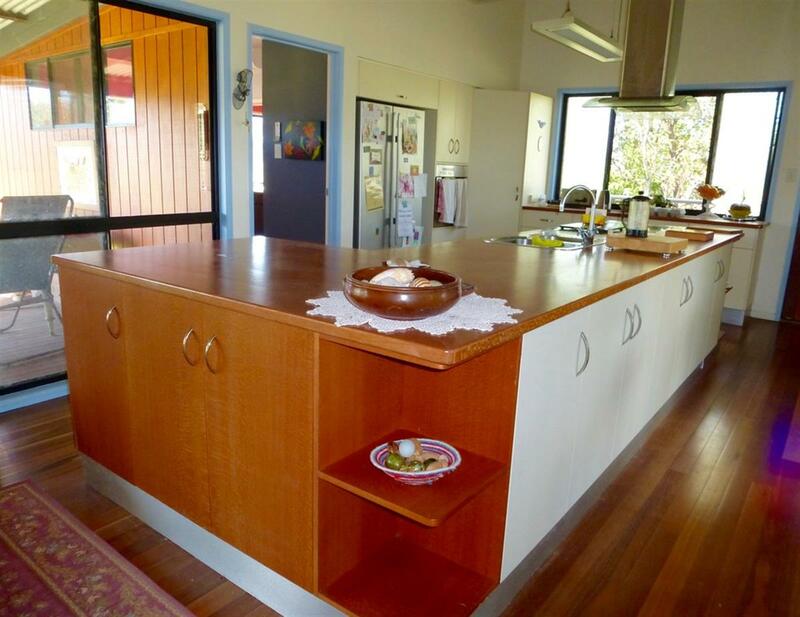 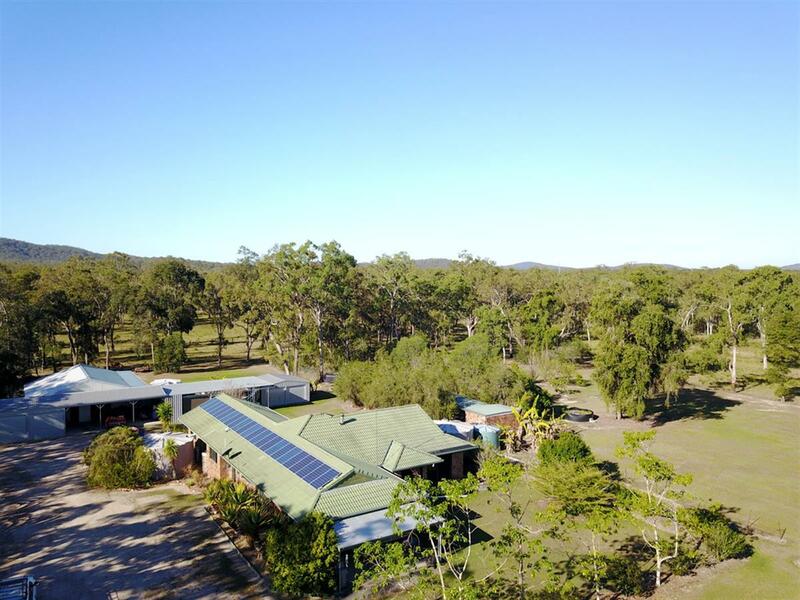 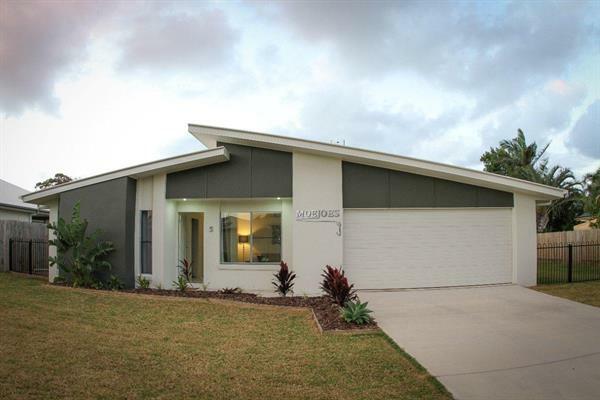 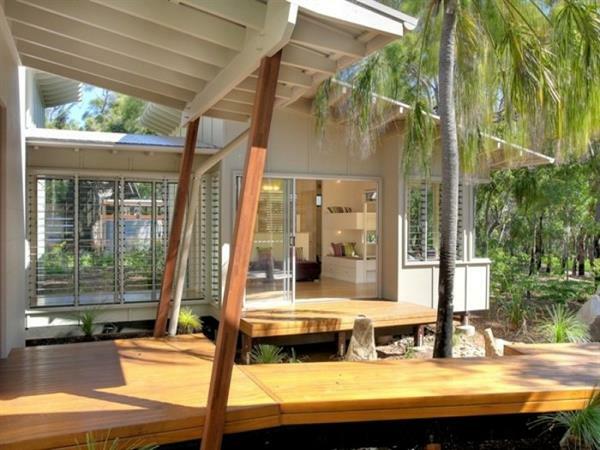 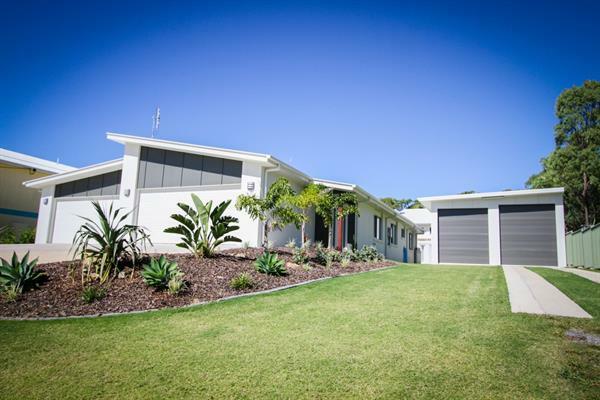 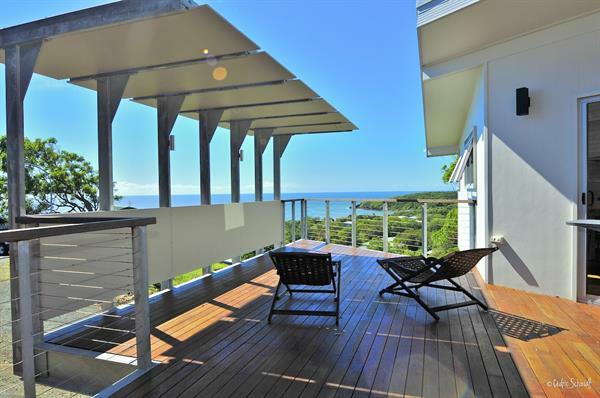 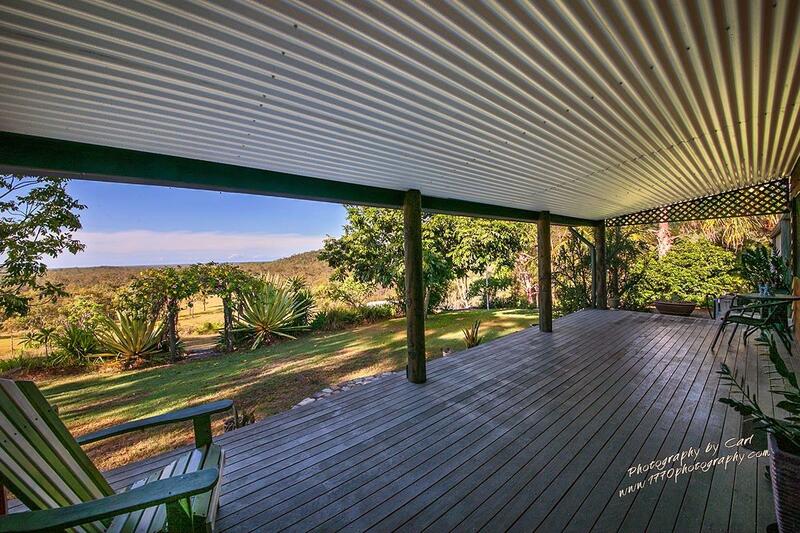 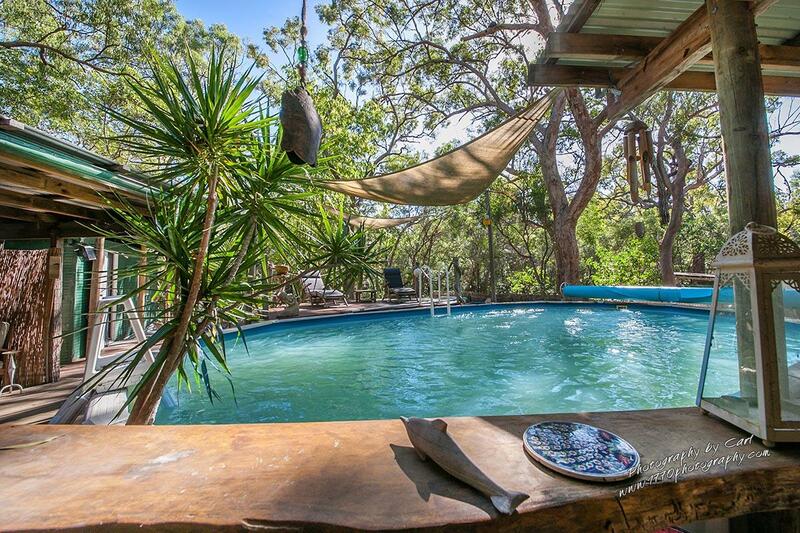 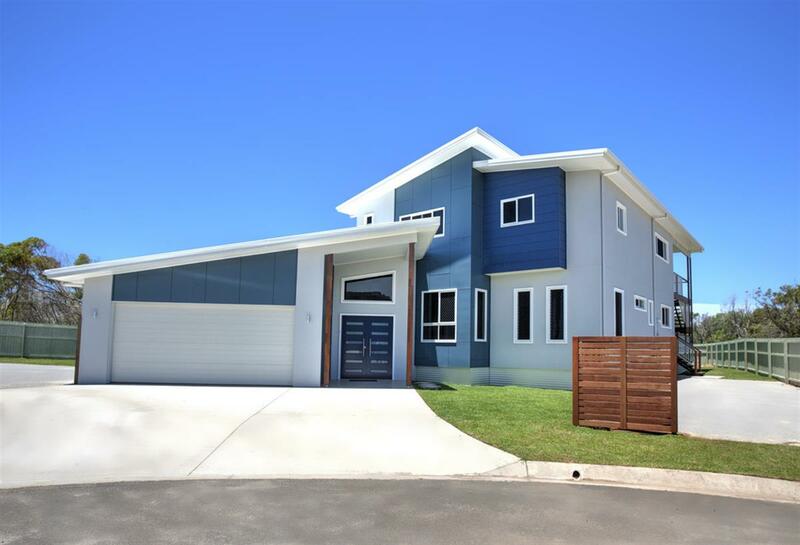 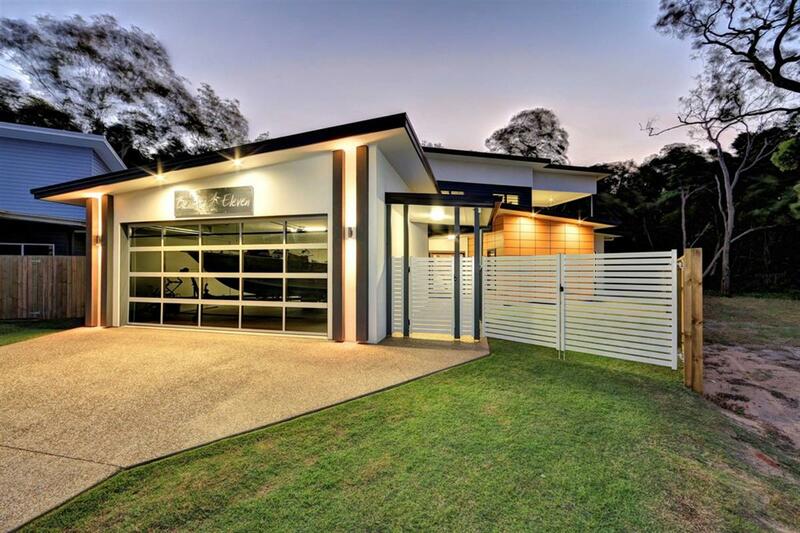 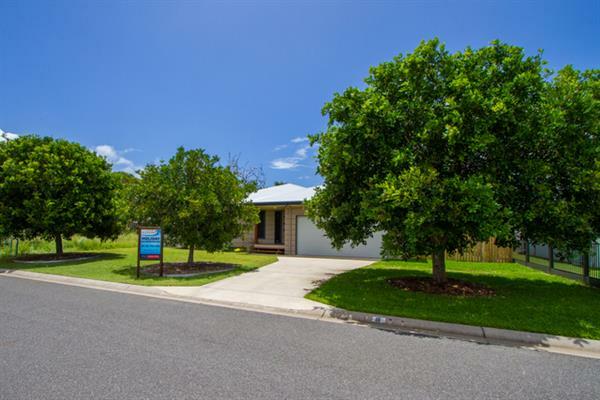 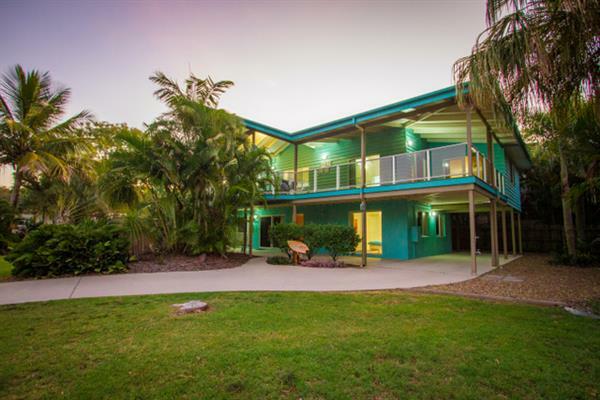 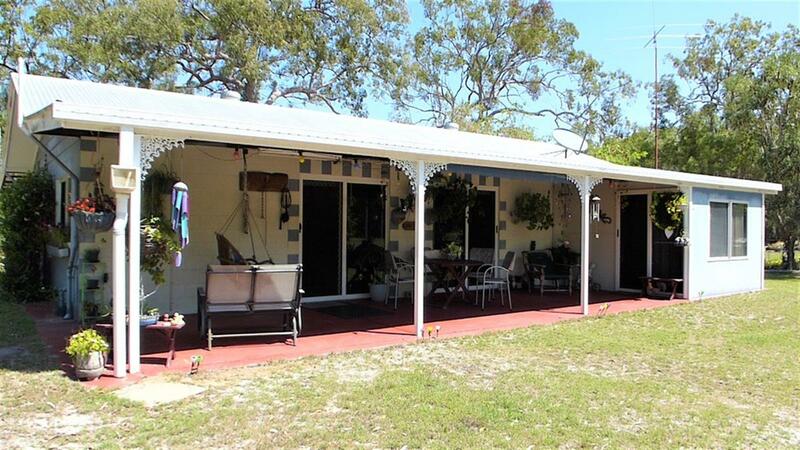 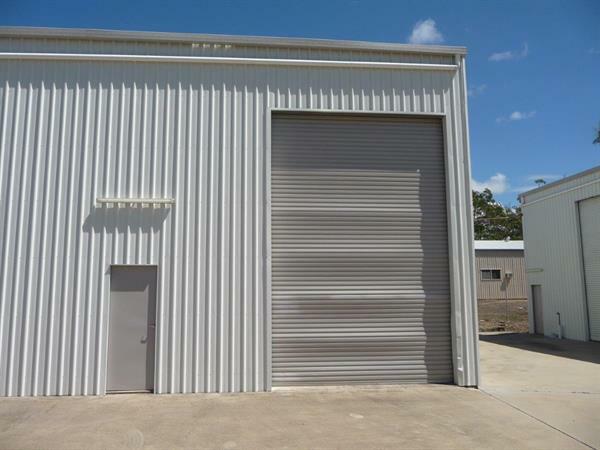 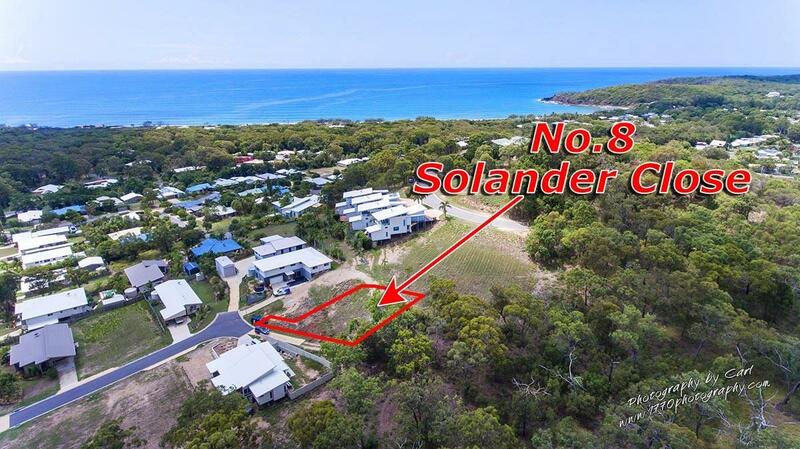 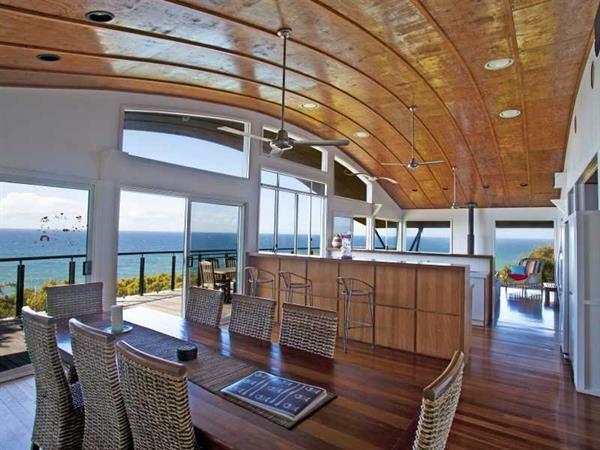 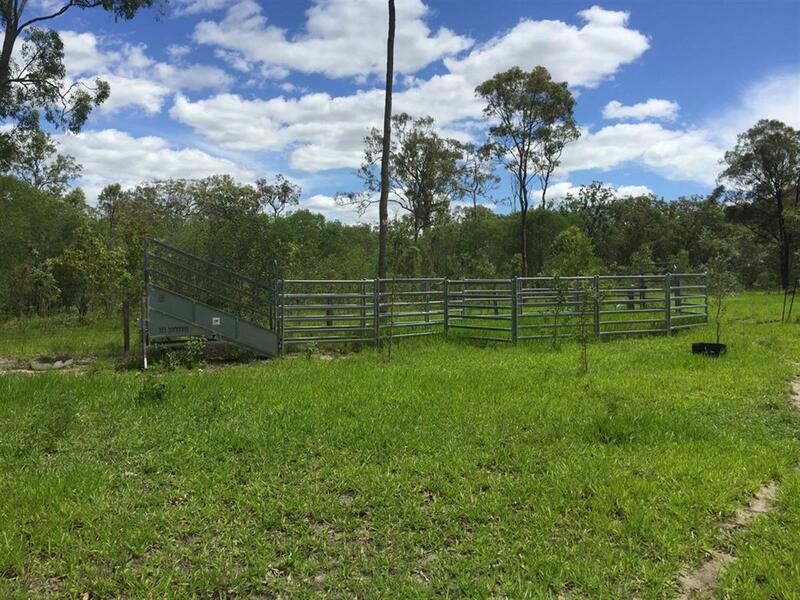 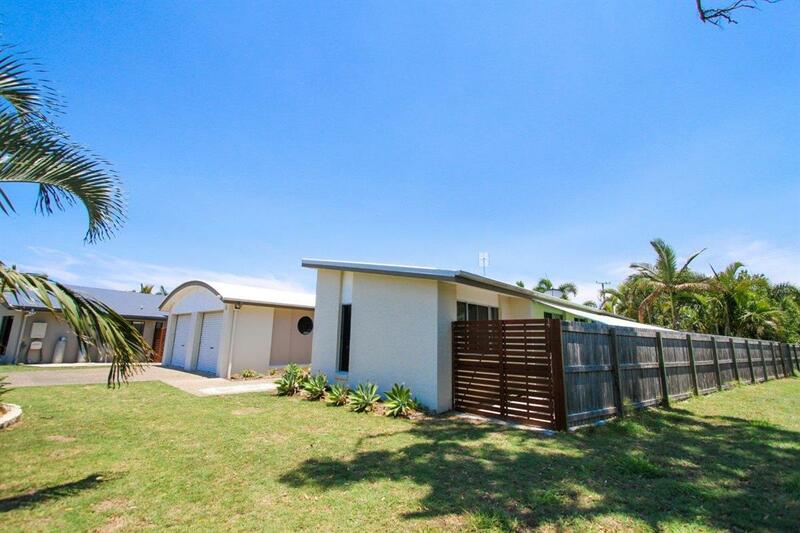 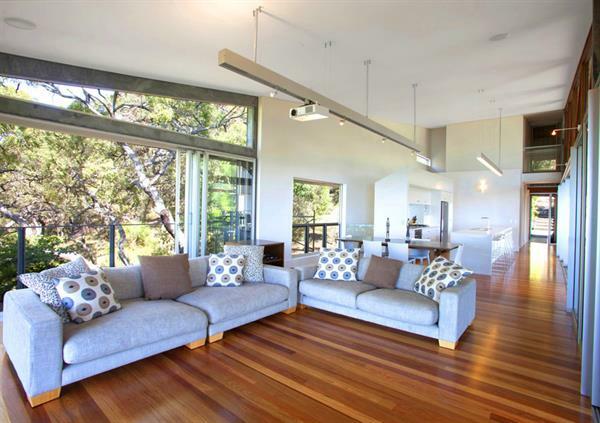 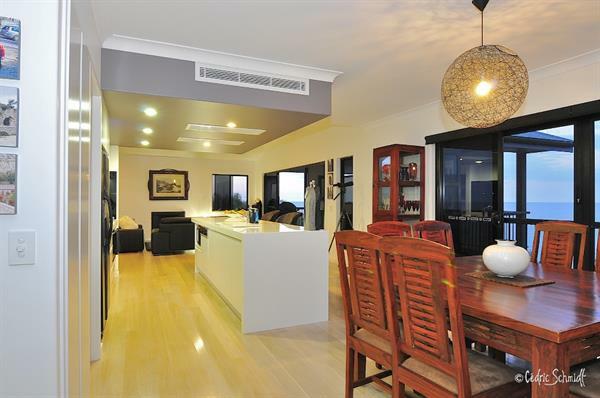 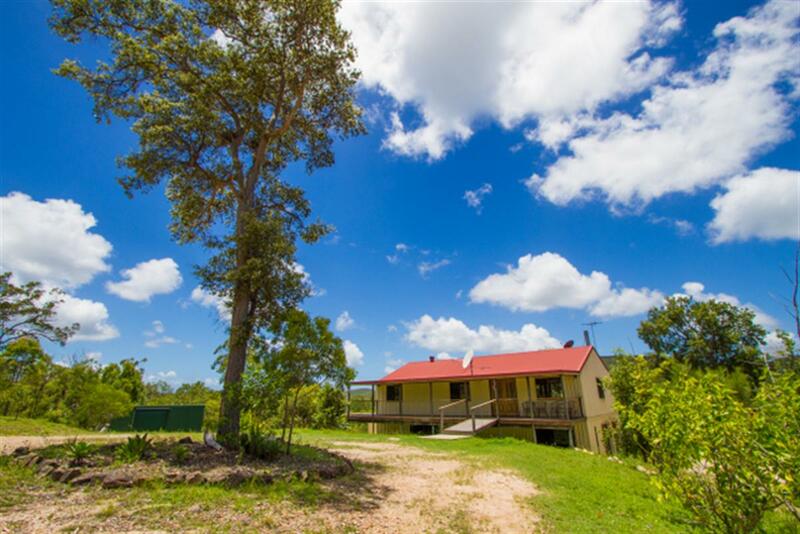 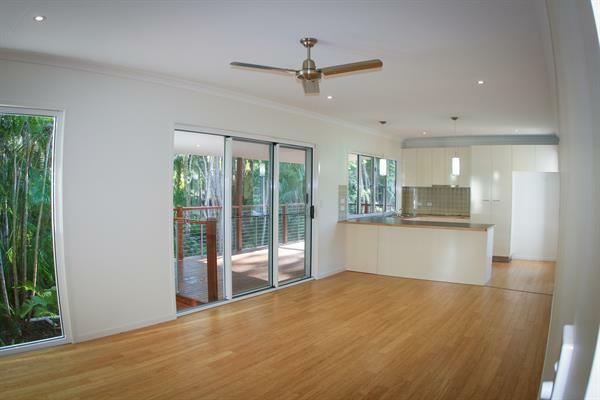 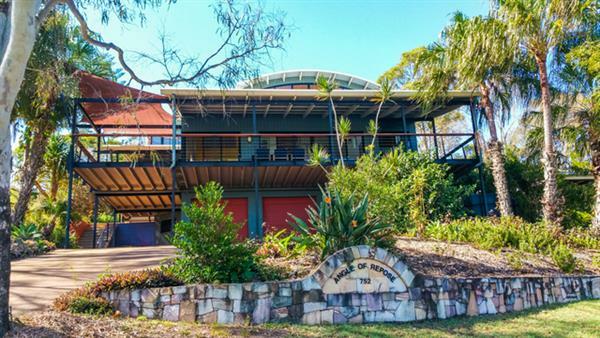 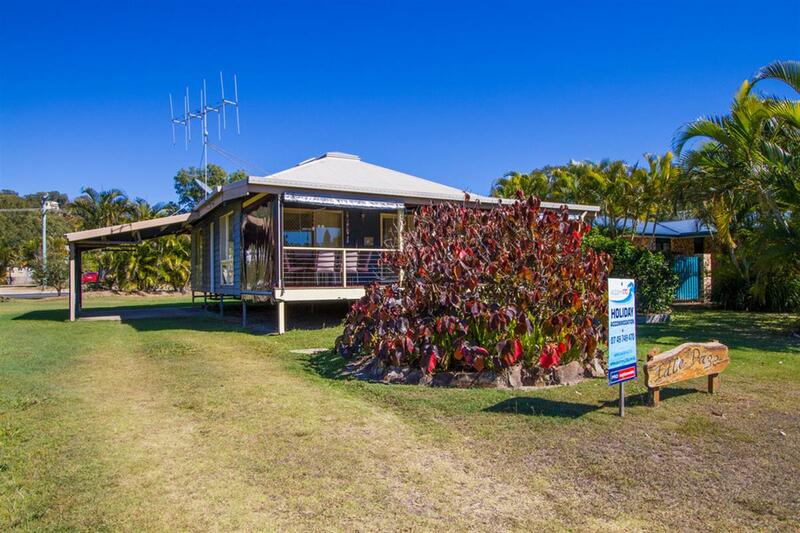 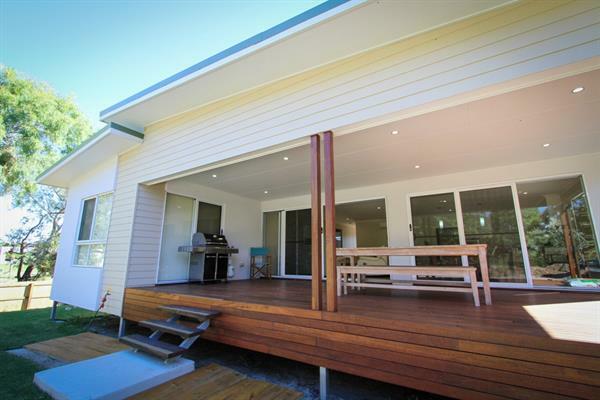 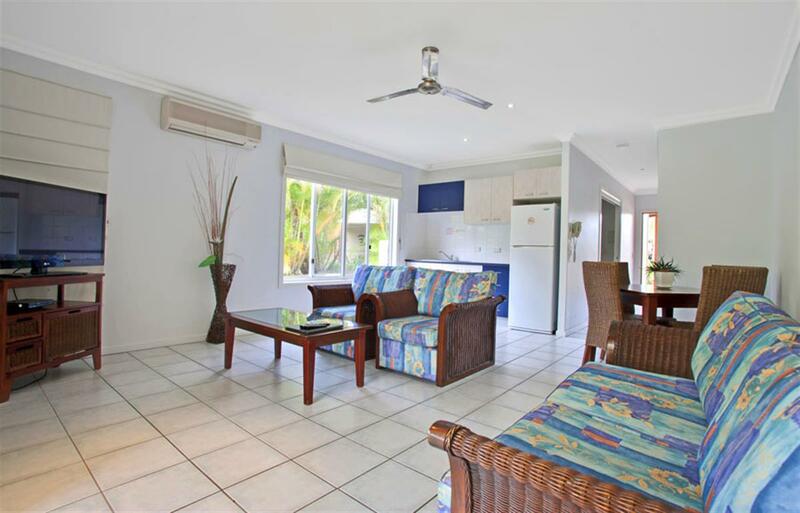 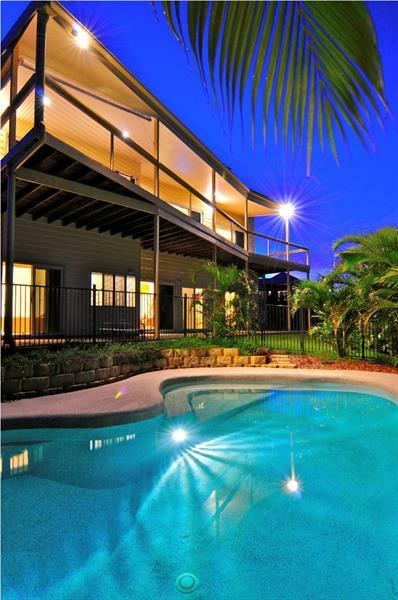 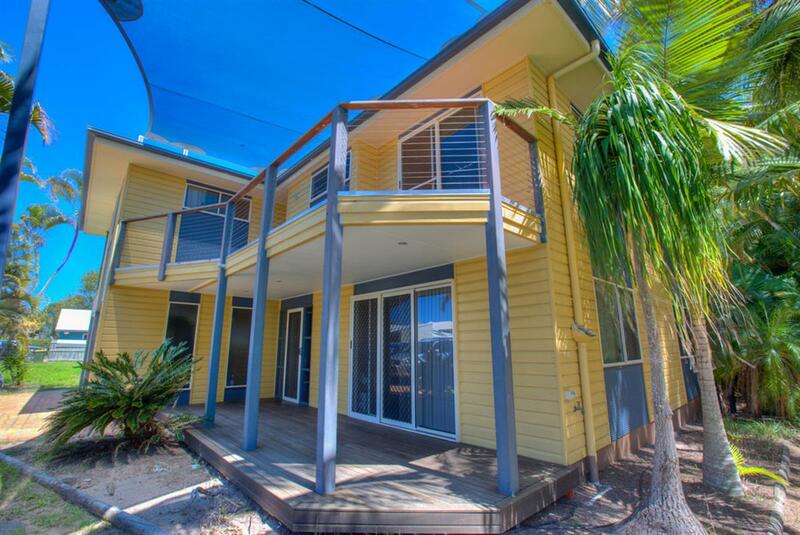 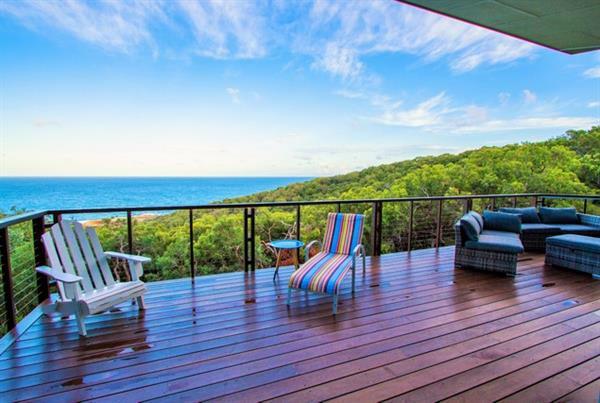 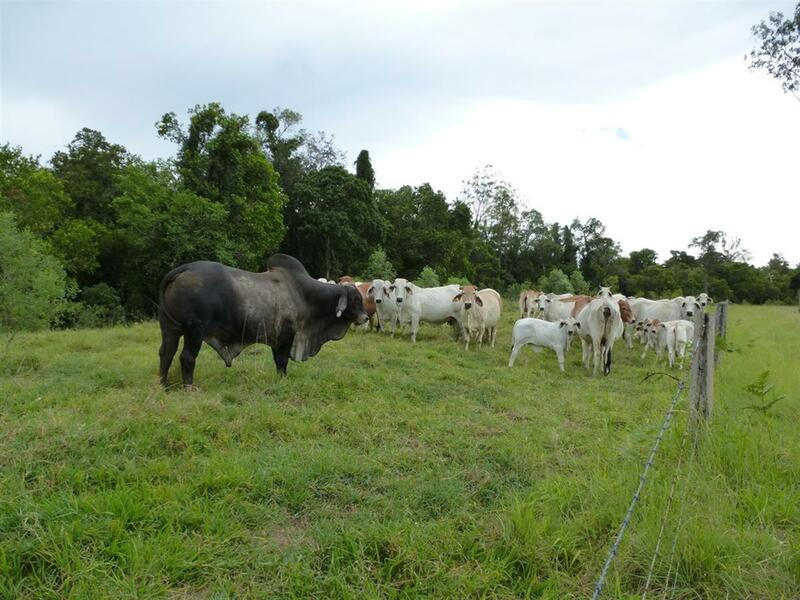 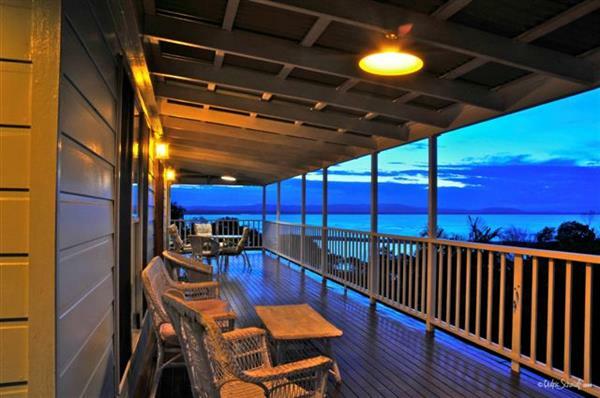 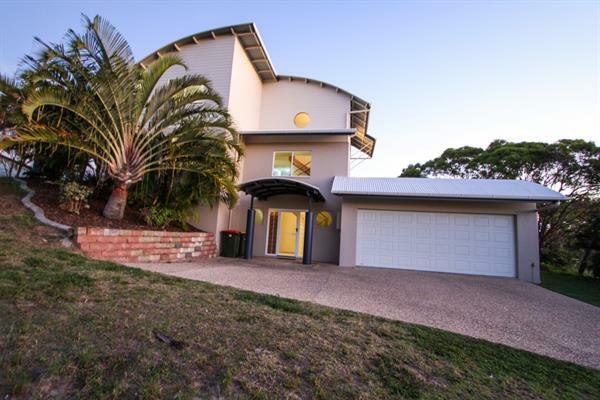 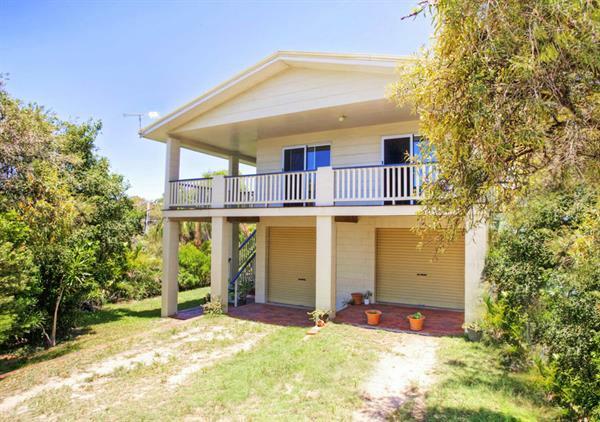 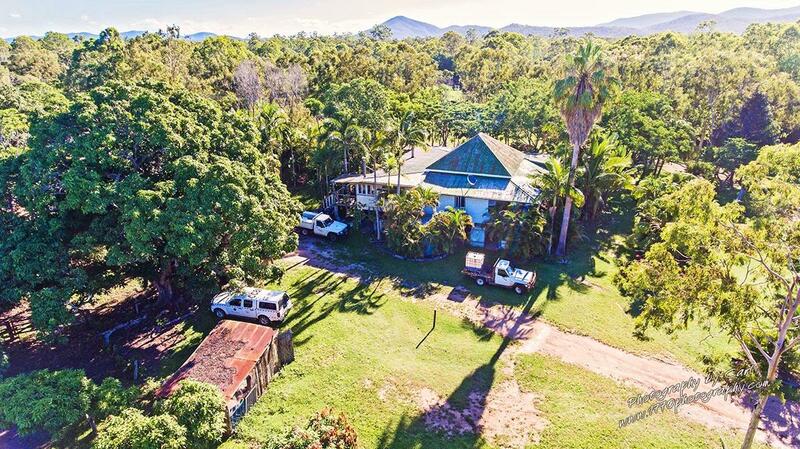 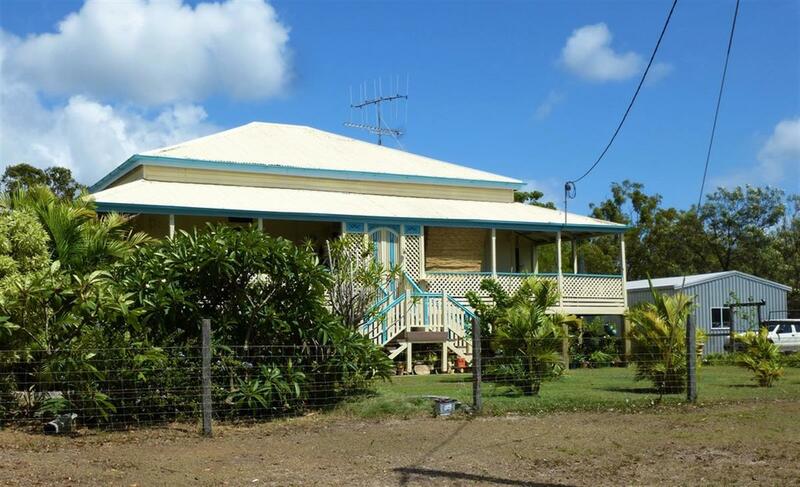 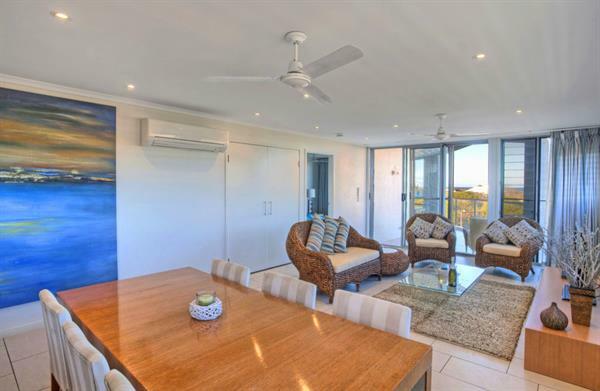 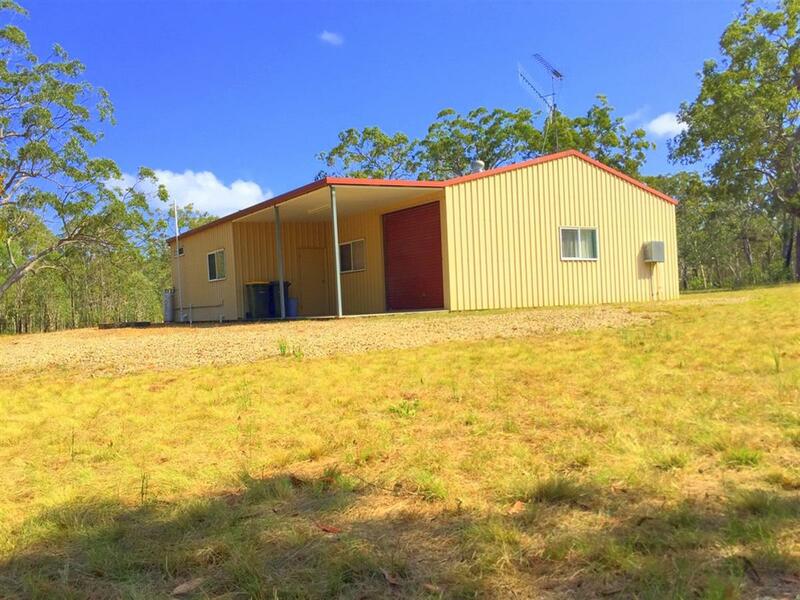 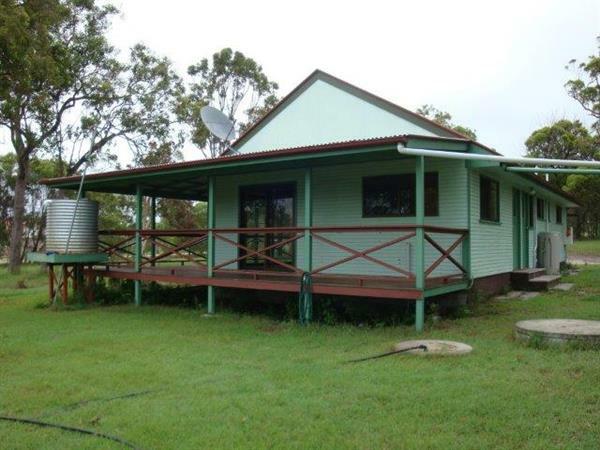 This modern 5 bedroom home in the heart of Agnes Water is the perfect place to stay for your holiday in this unique area. 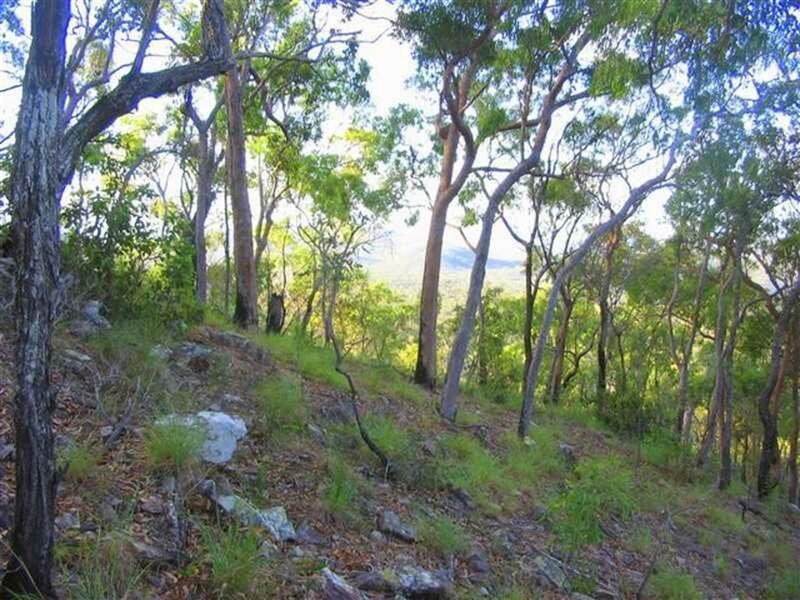 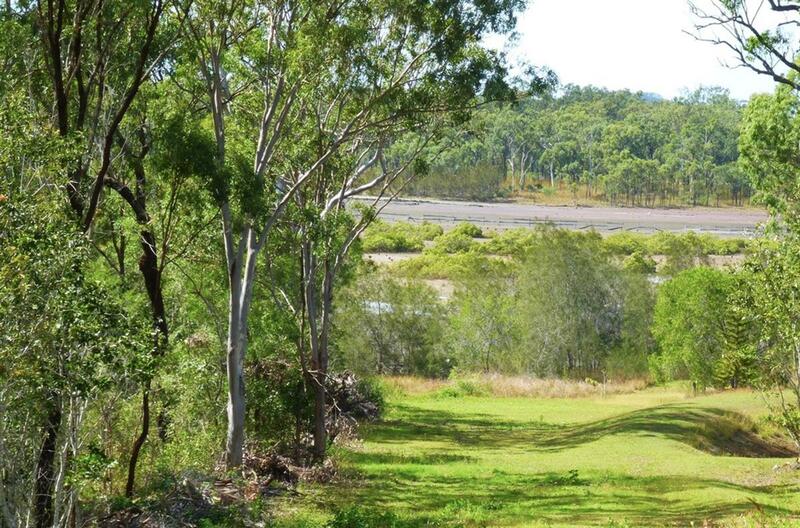 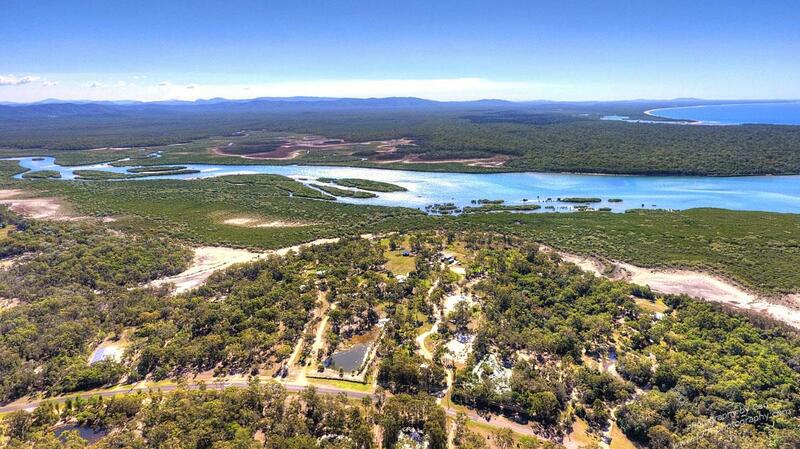 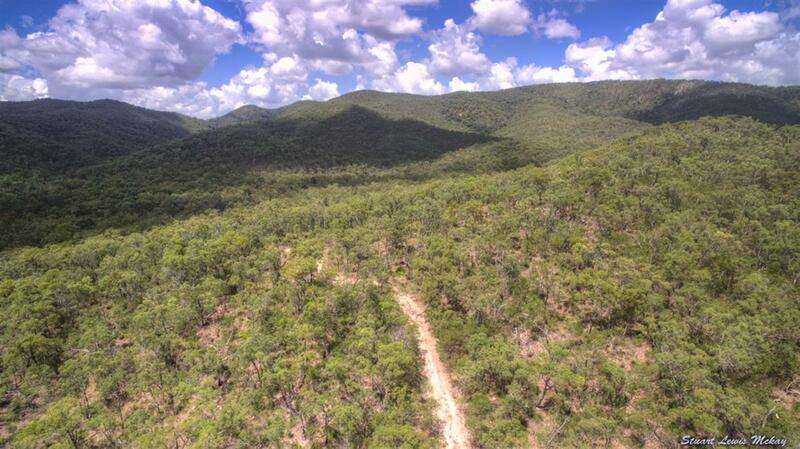 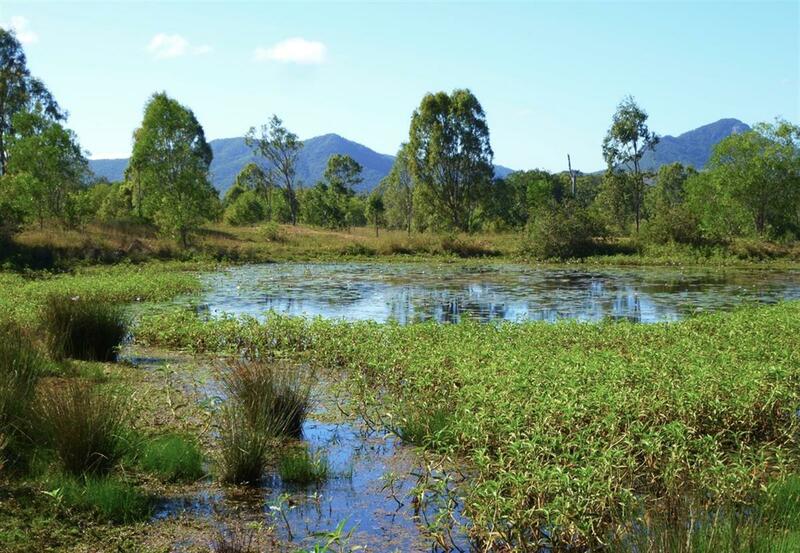 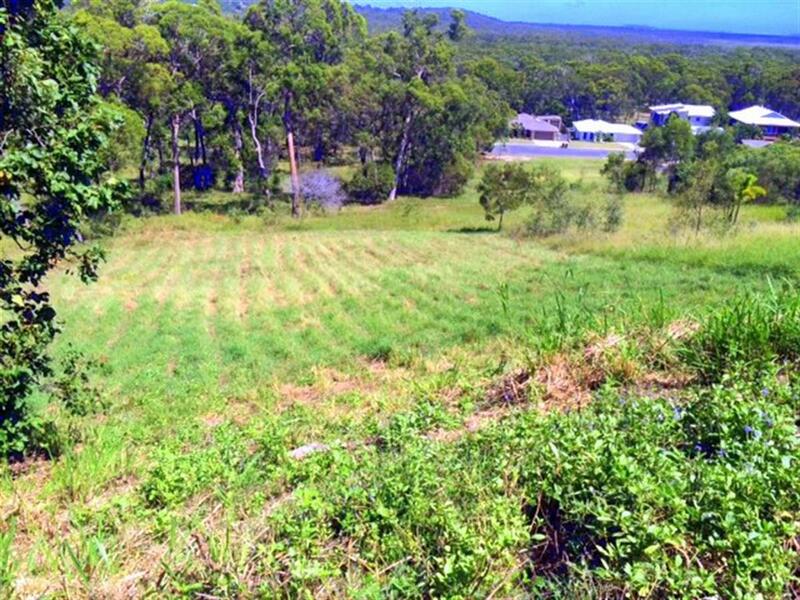 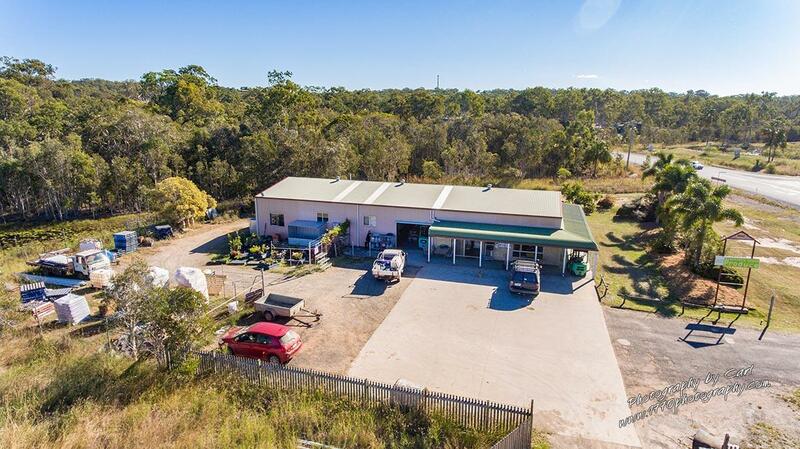 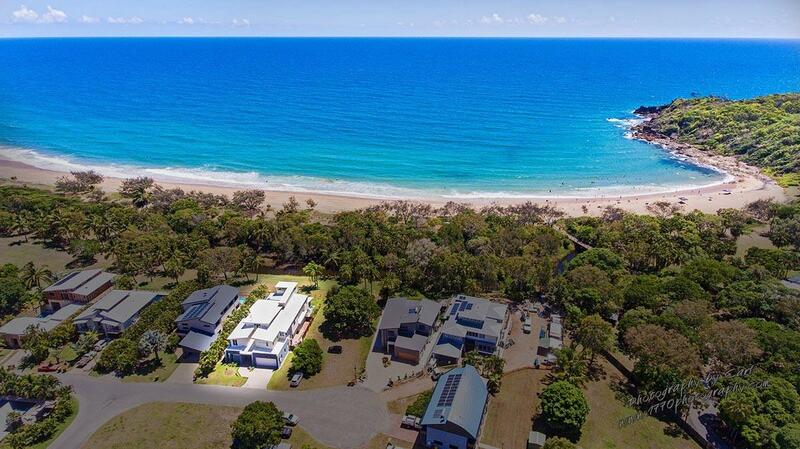 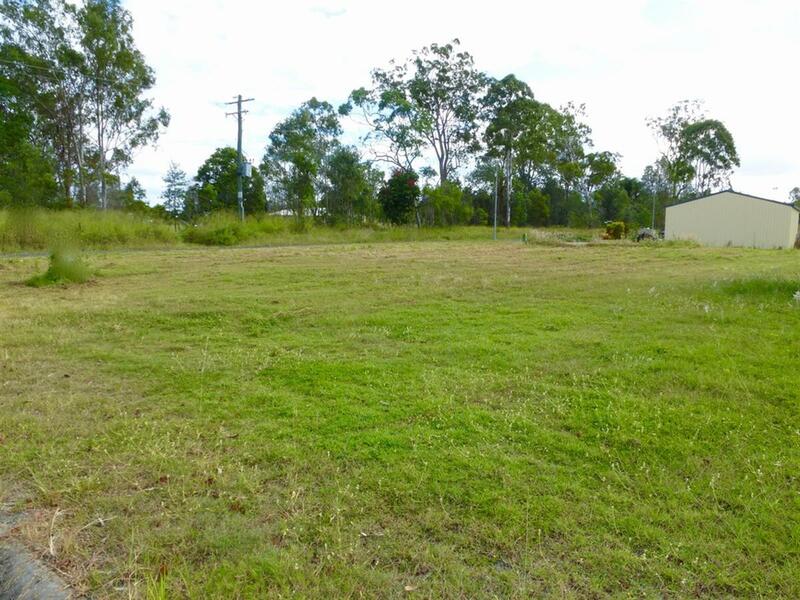 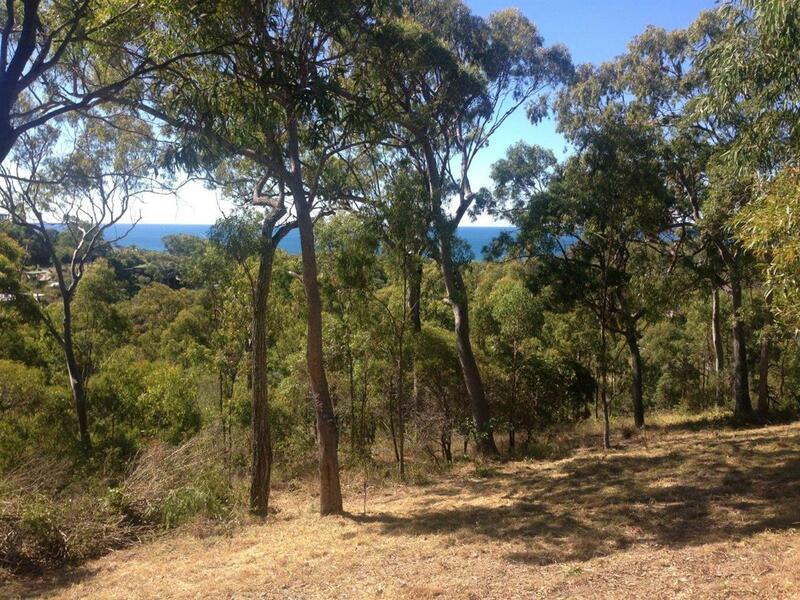 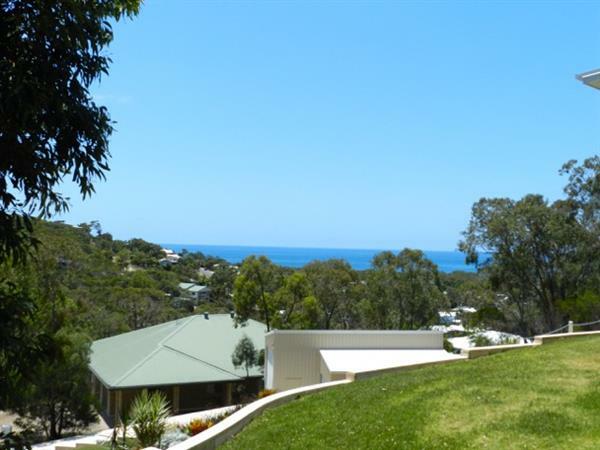 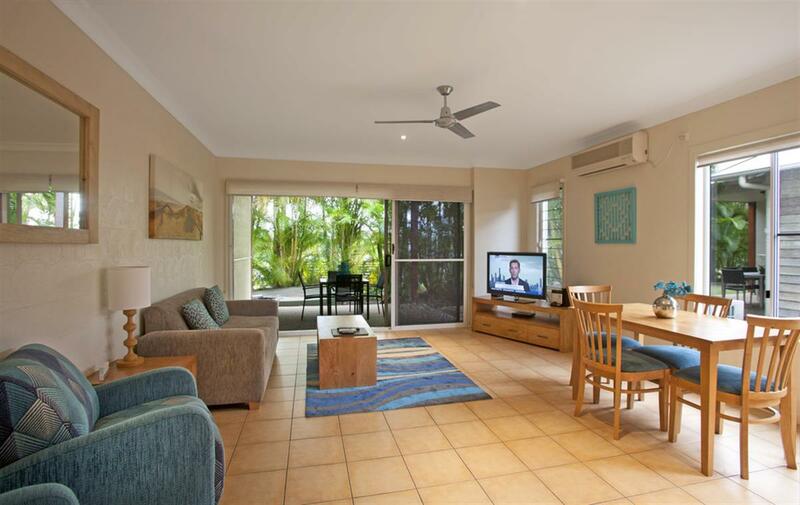 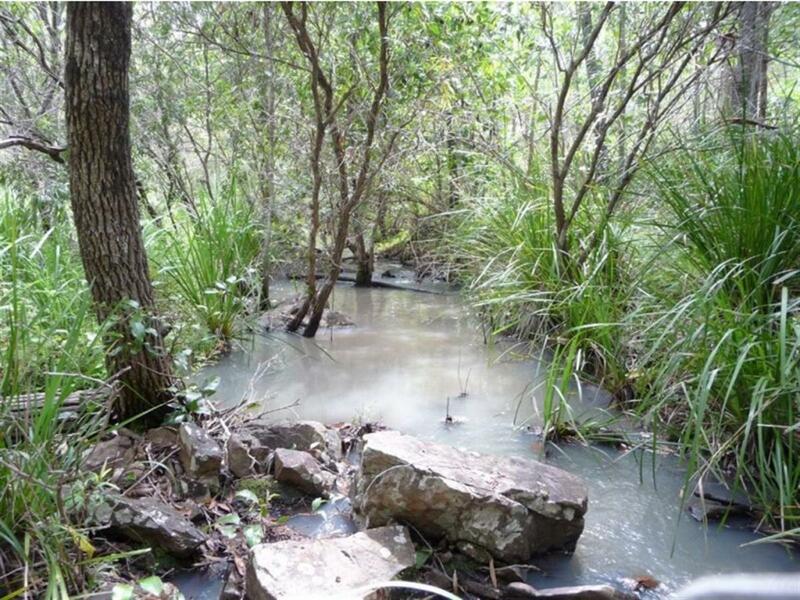 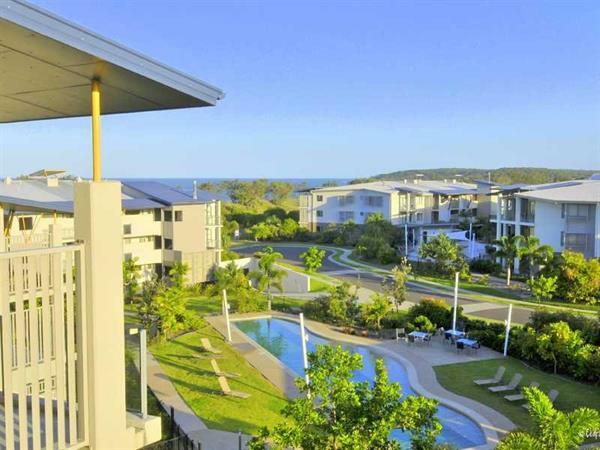 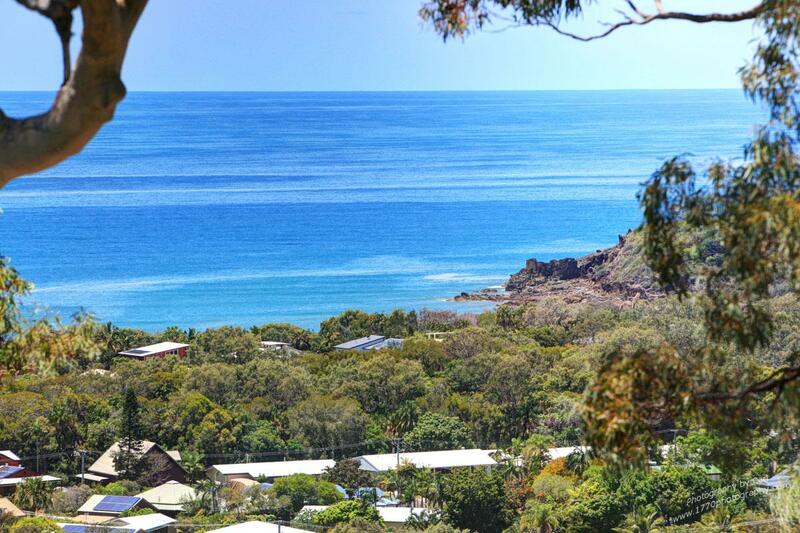 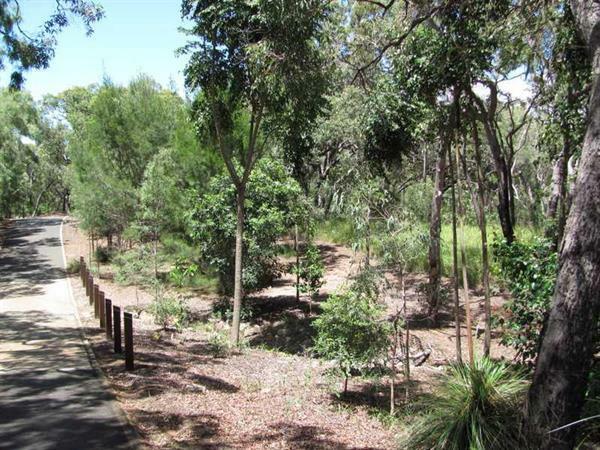 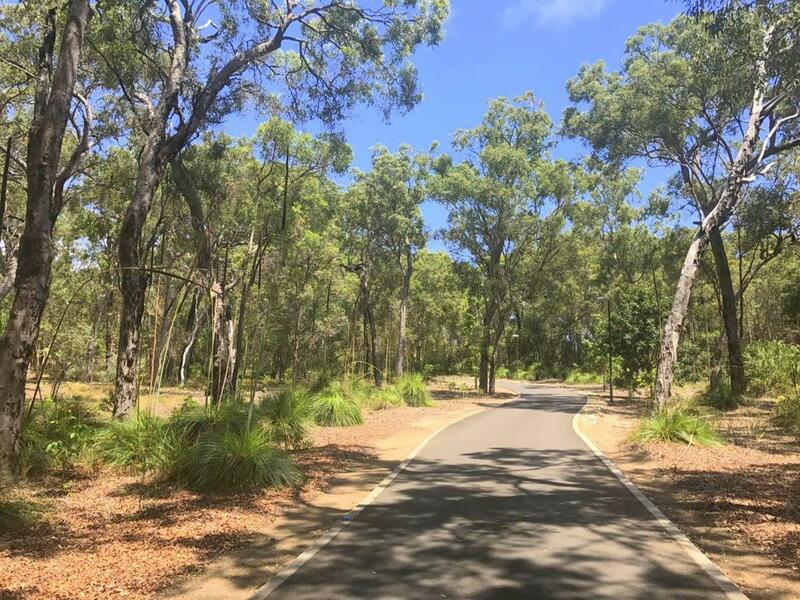 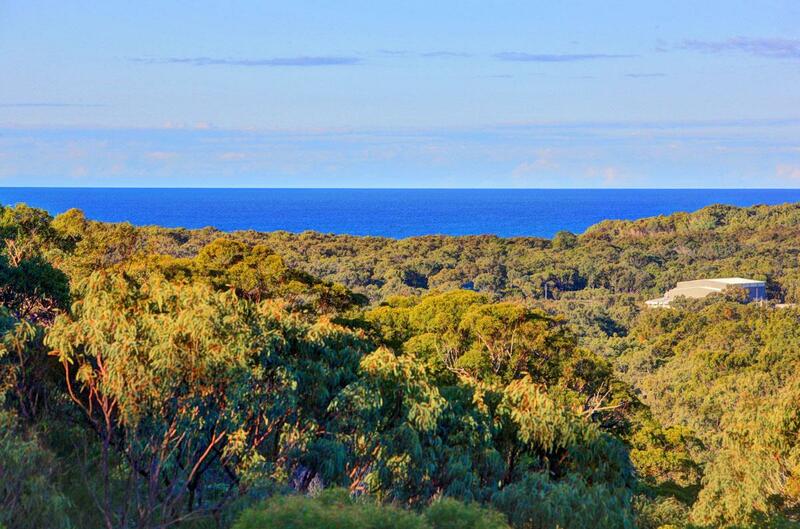 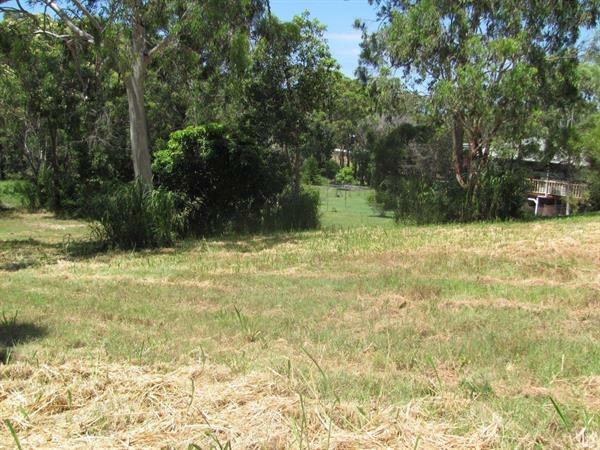 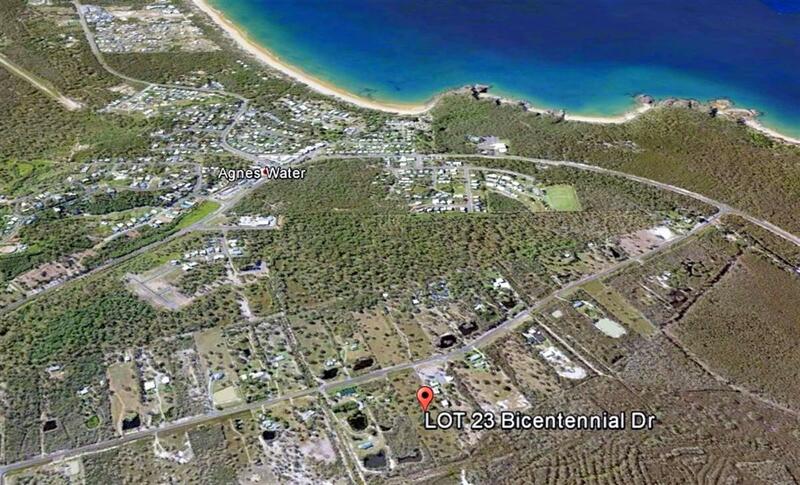 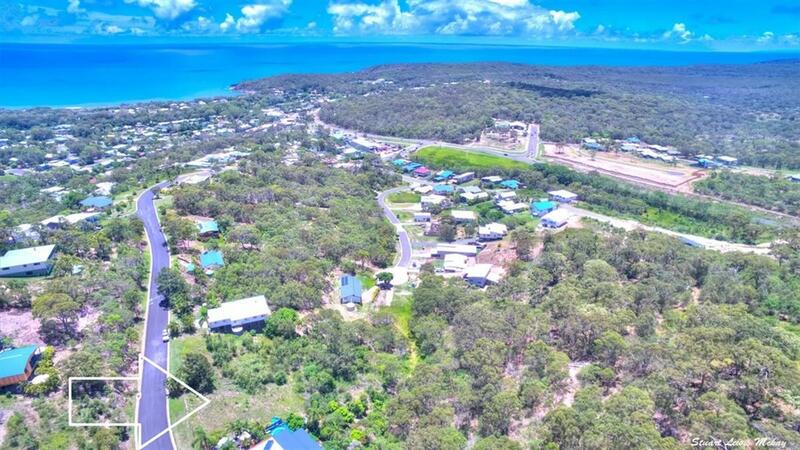 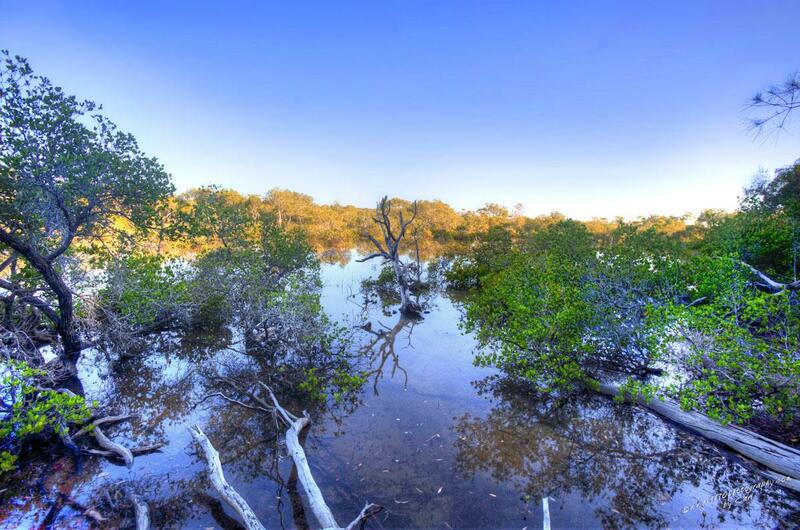 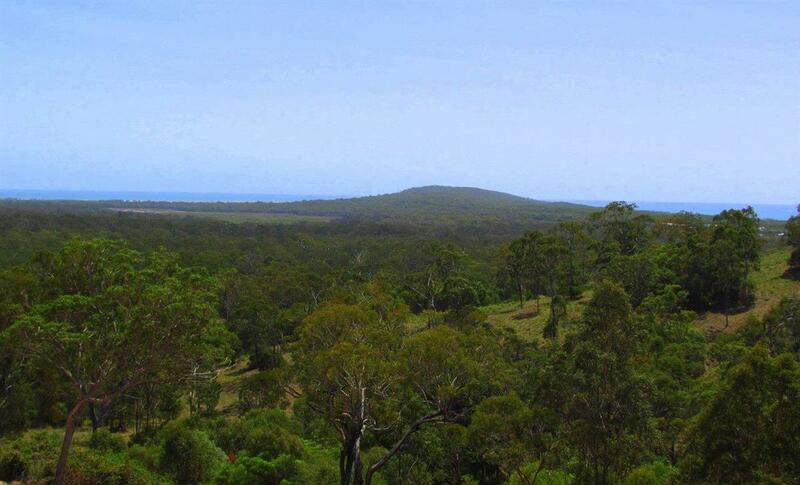 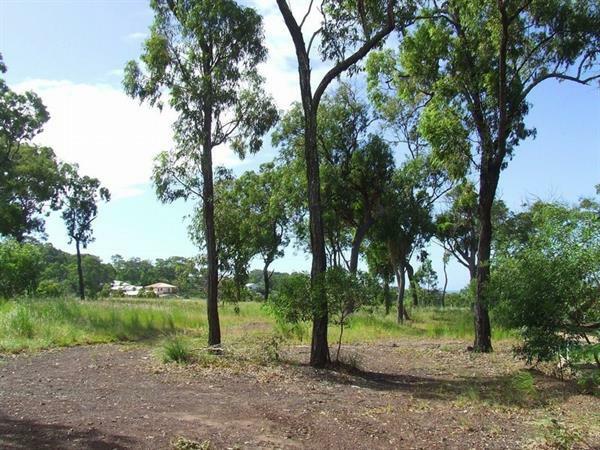 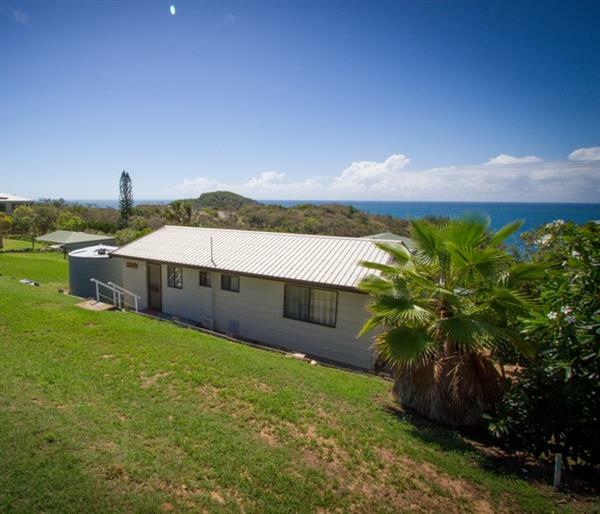 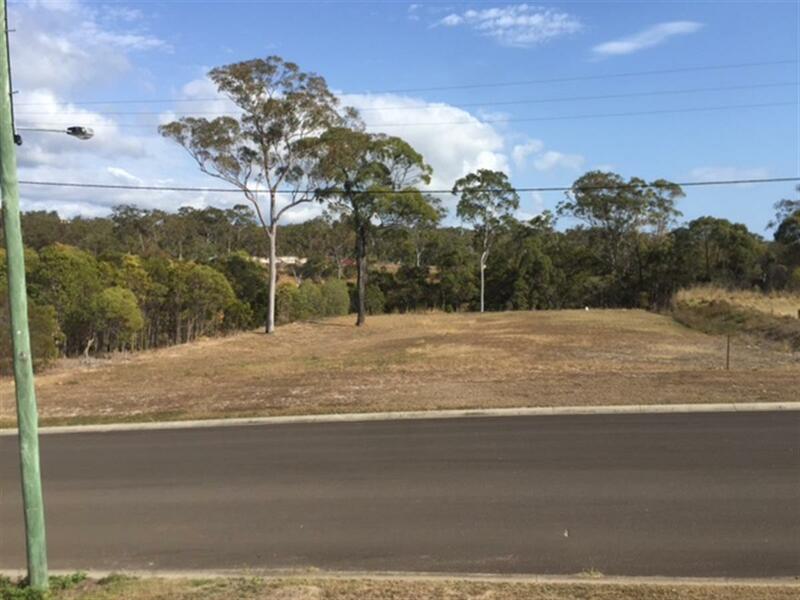 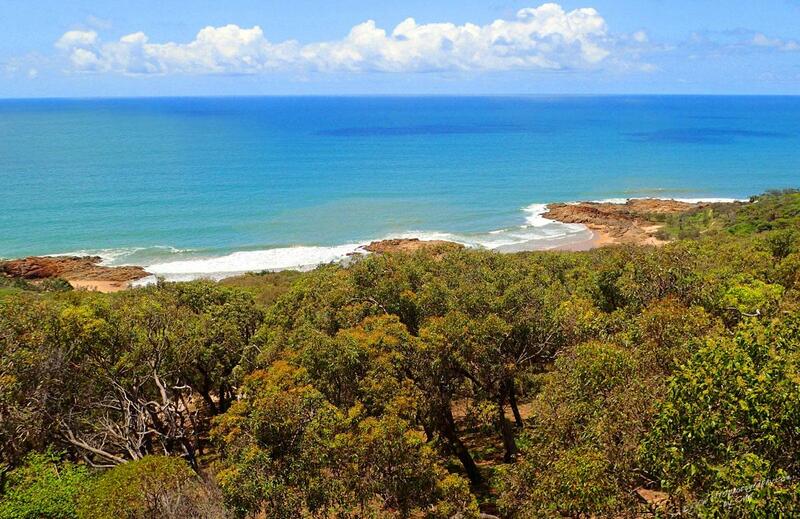 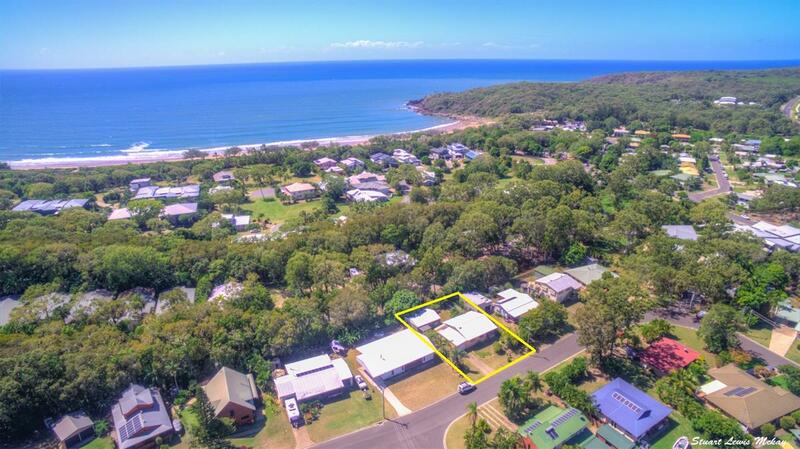 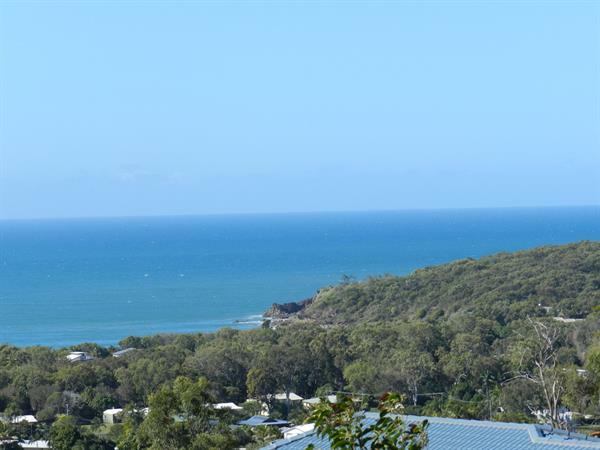 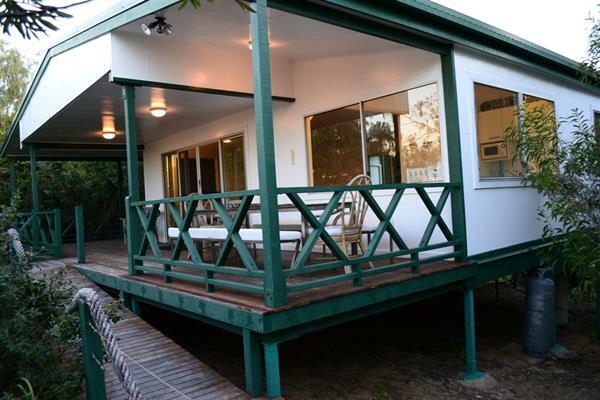 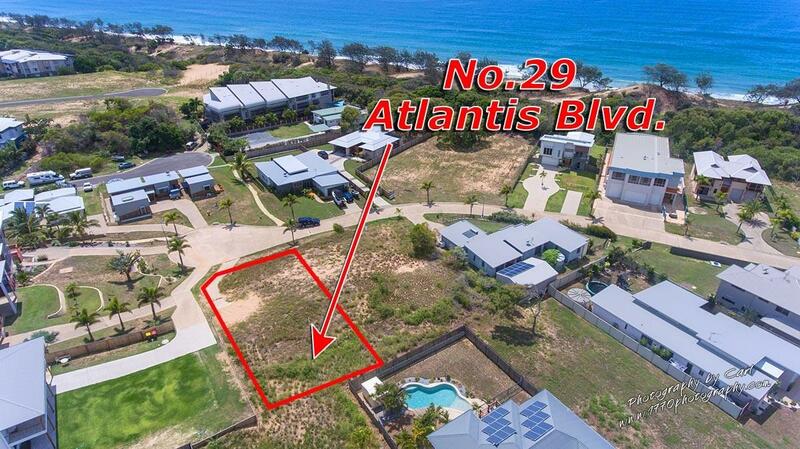 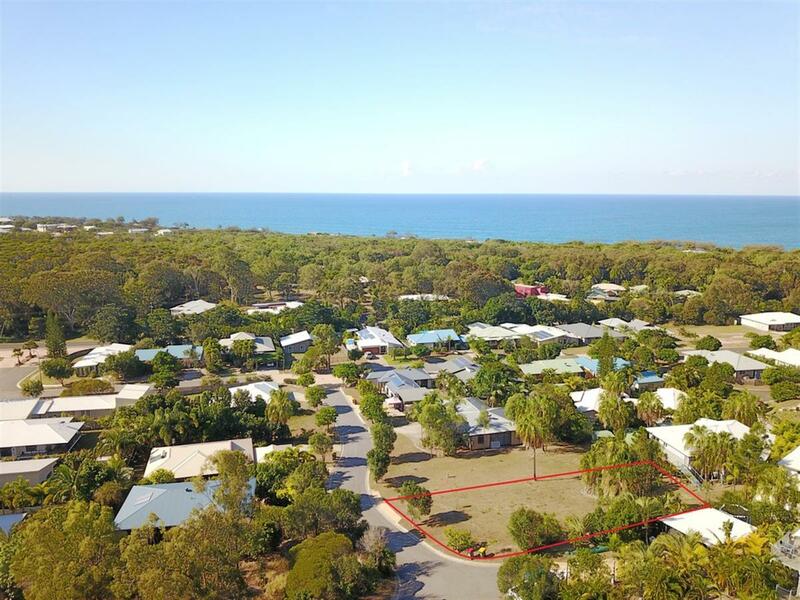 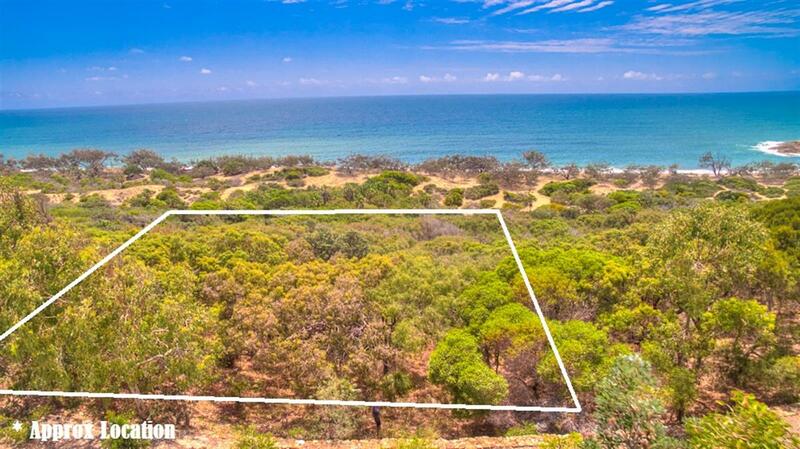 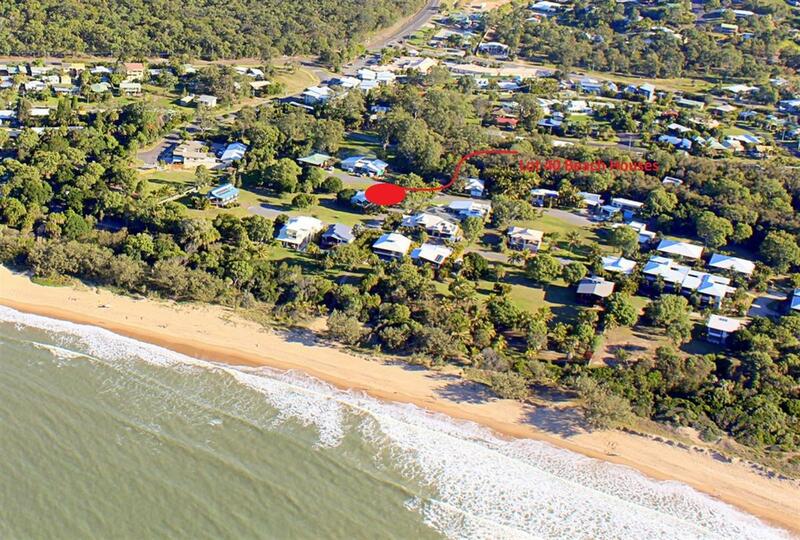 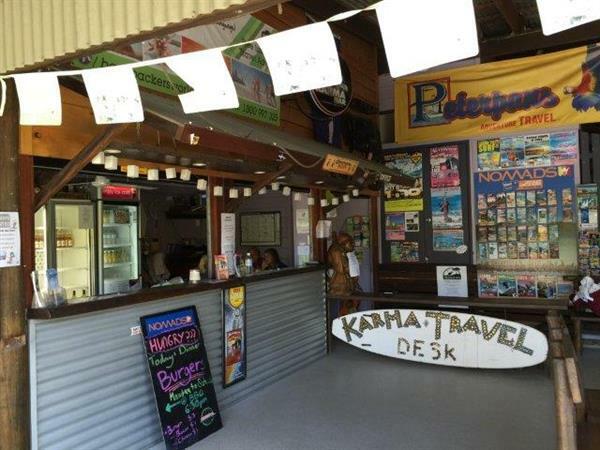 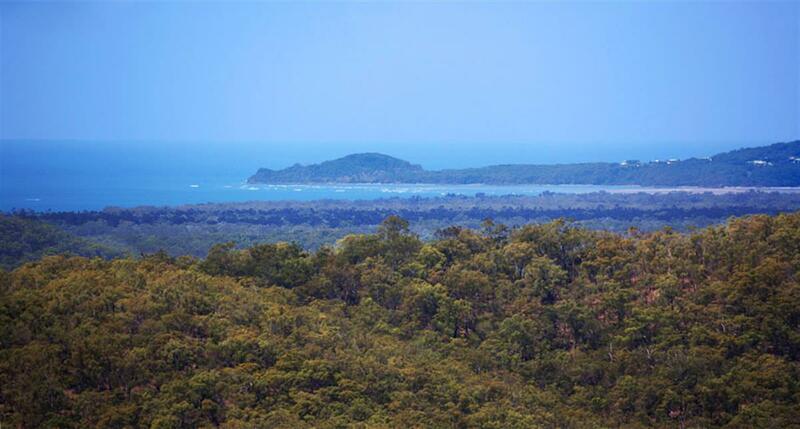 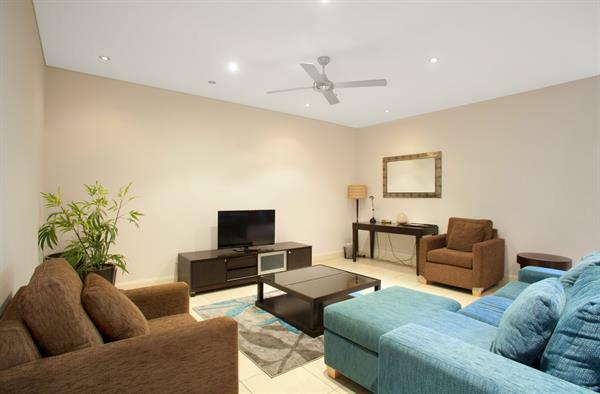 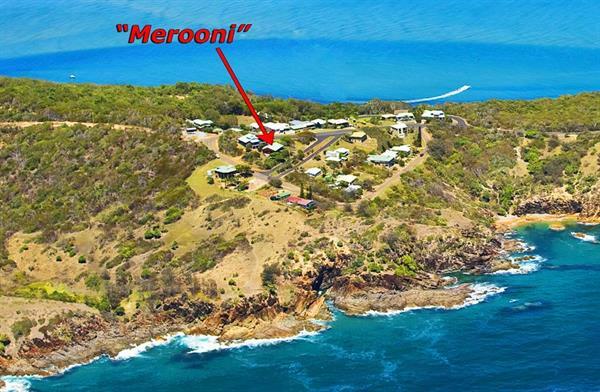 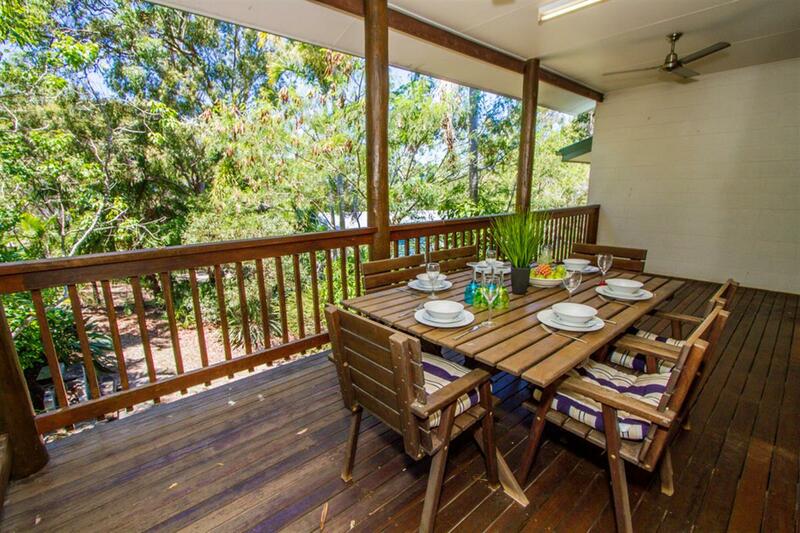 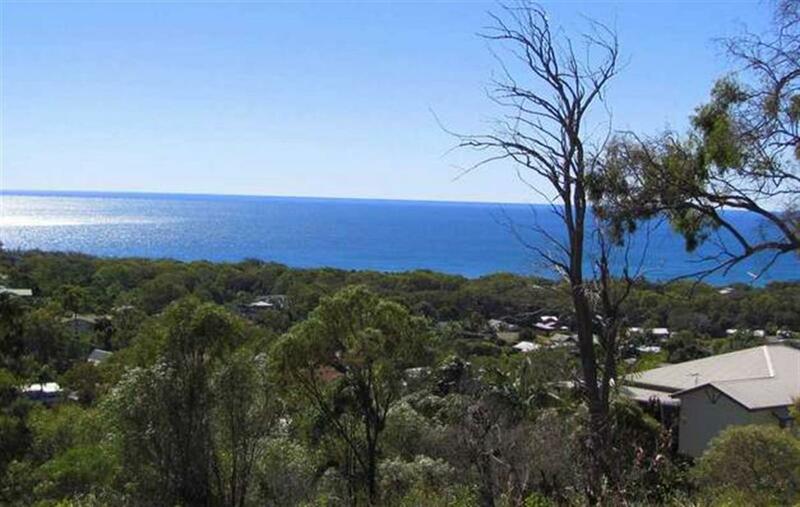 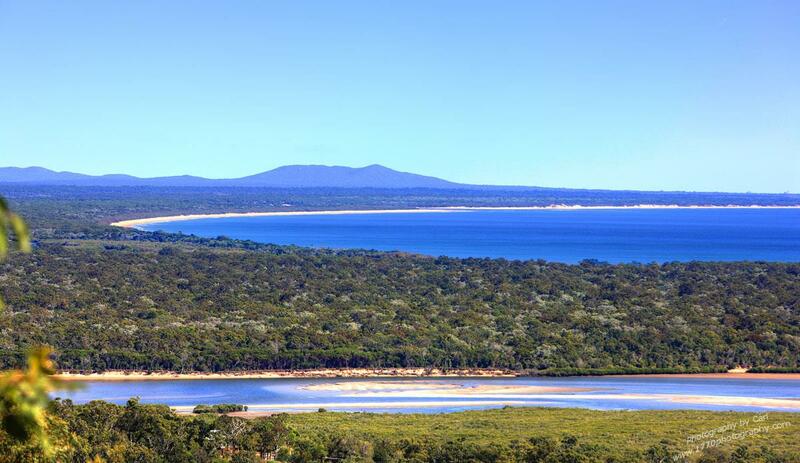 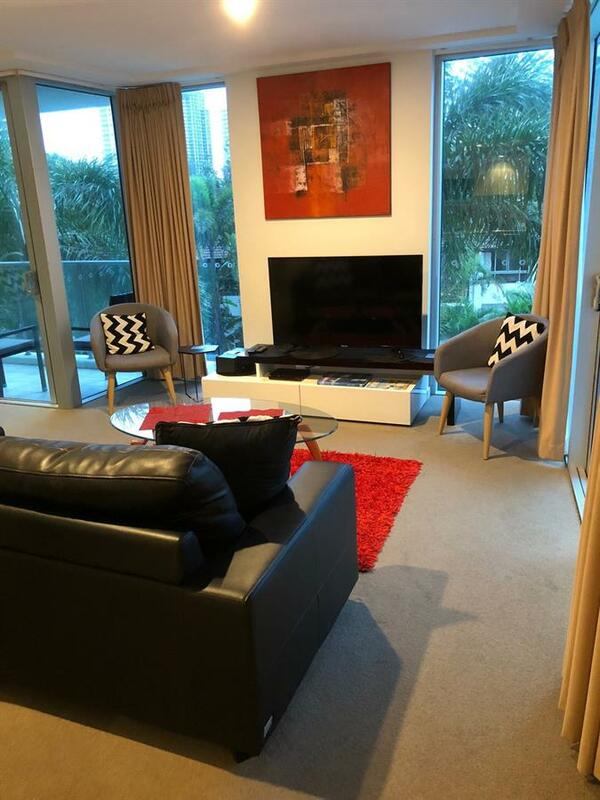 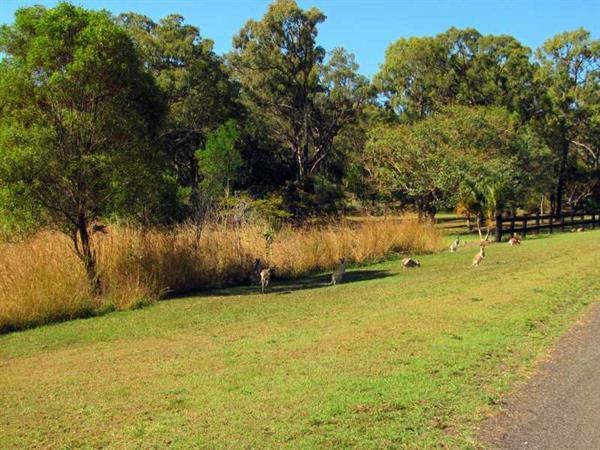 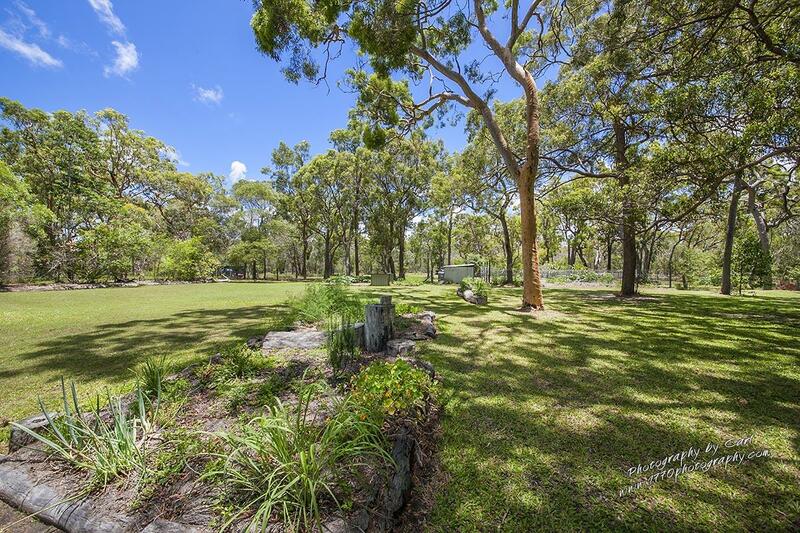 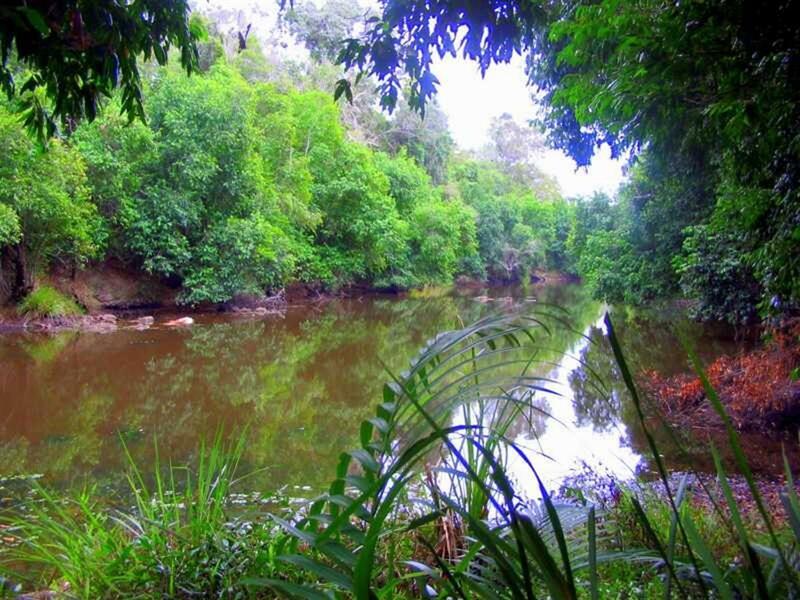 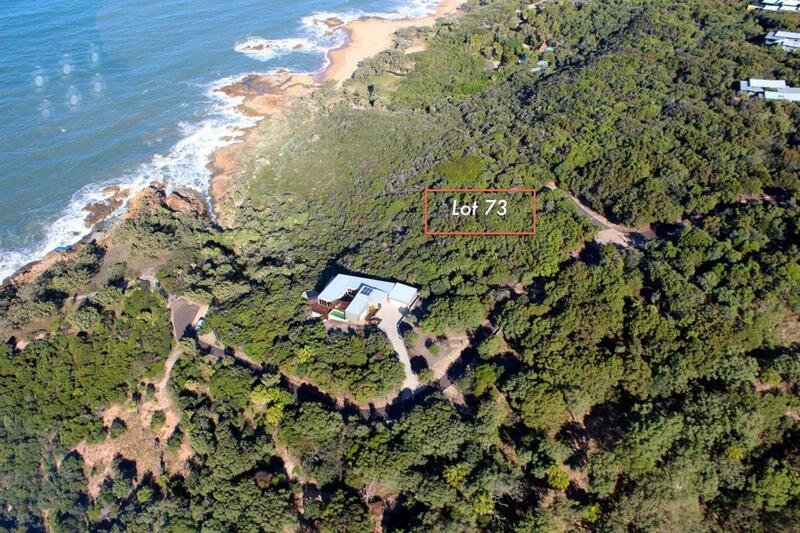 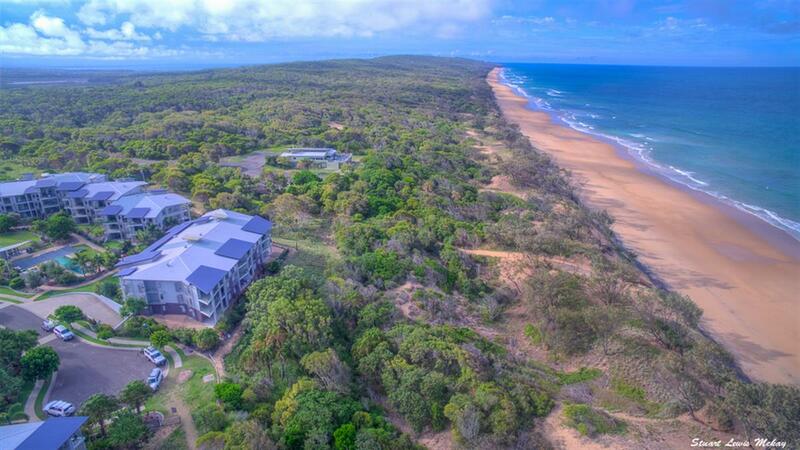 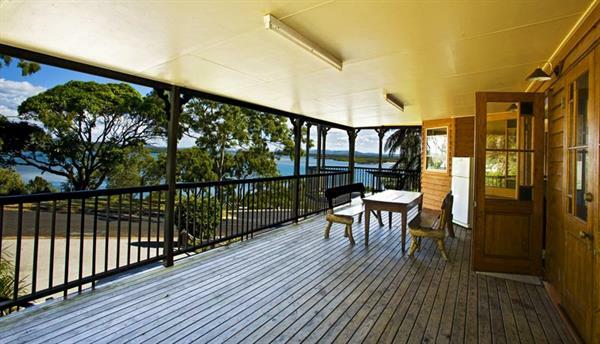 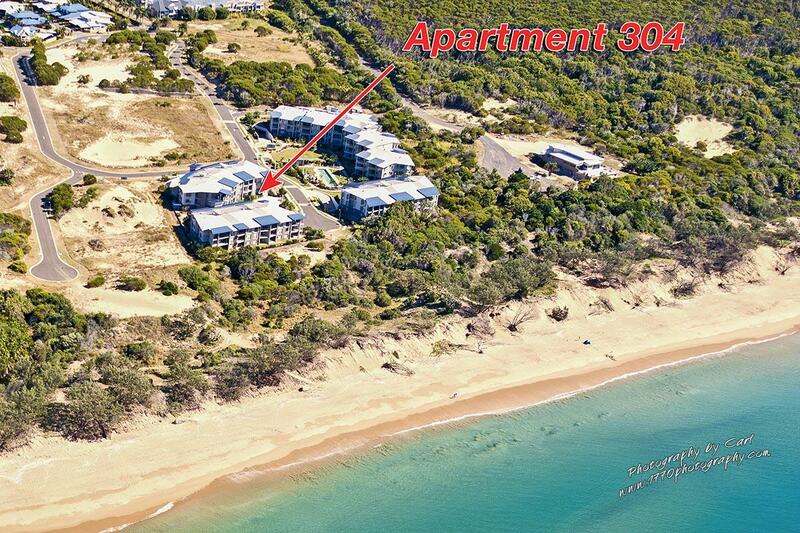 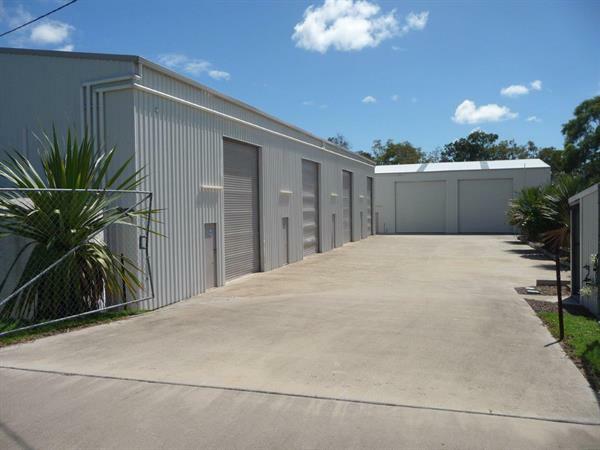 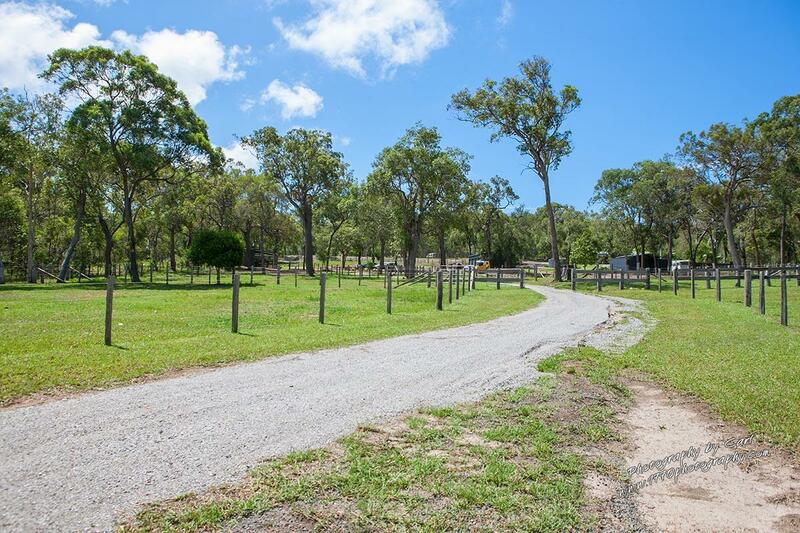 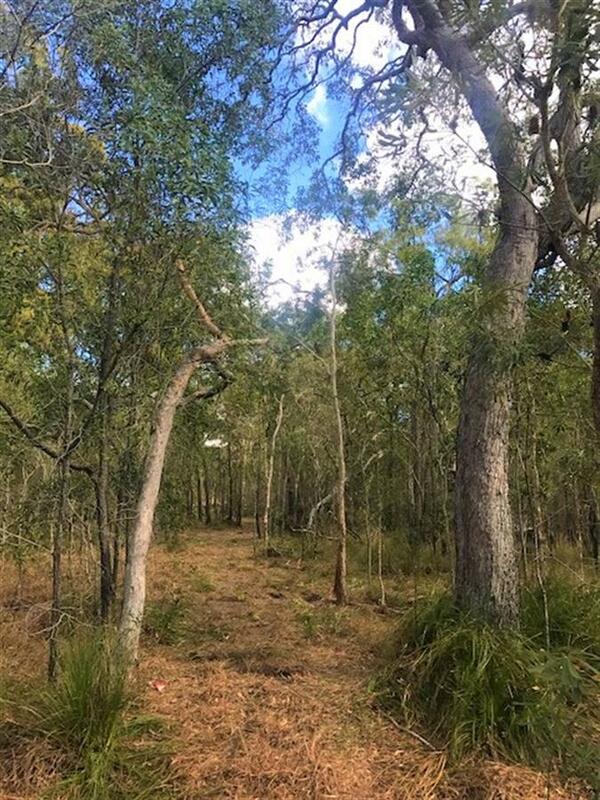 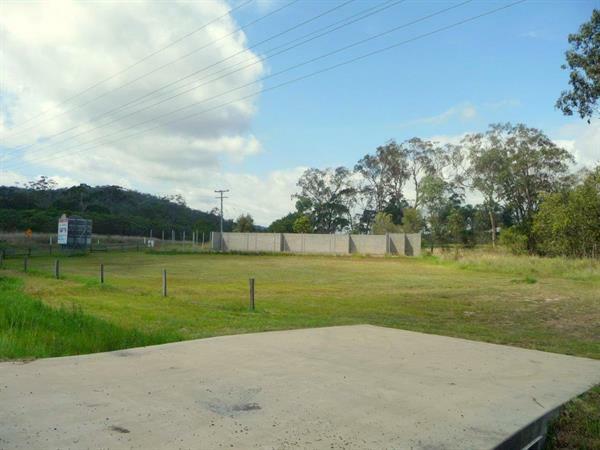 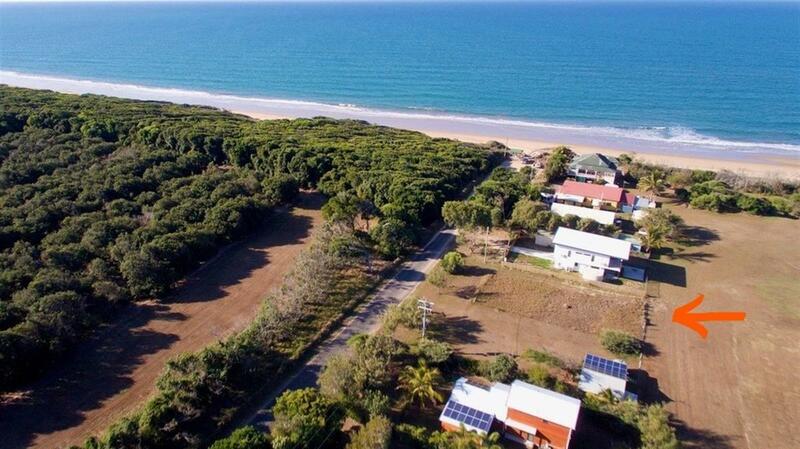 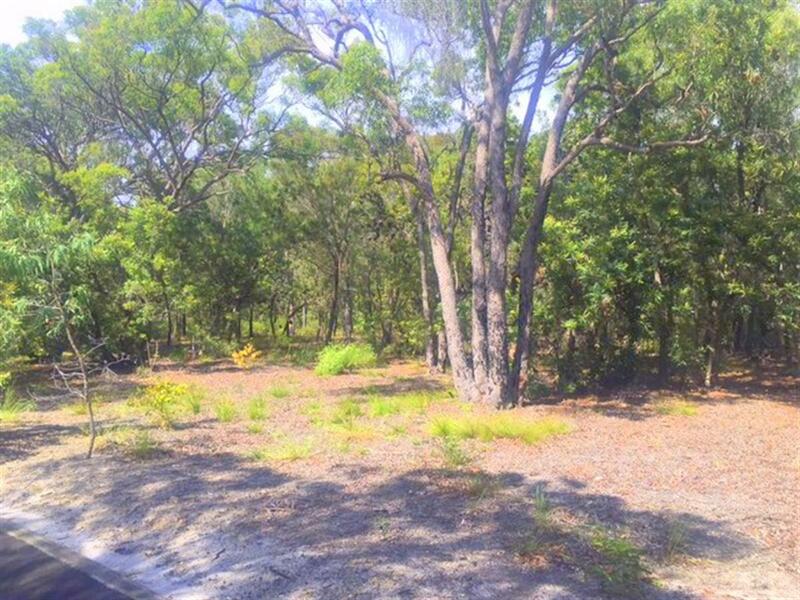 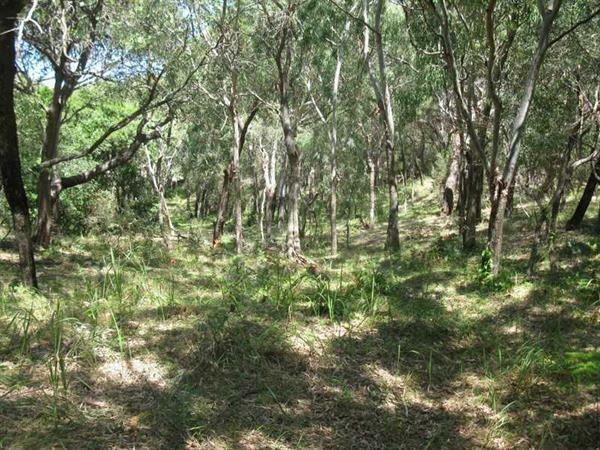 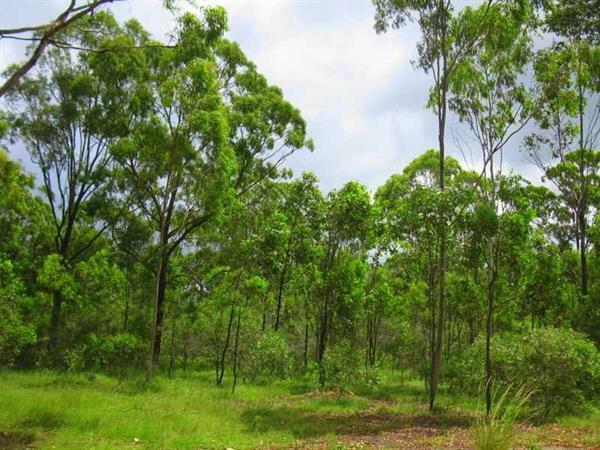 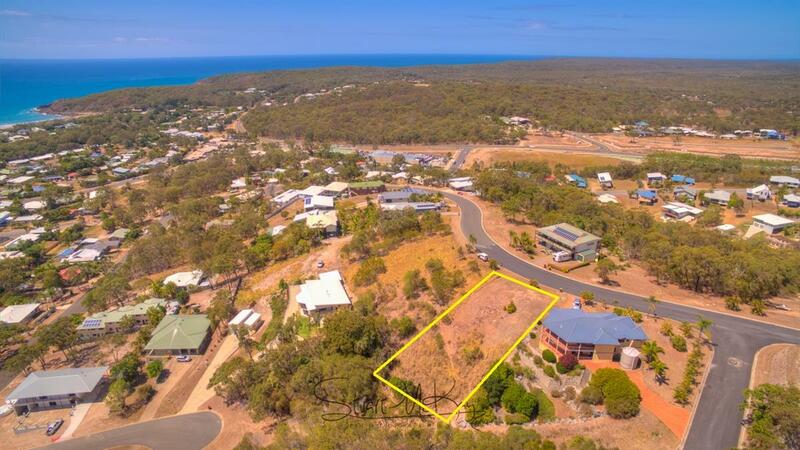 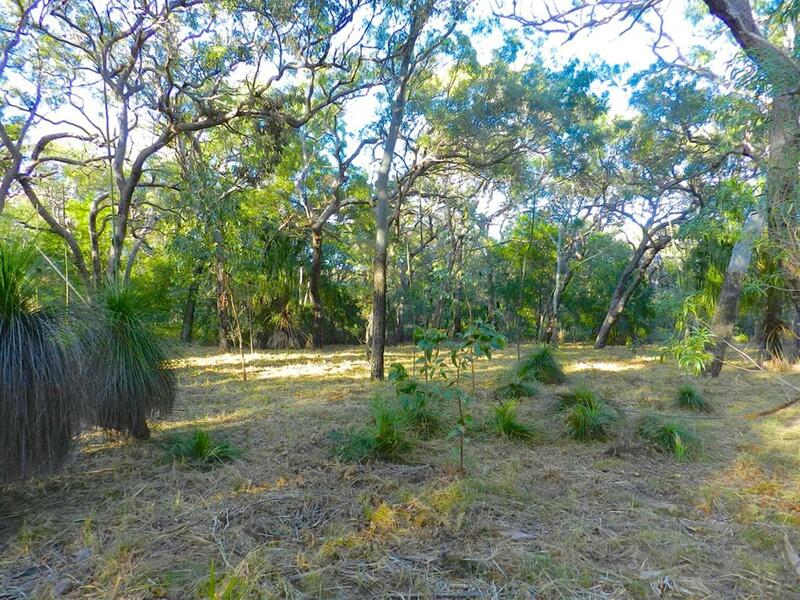 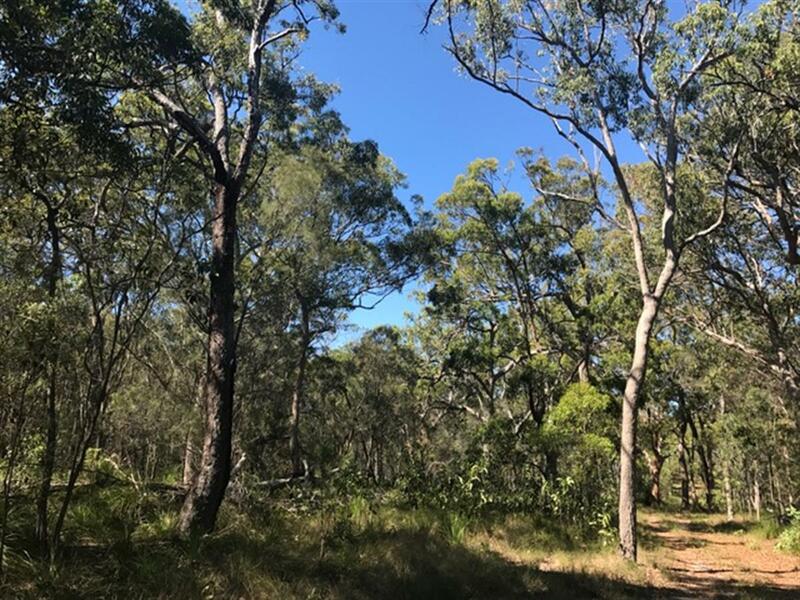 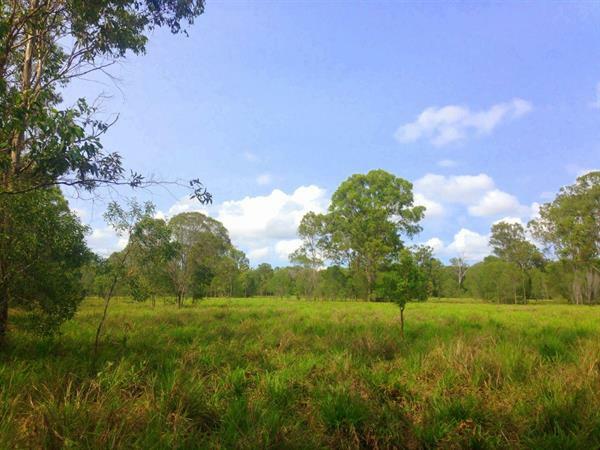 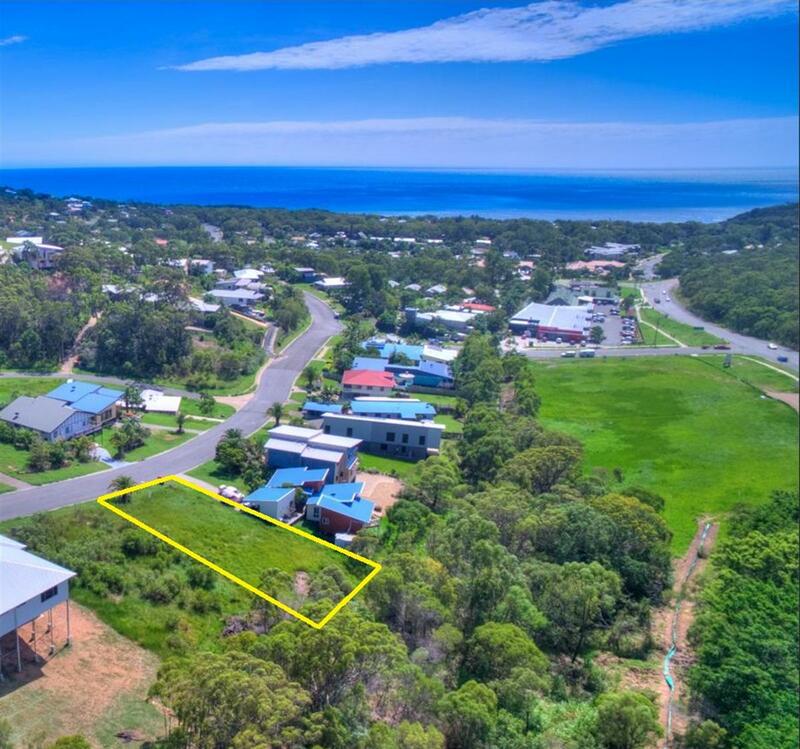 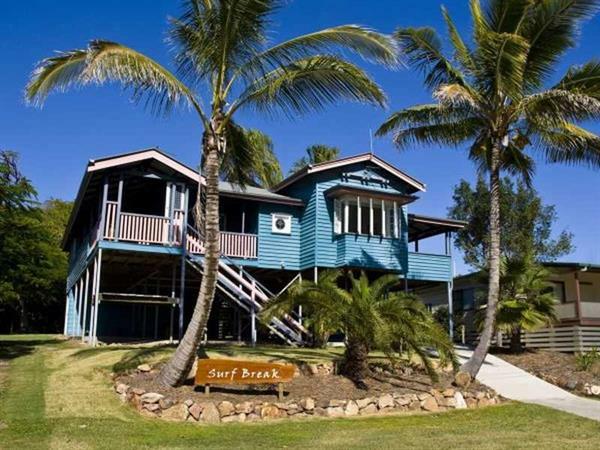 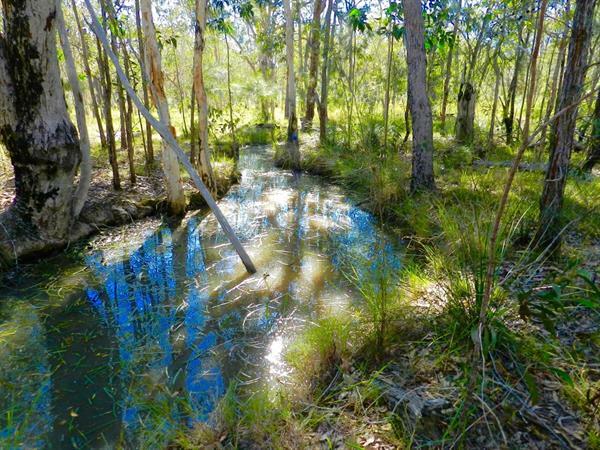 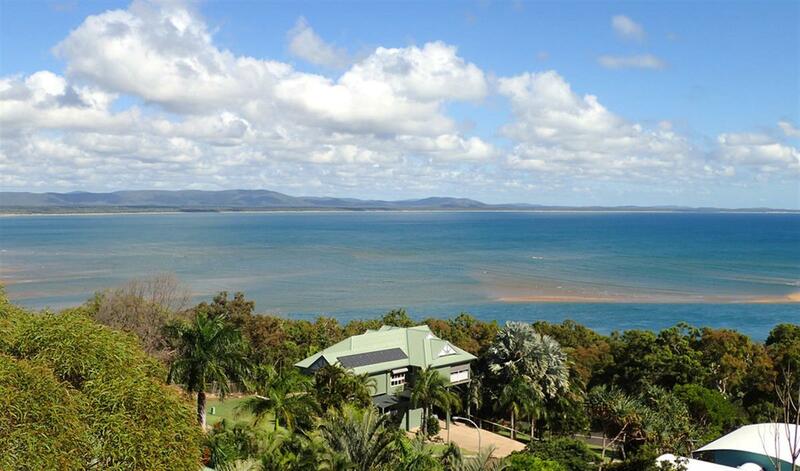 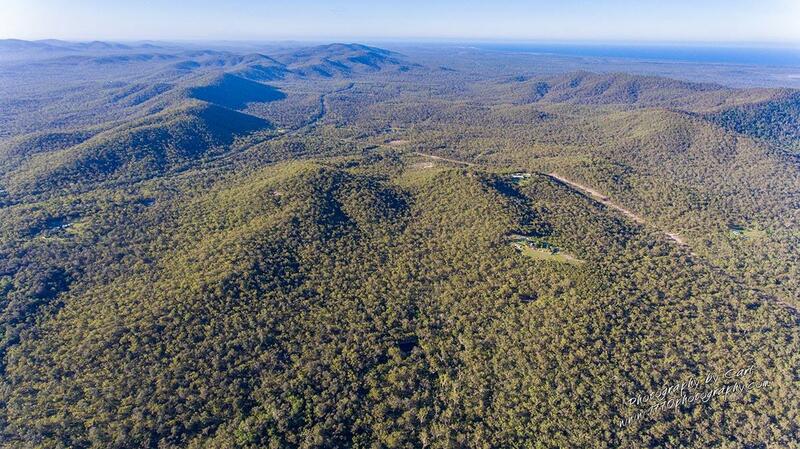 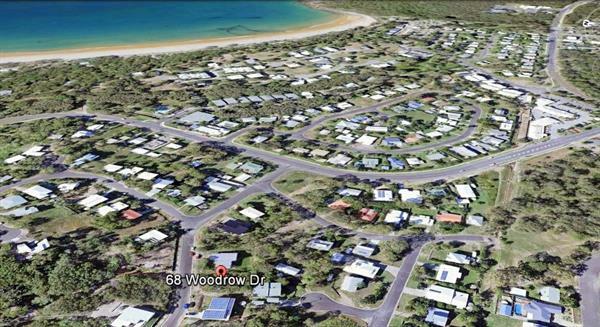 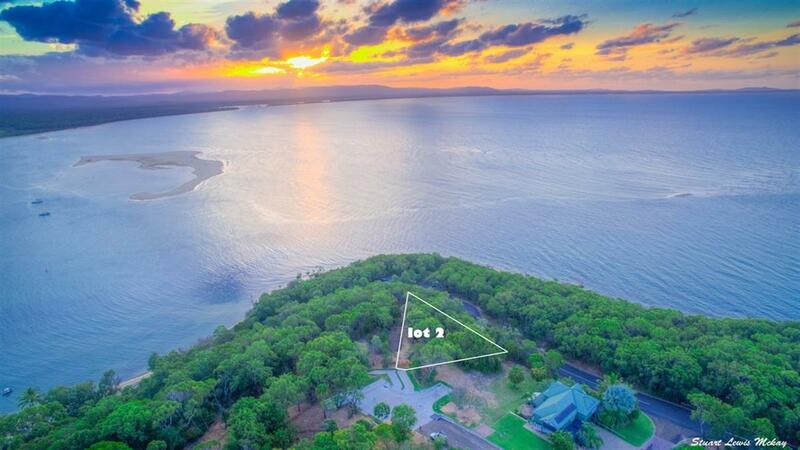 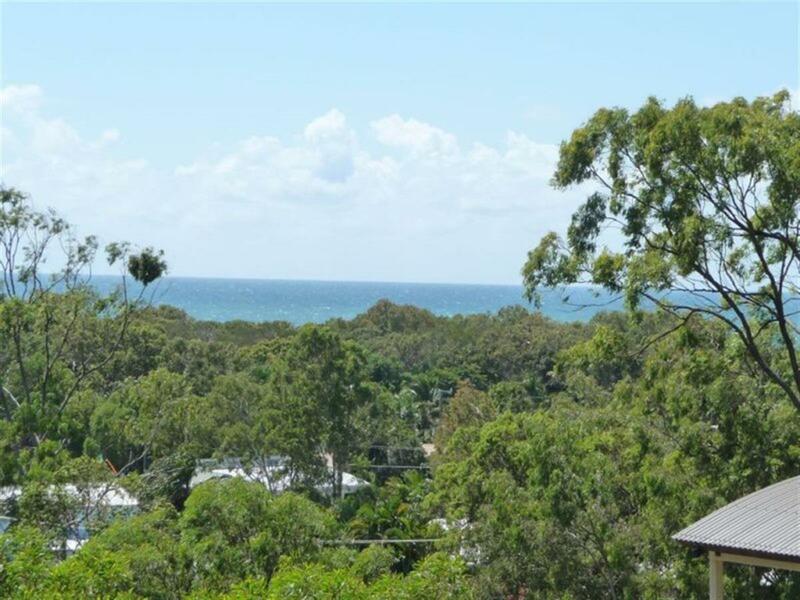 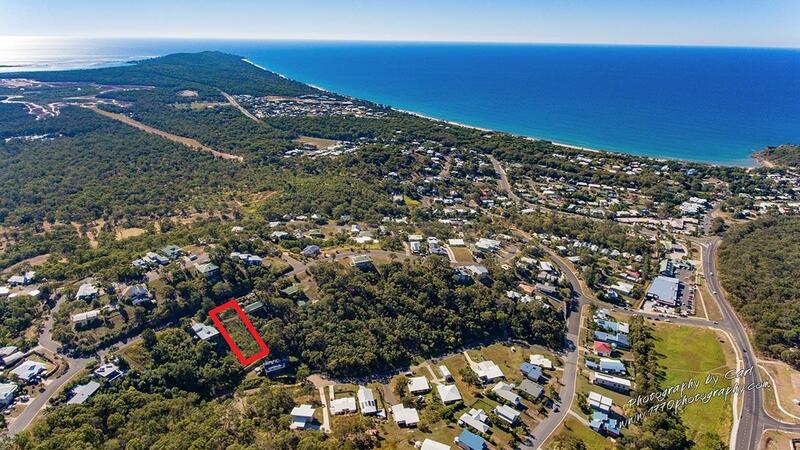 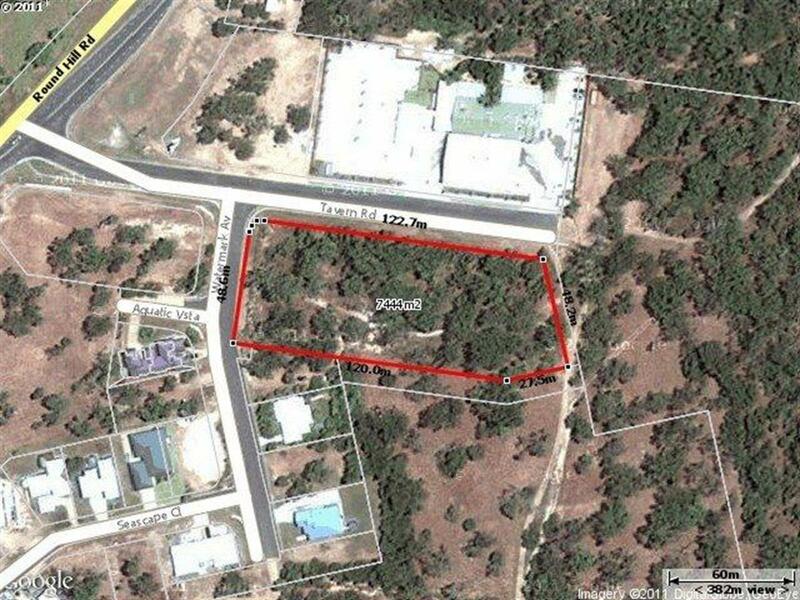 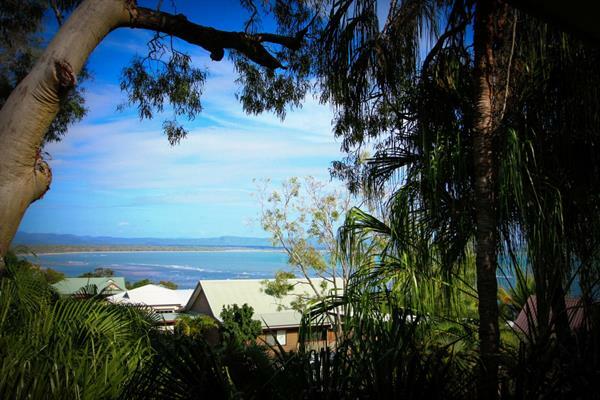 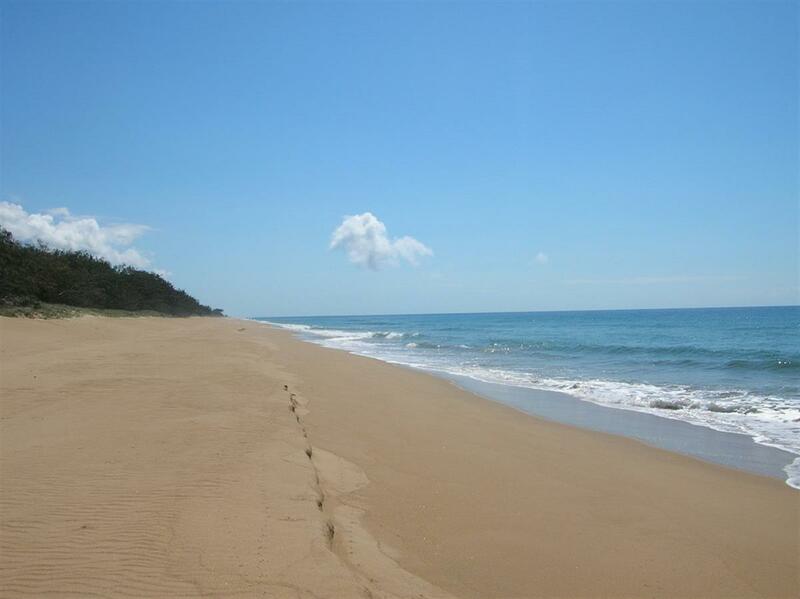 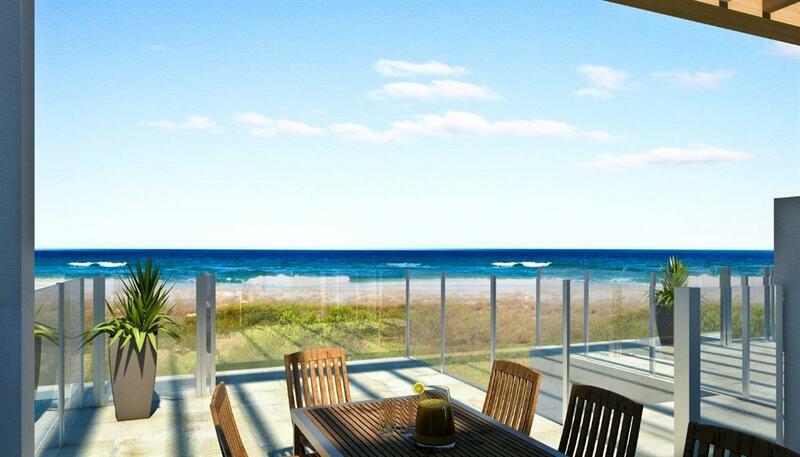 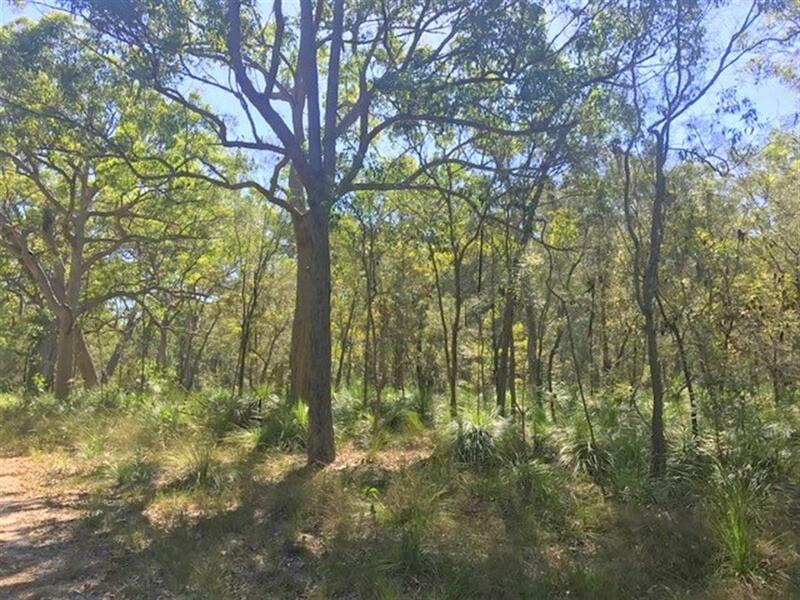 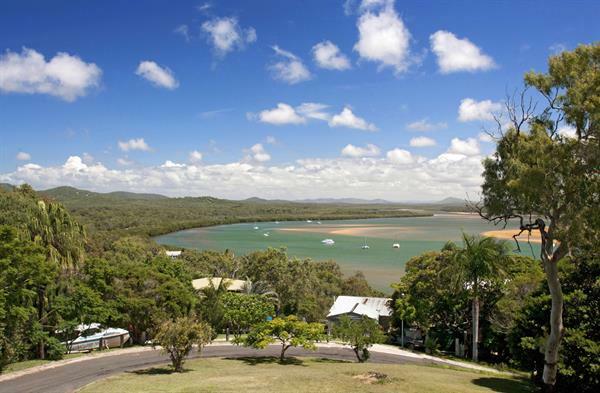 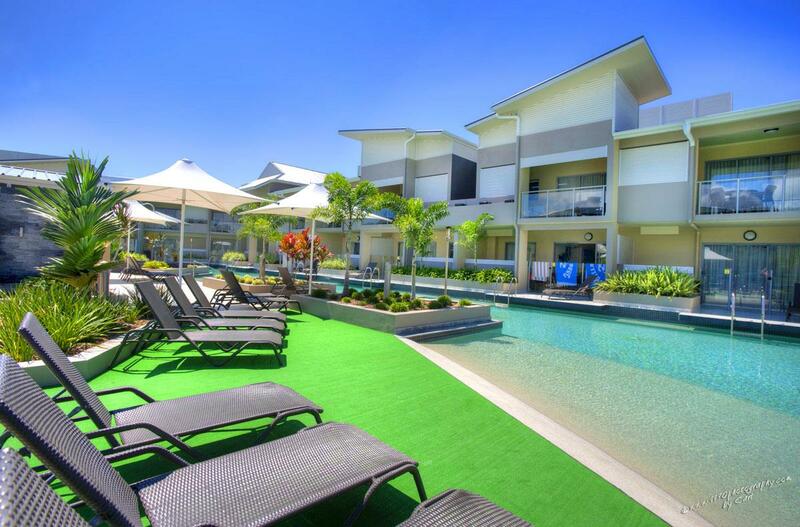 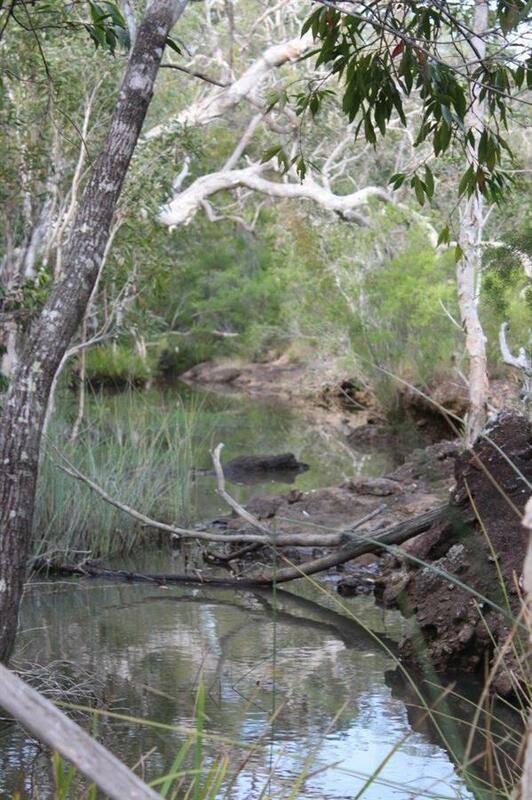 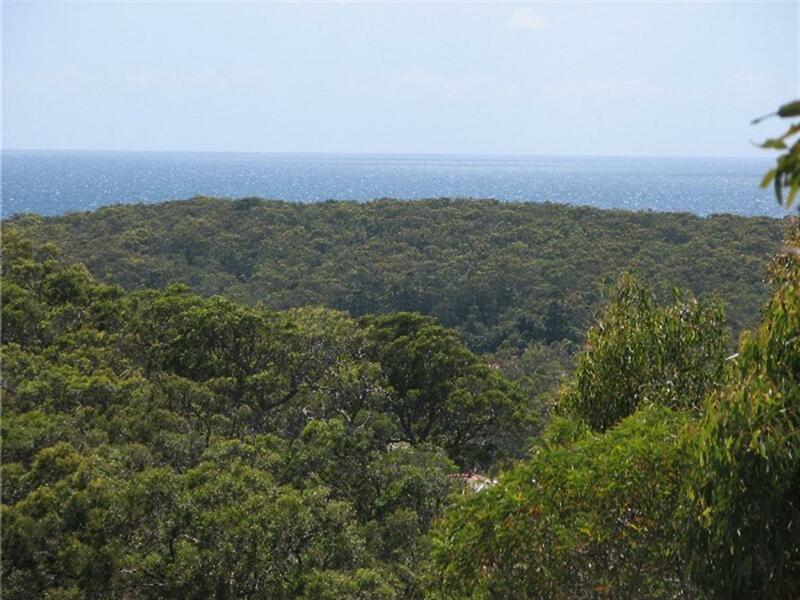 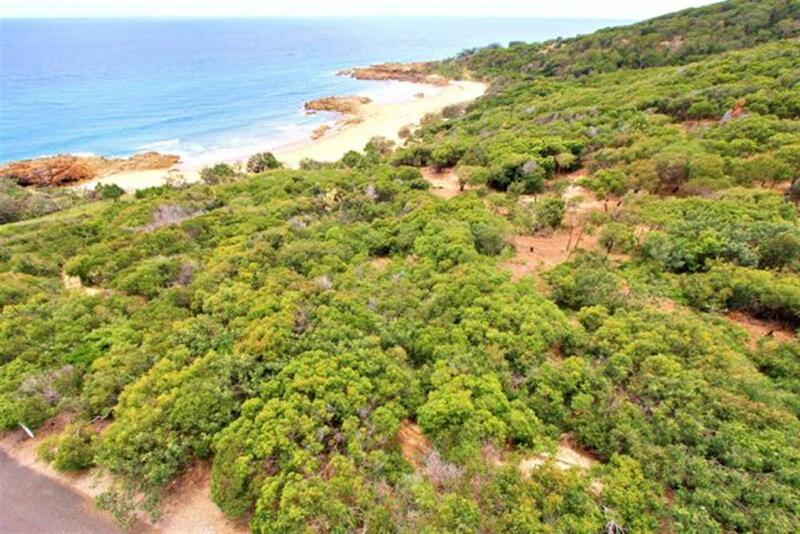 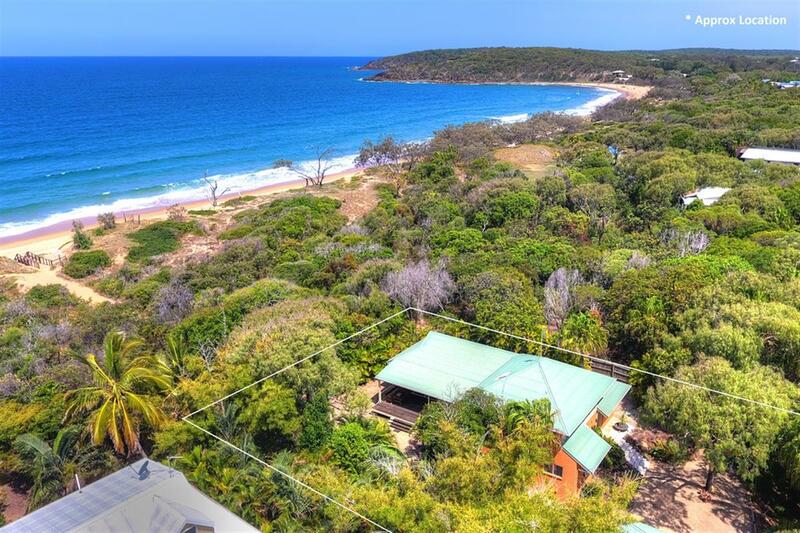 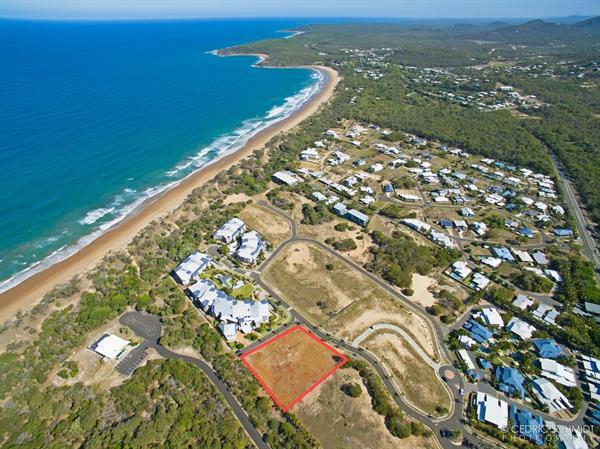 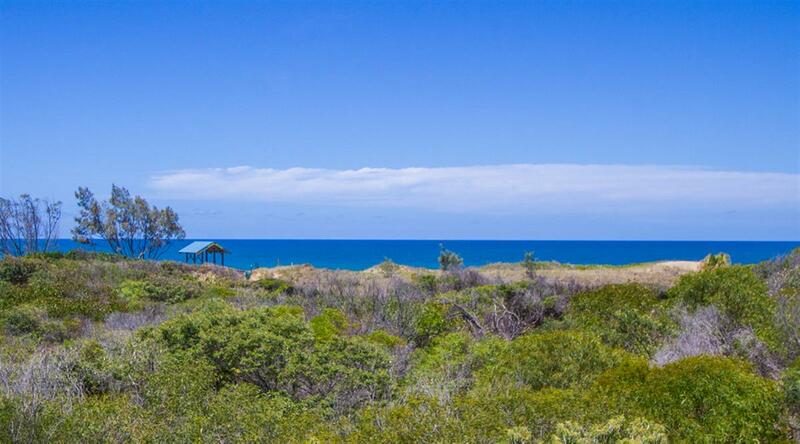 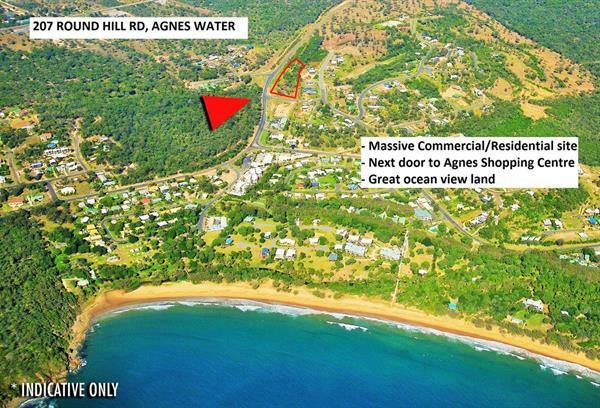 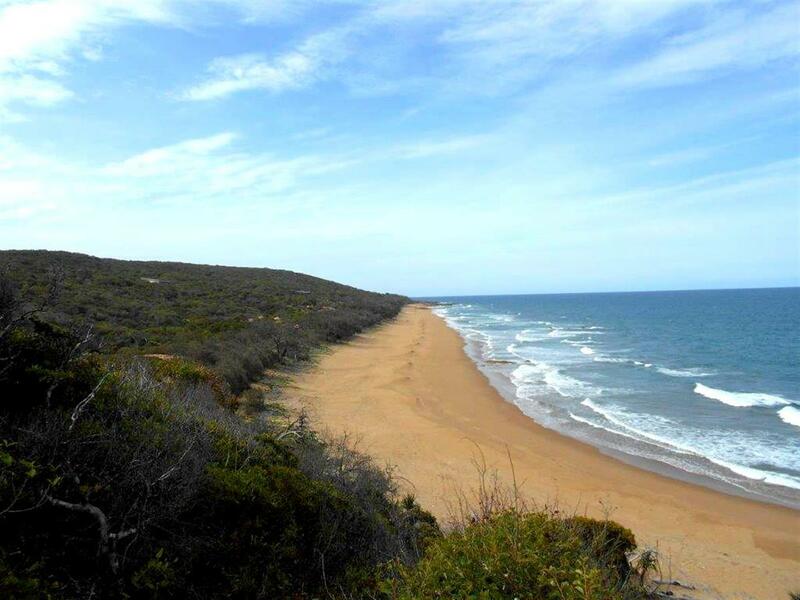 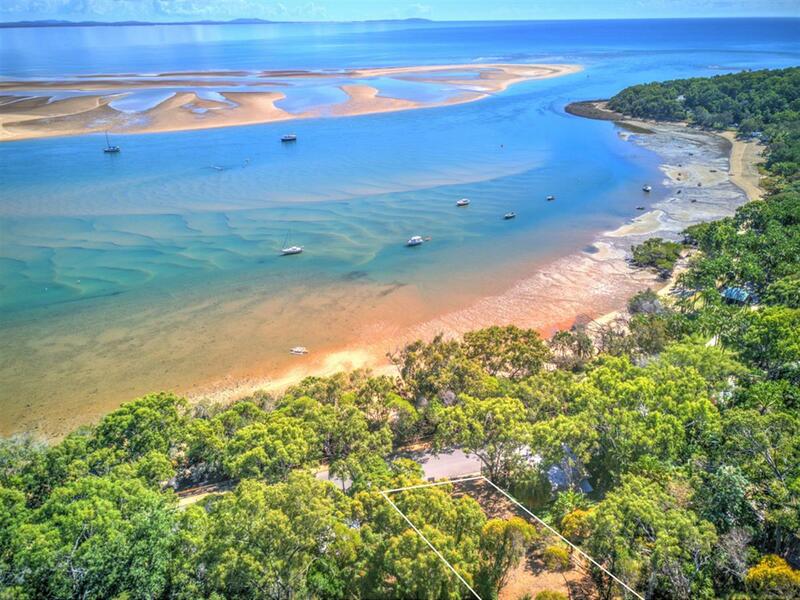 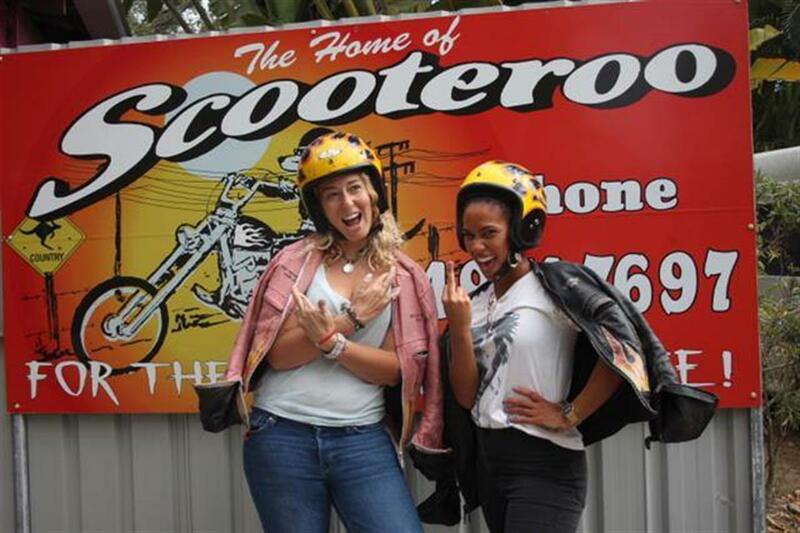 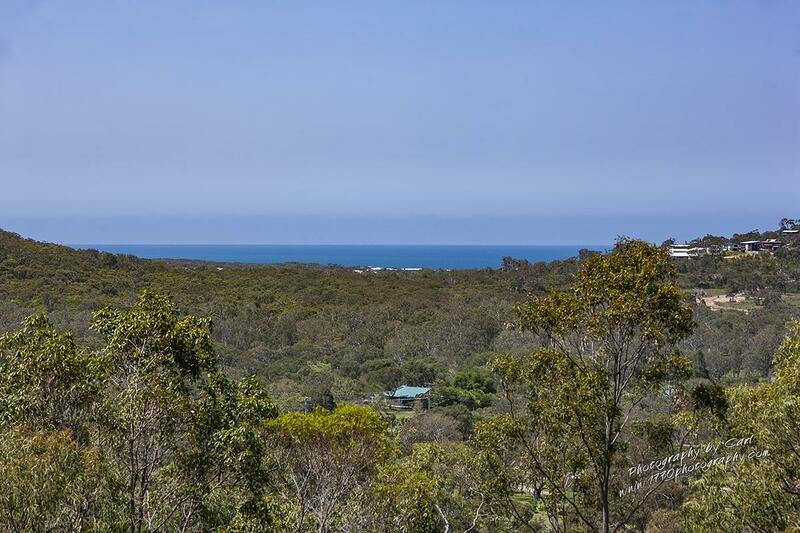 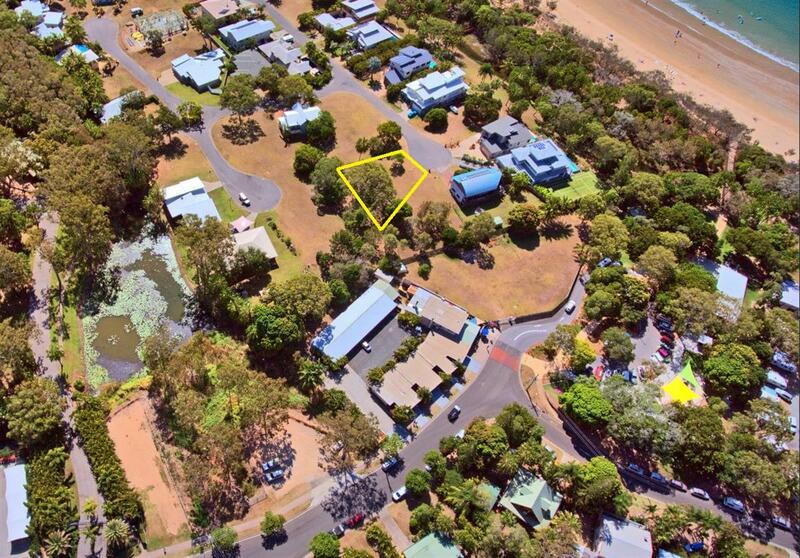 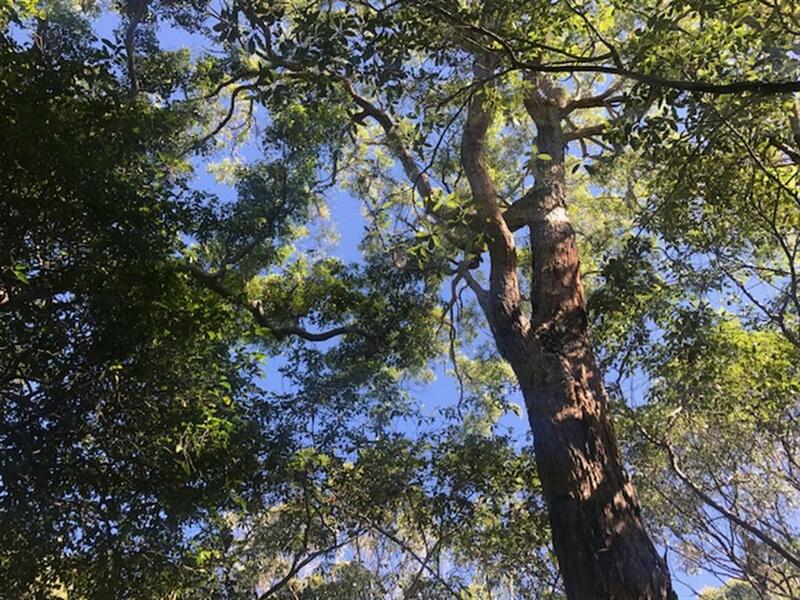 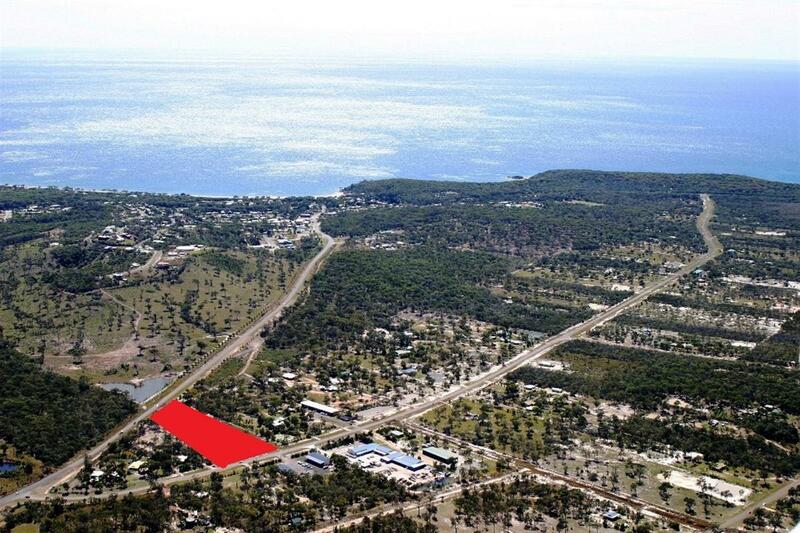 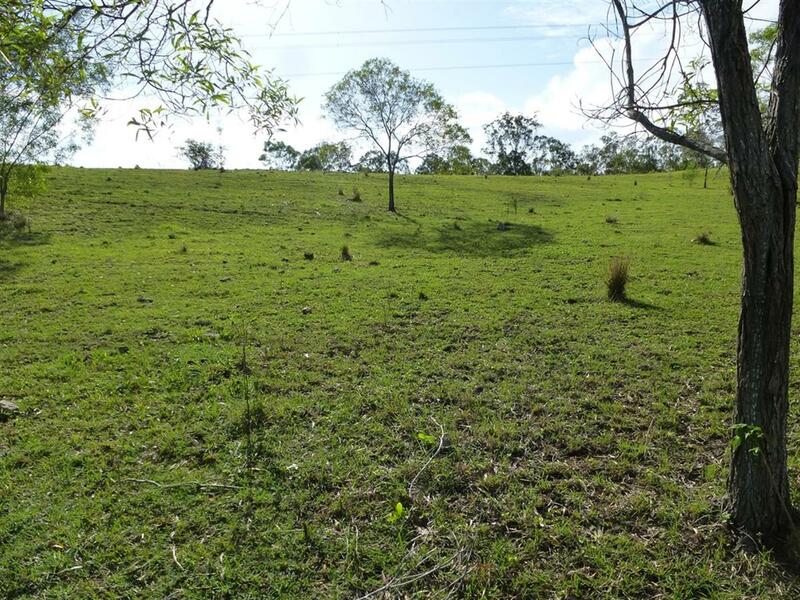 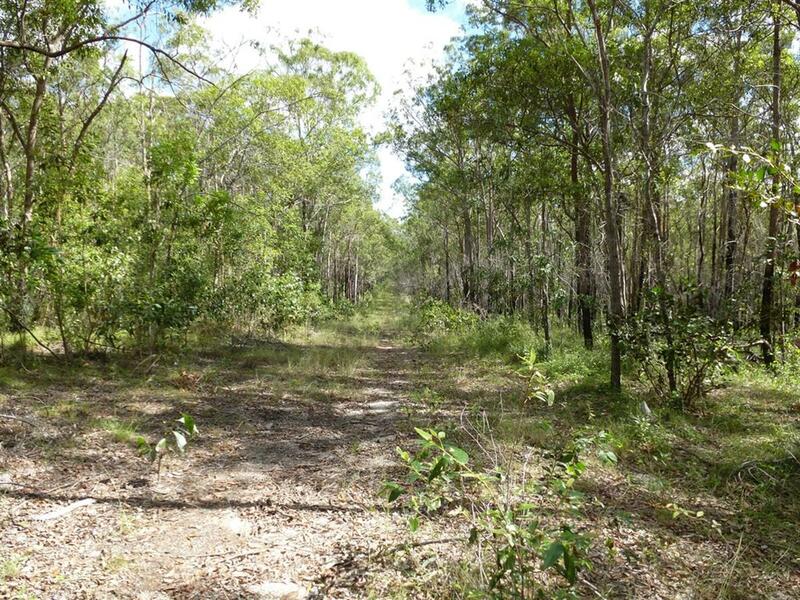 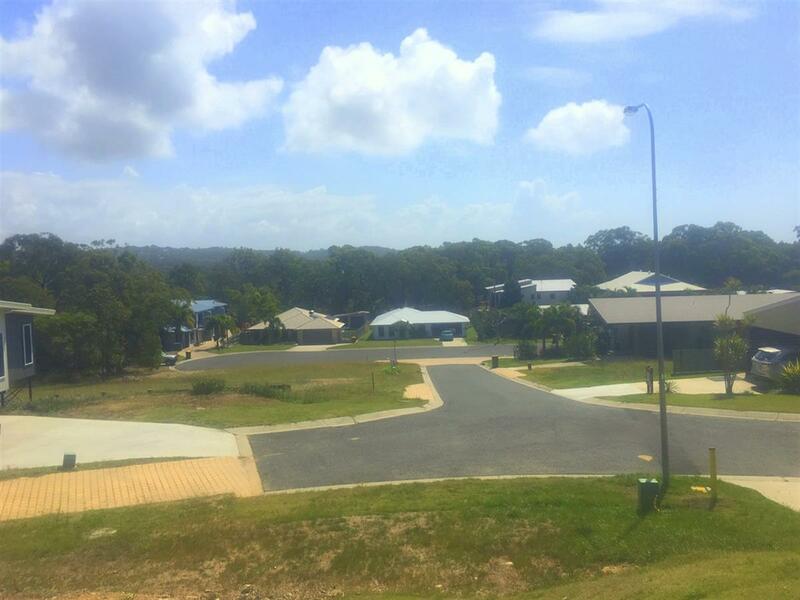 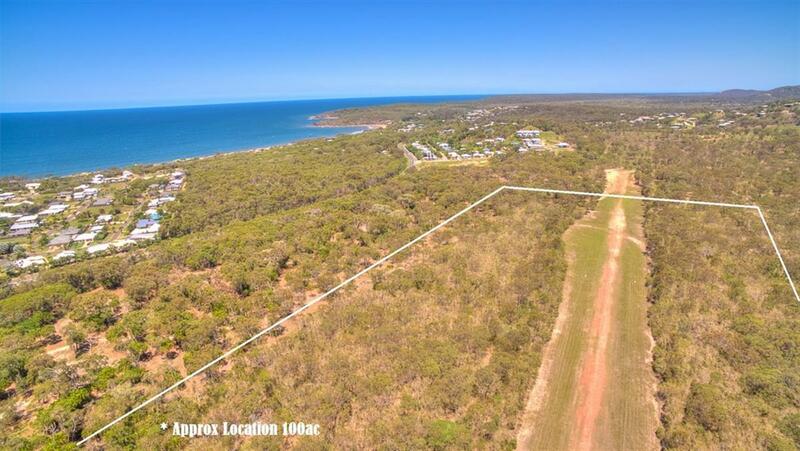 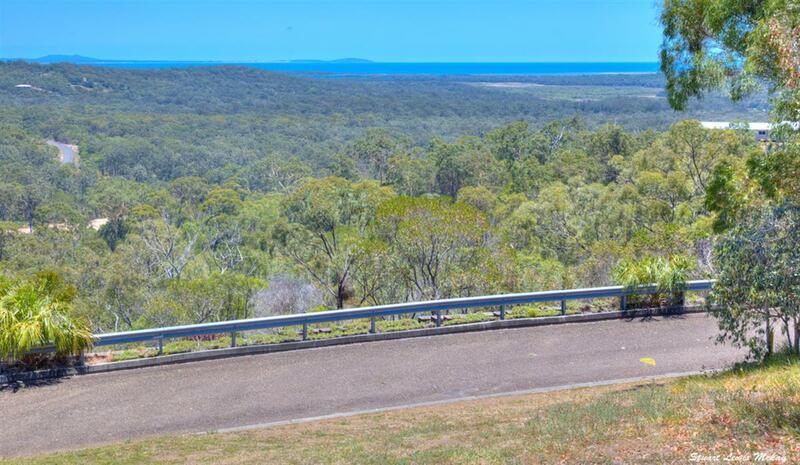 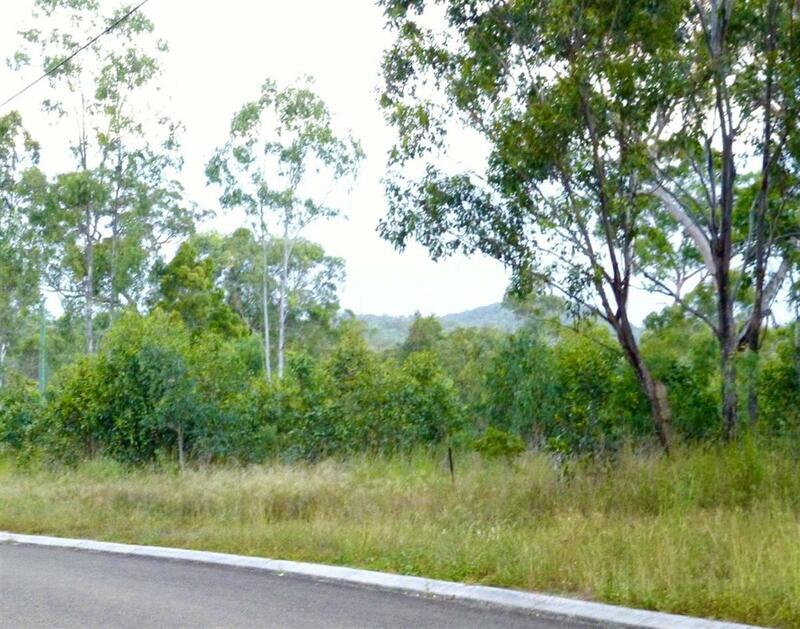 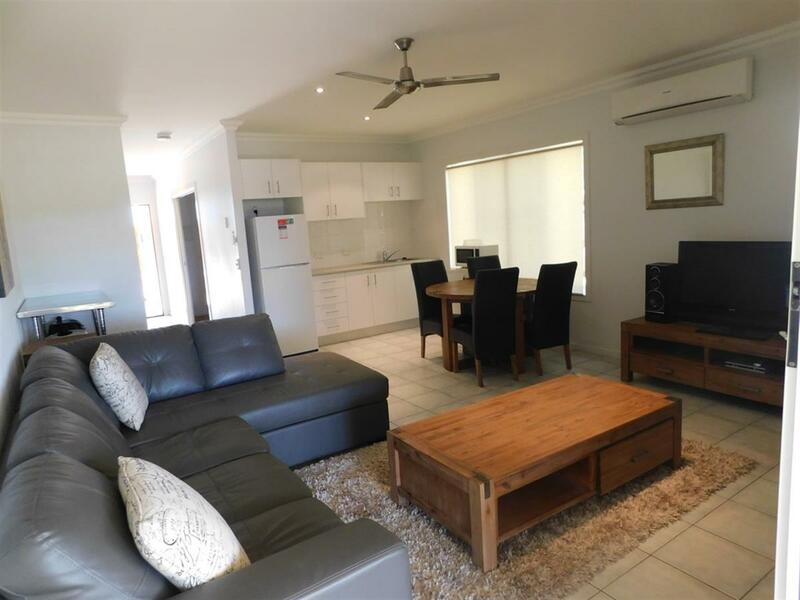 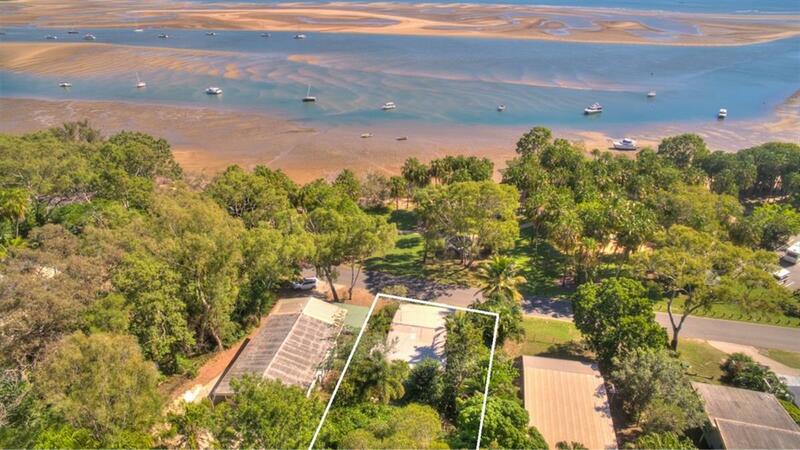 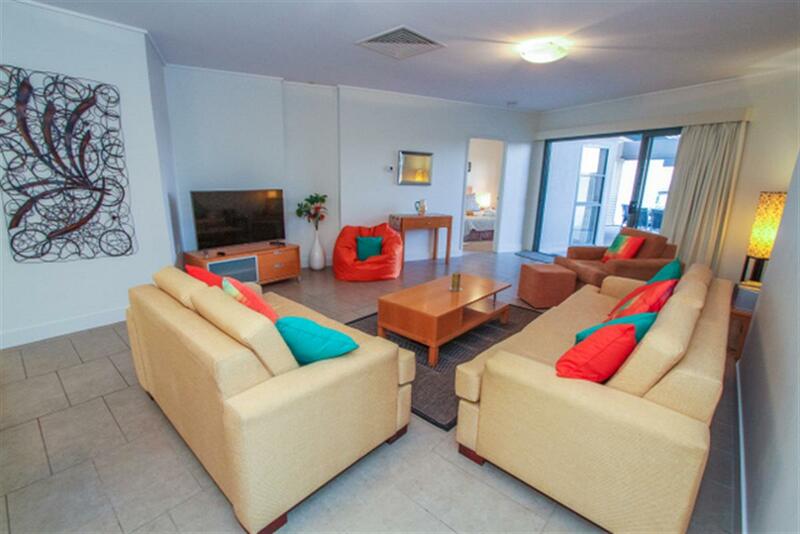 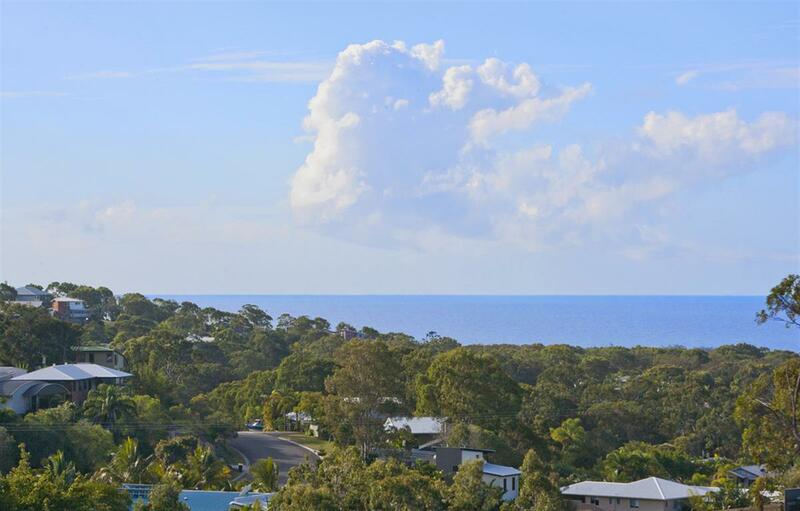 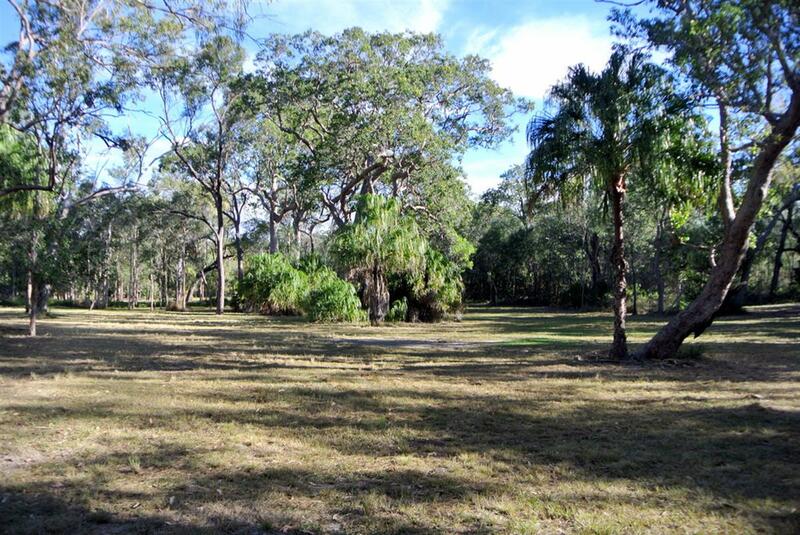 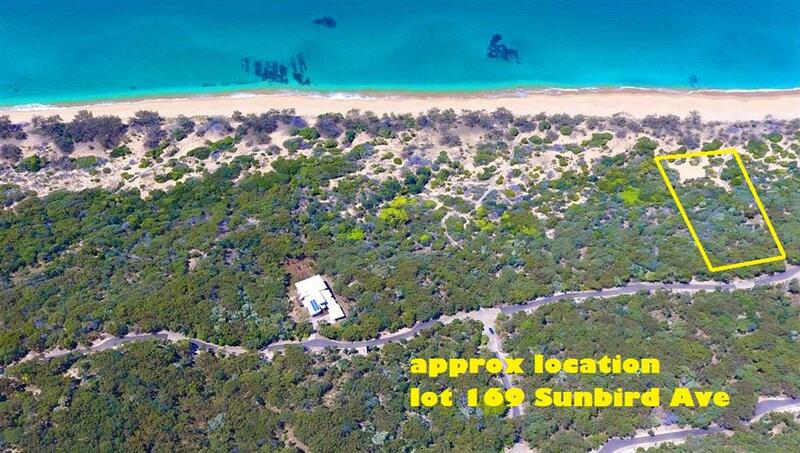 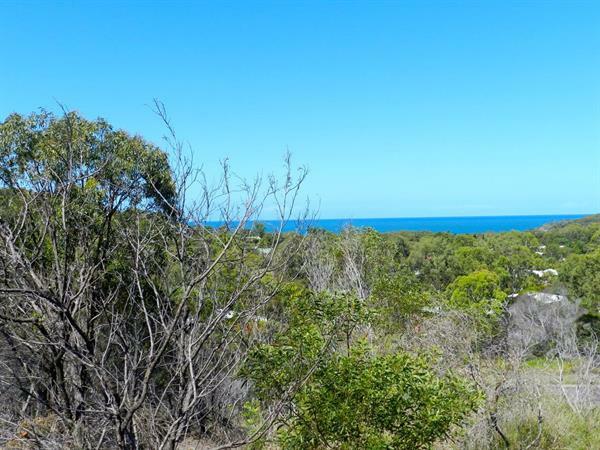 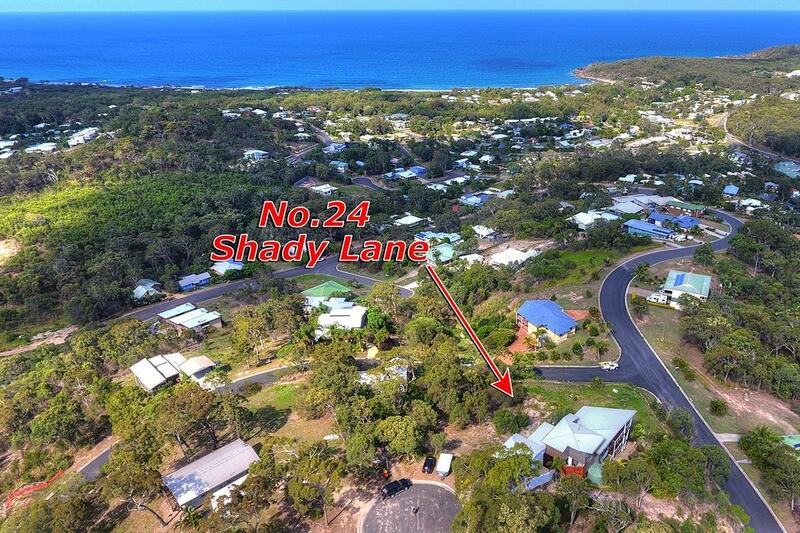 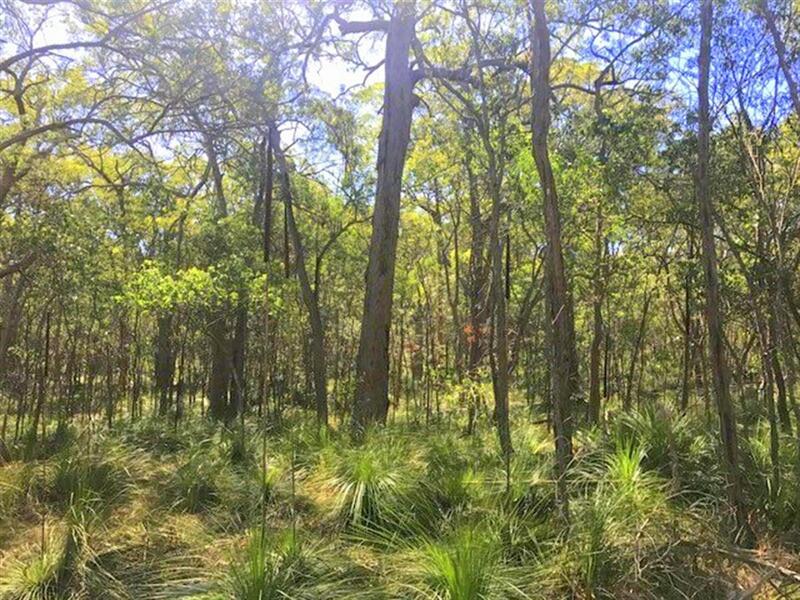 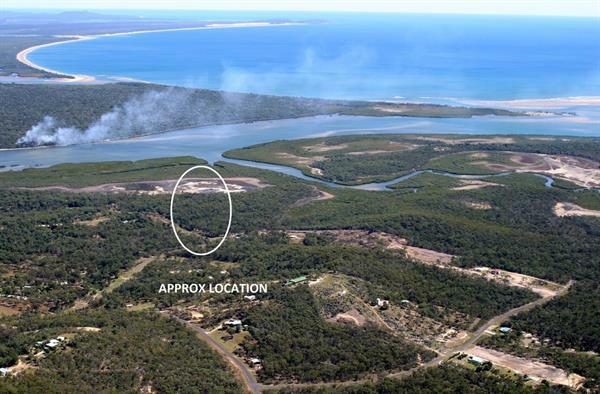 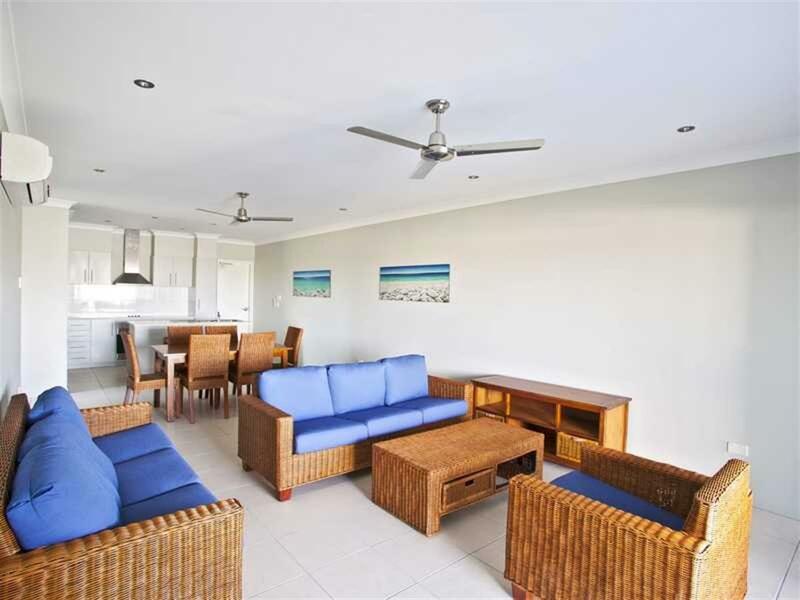 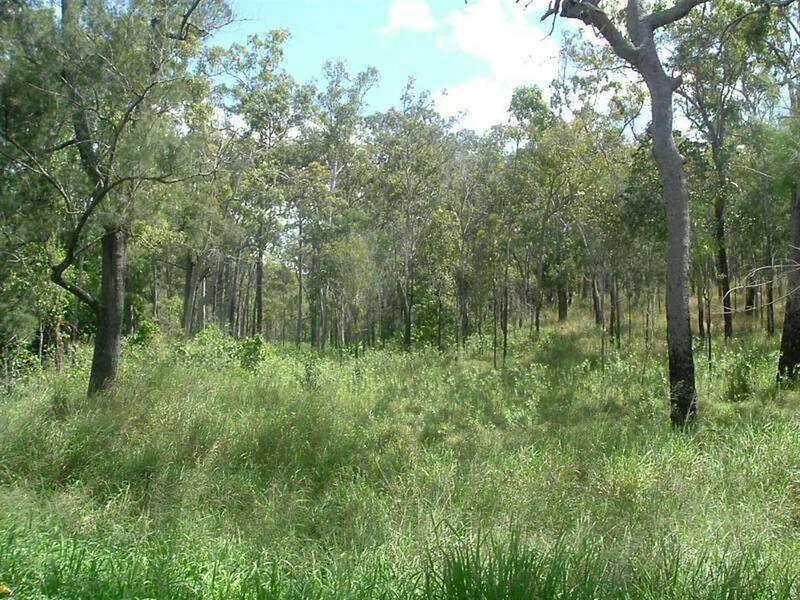 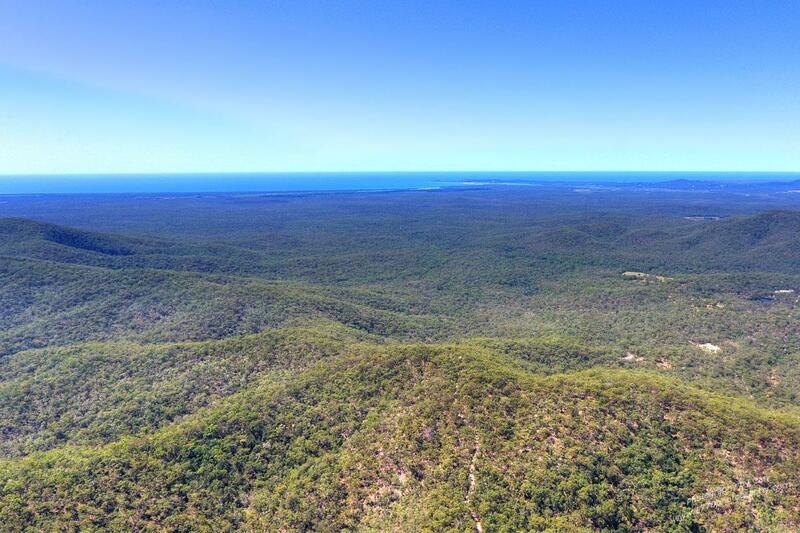 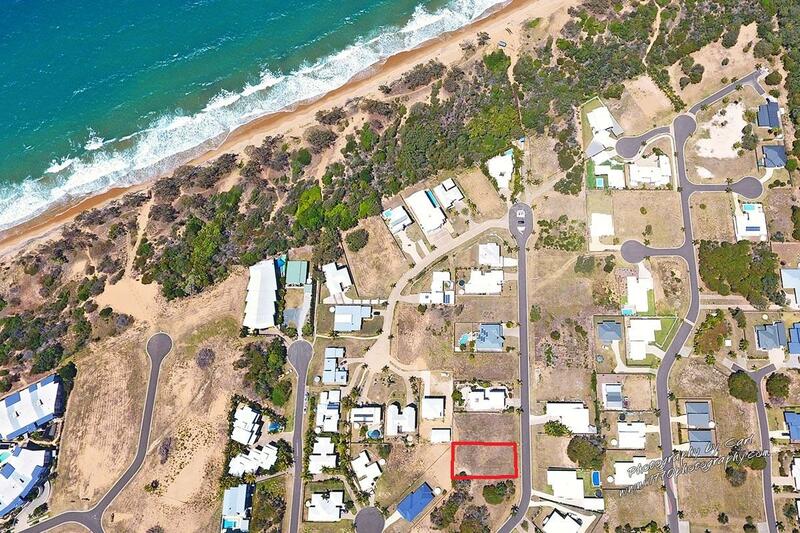 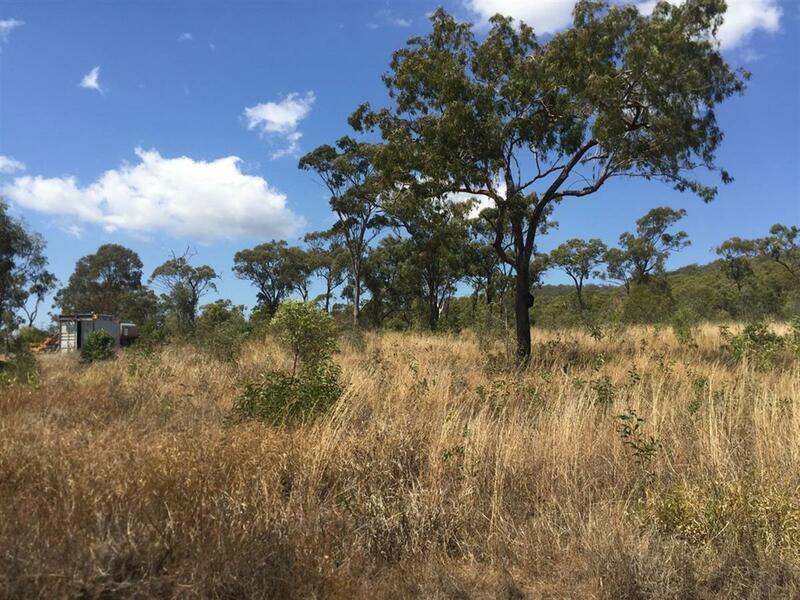 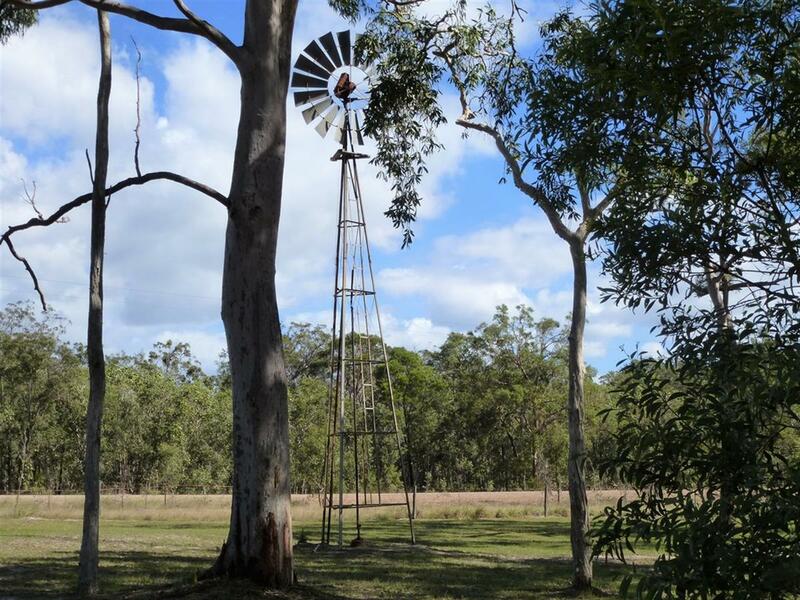 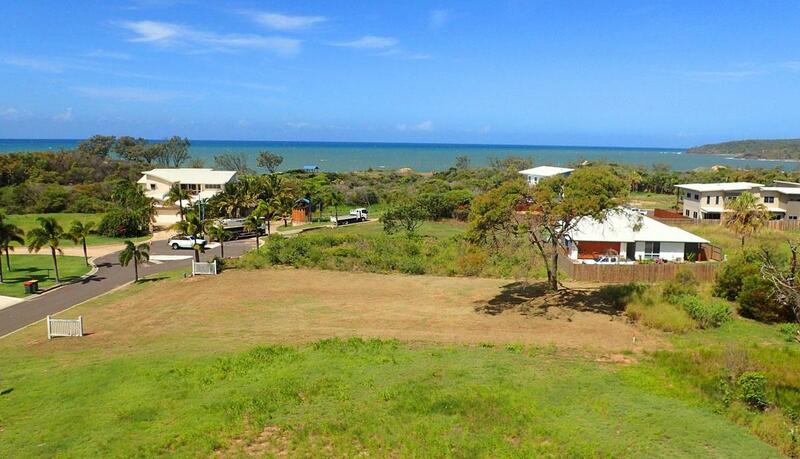 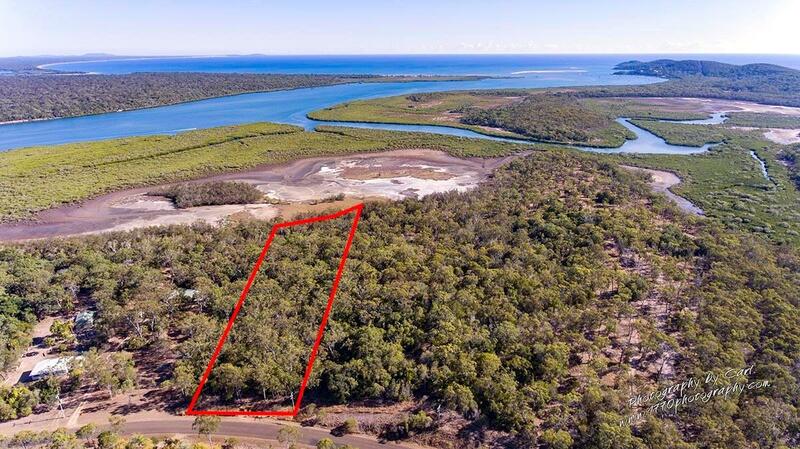 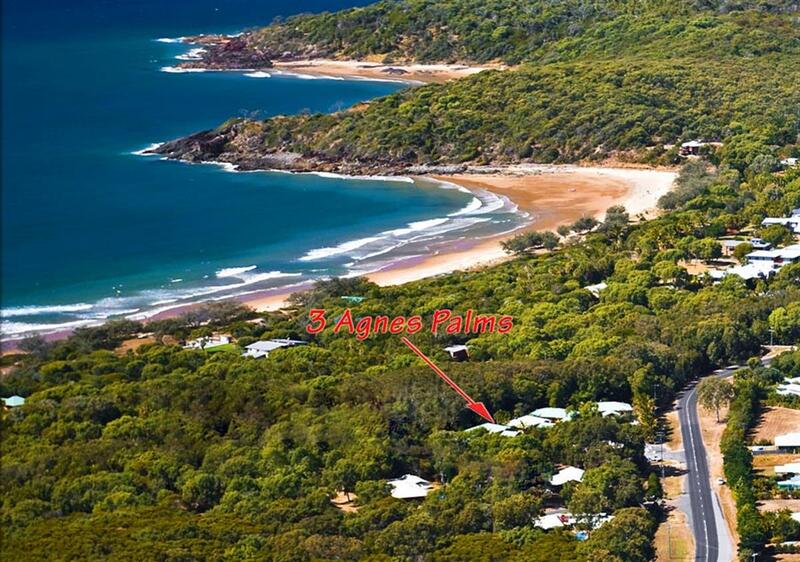 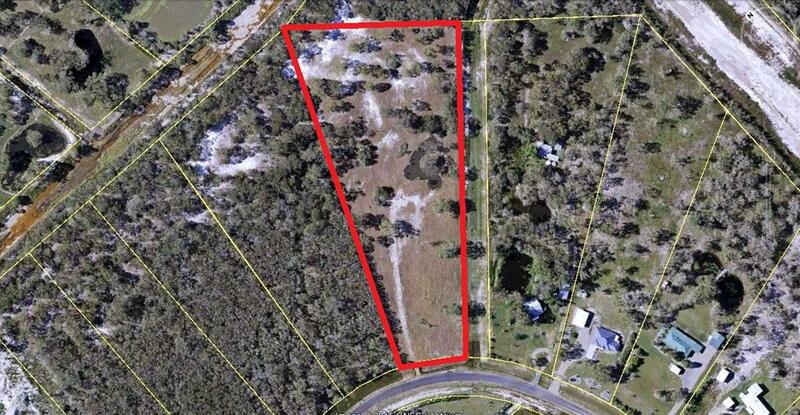 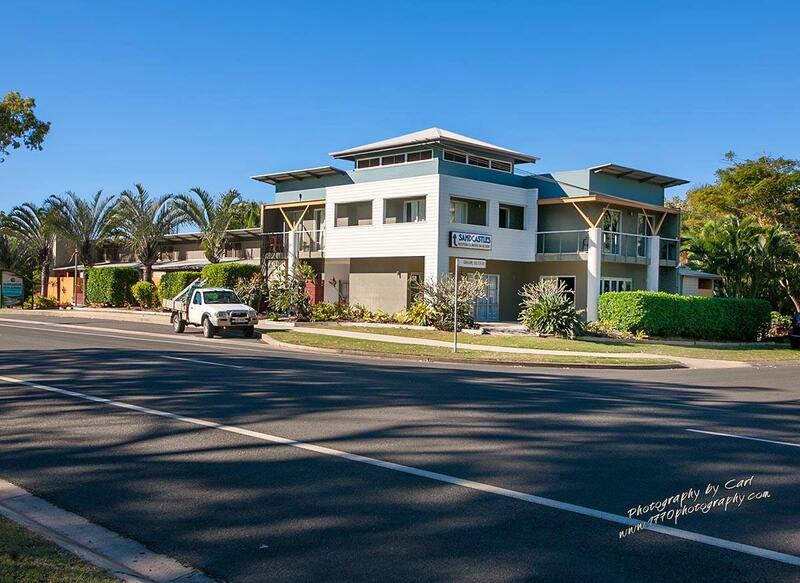 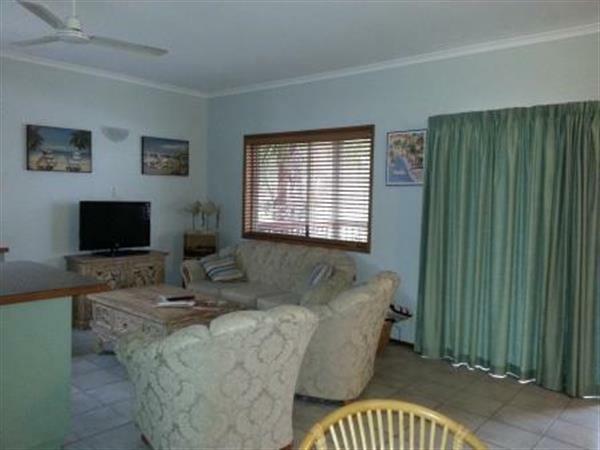 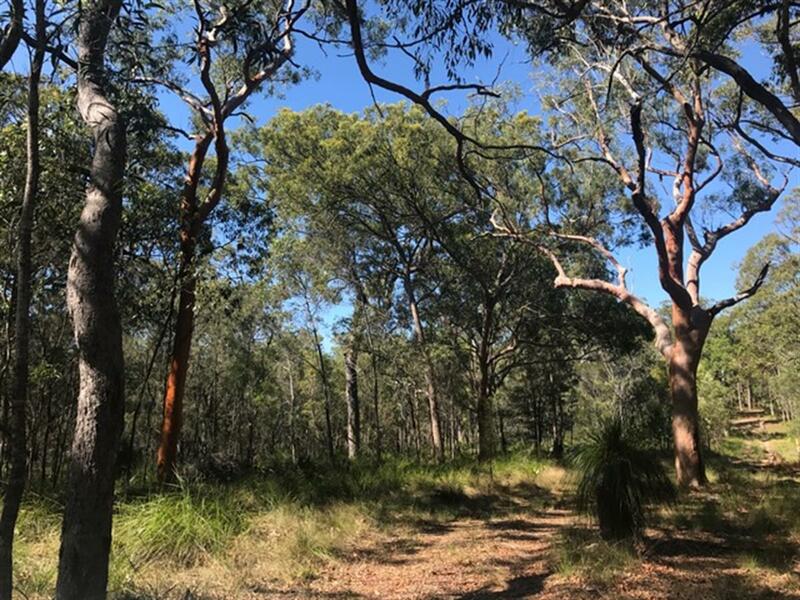 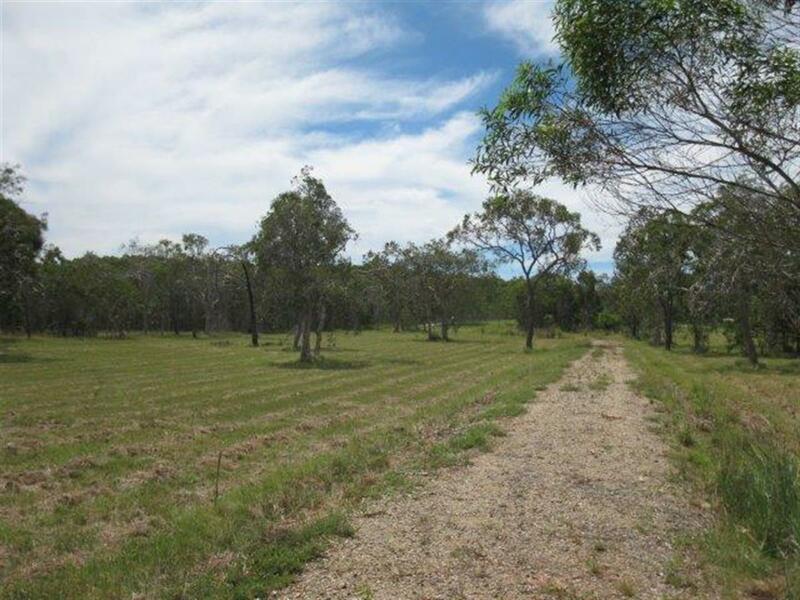 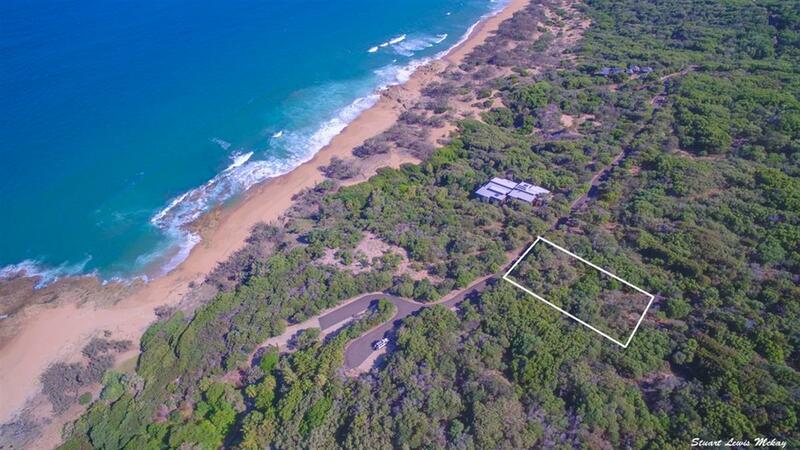 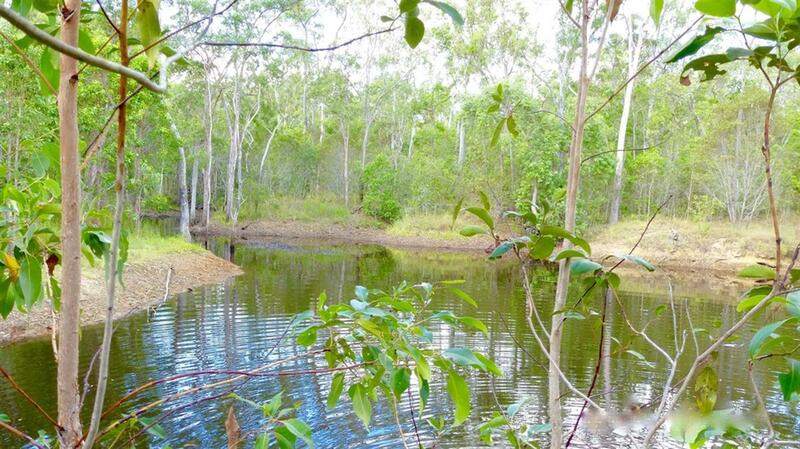 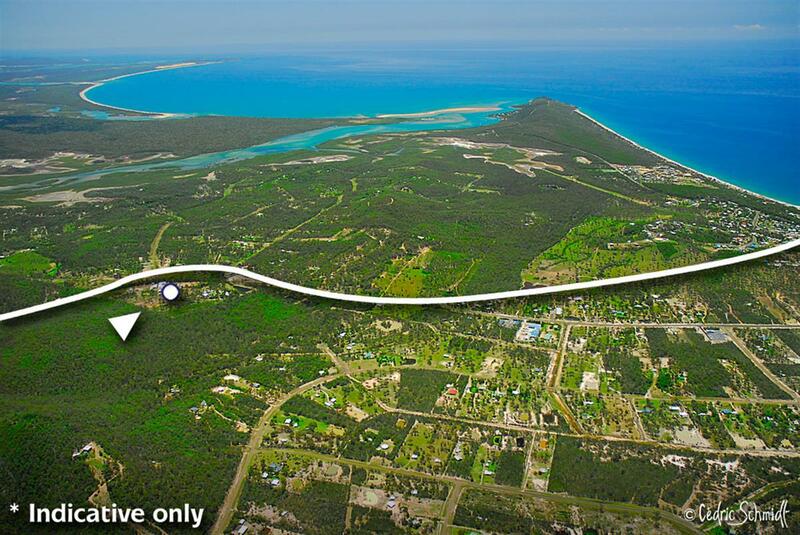 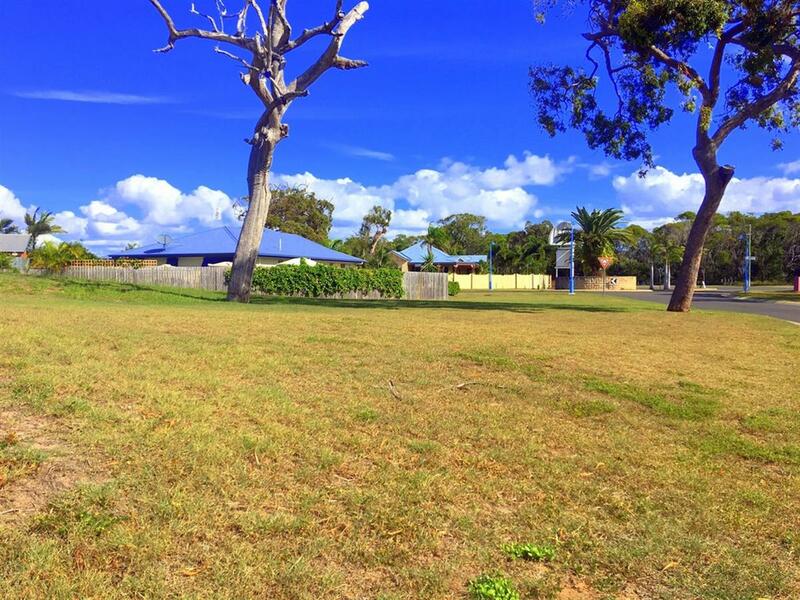 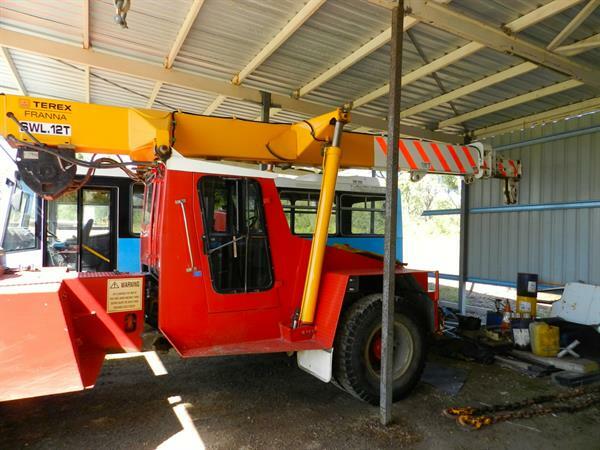 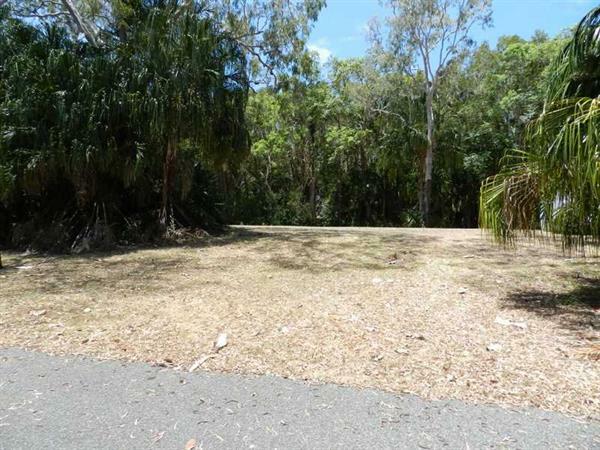 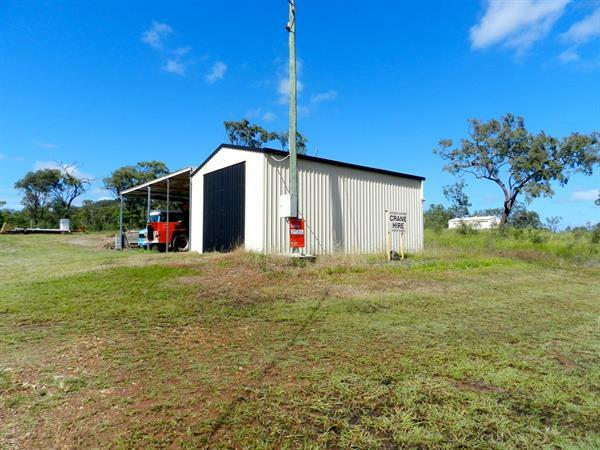 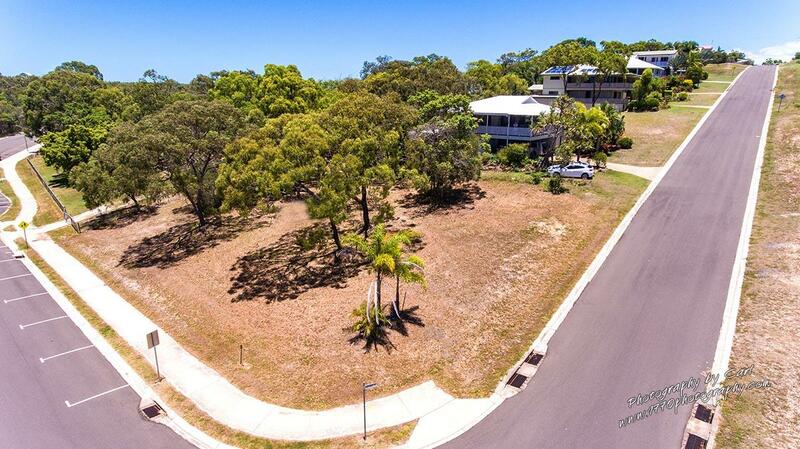 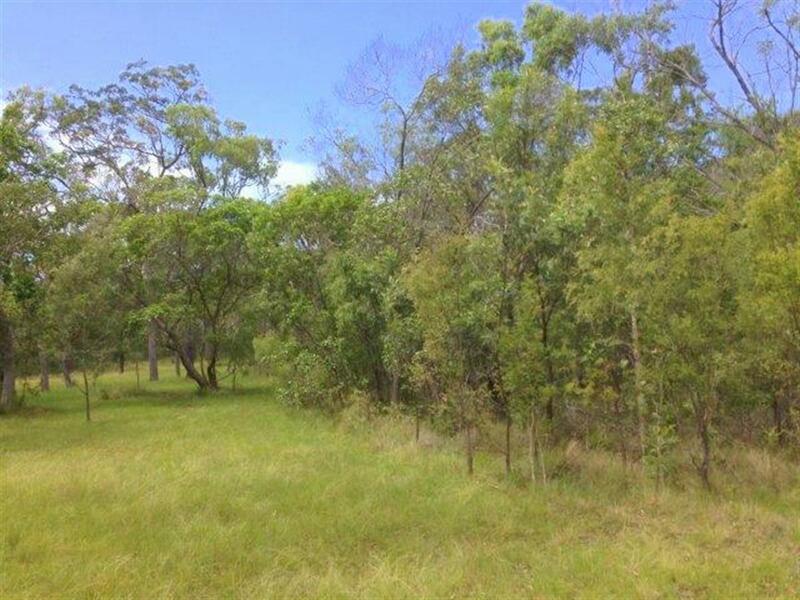 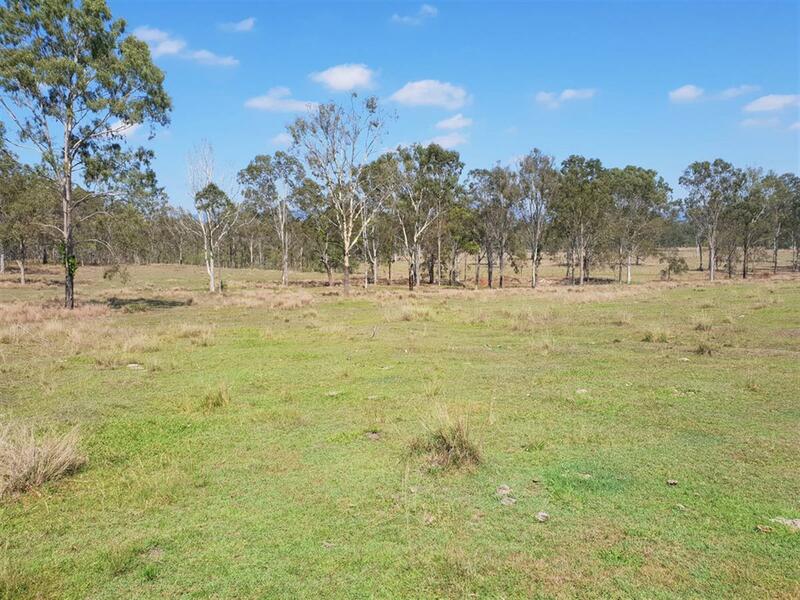 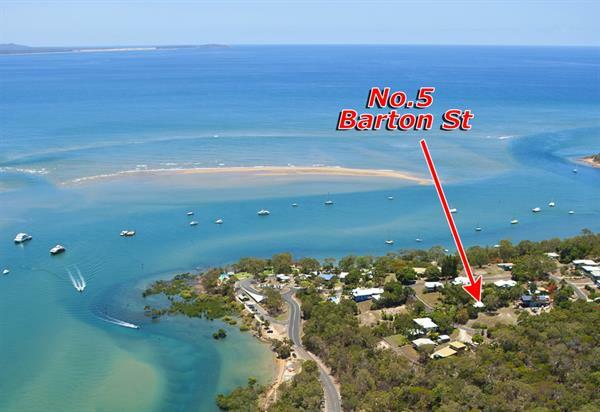 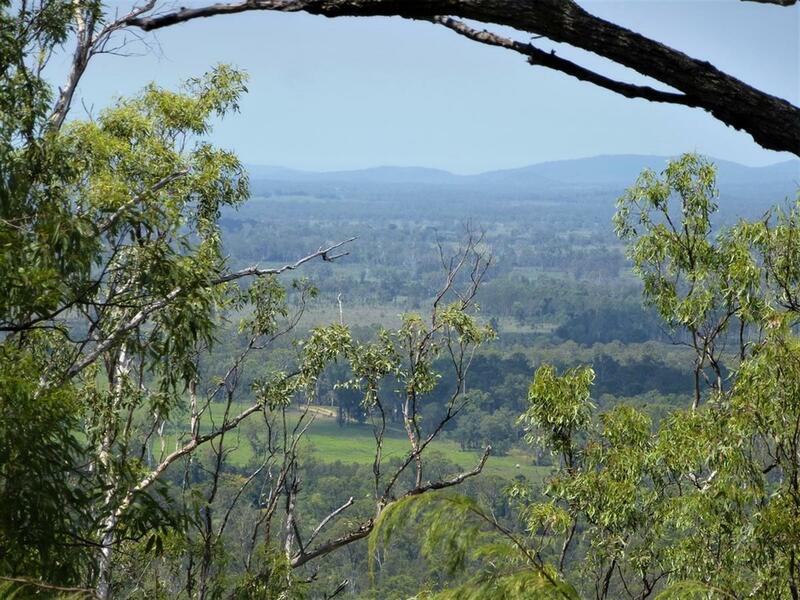 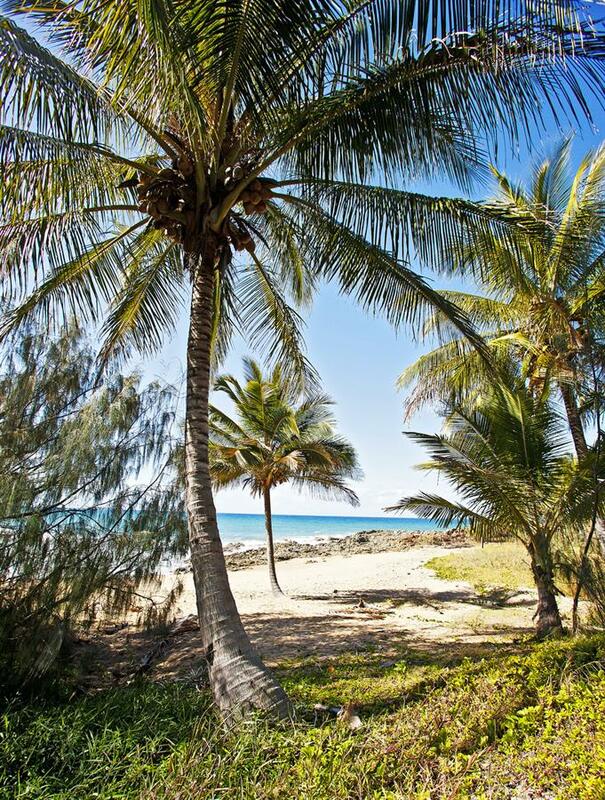 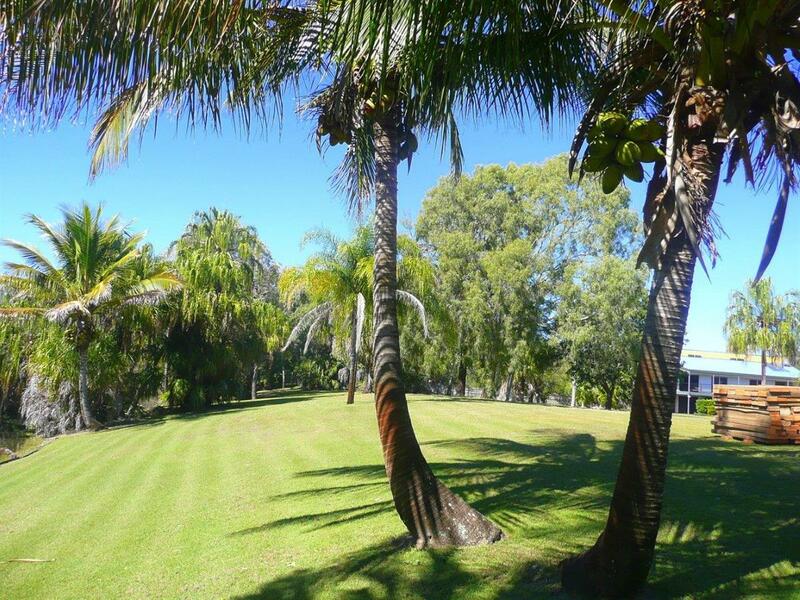 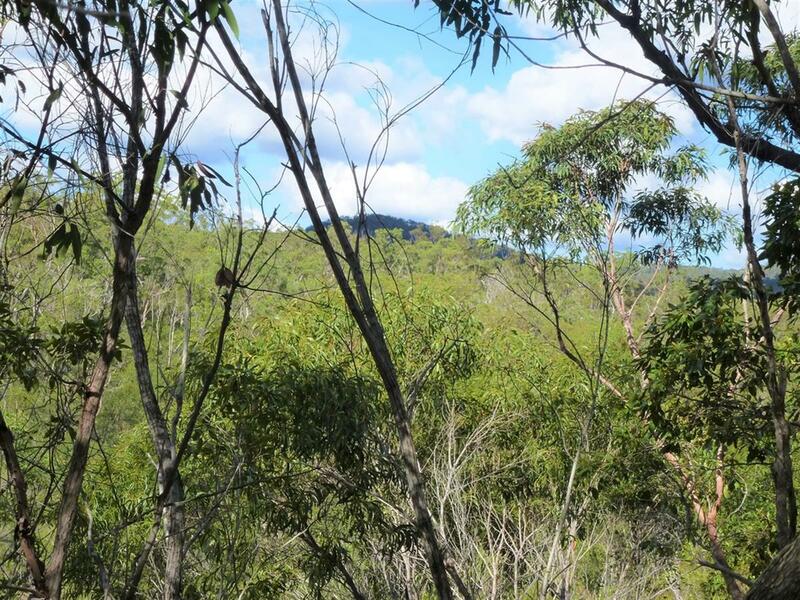 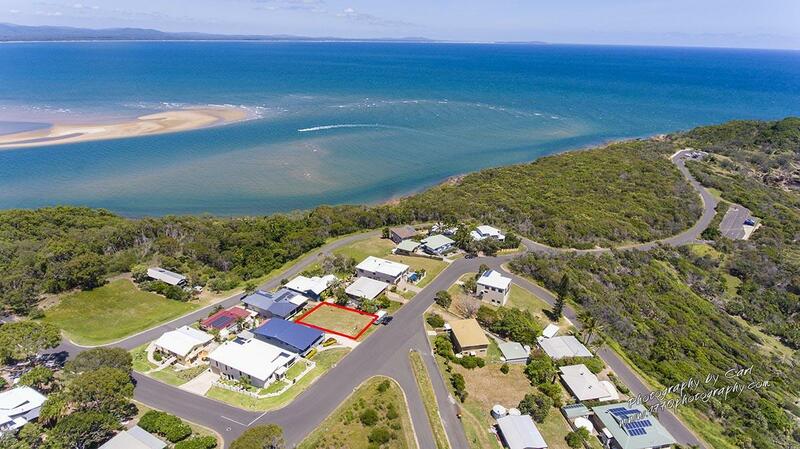 Park the car on arrival & there it will stay - easy walk to the caf, tavern, restaurants & shopping area of Agnes Water plus easy flat stroll to the beach. 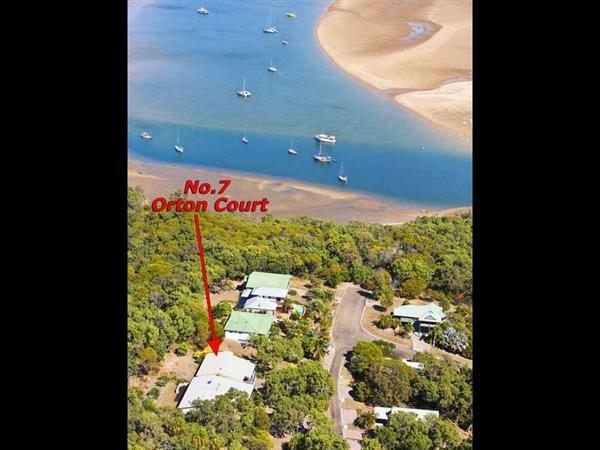 Room to park the boat also. 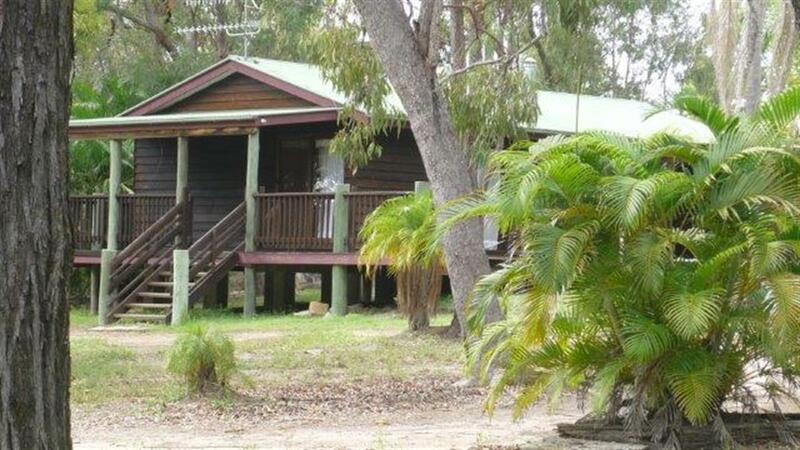 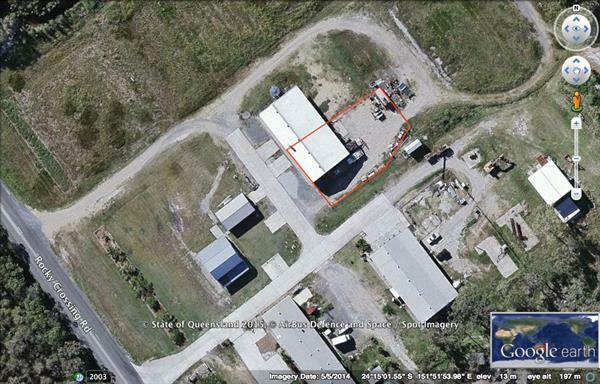 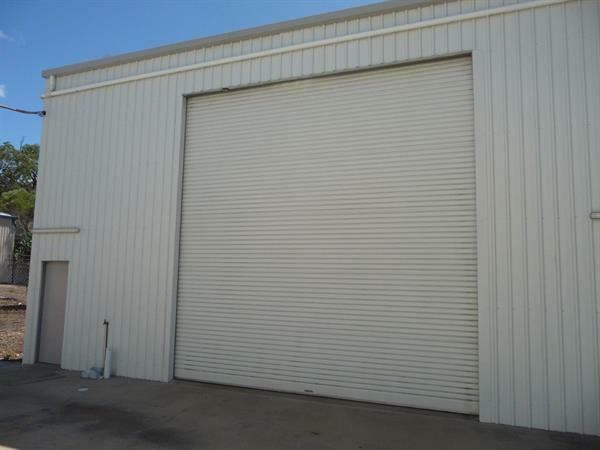 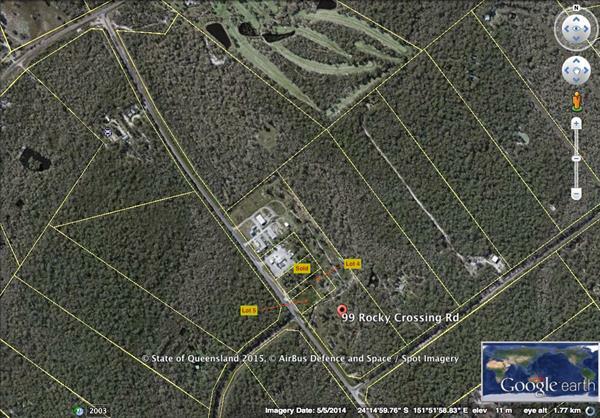 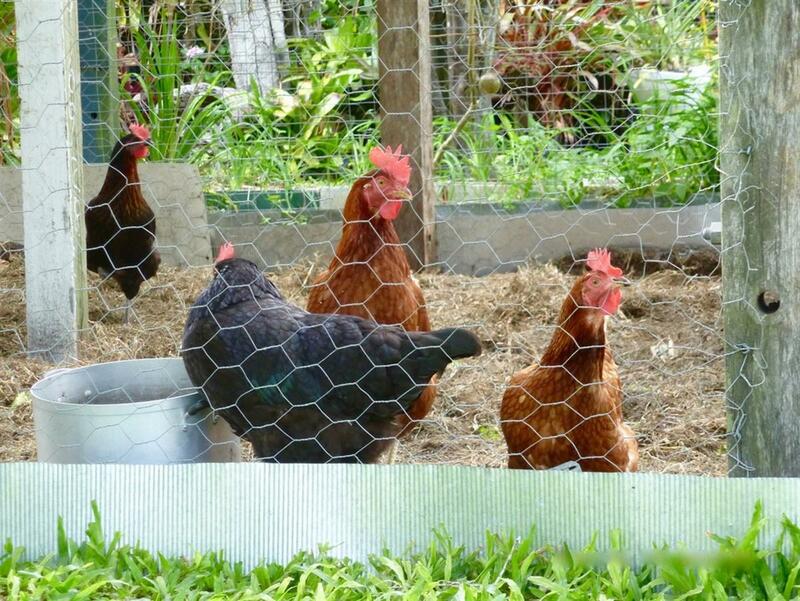 Upstairs has main bedroom with Queen bed & ensuite plus air conditioning. 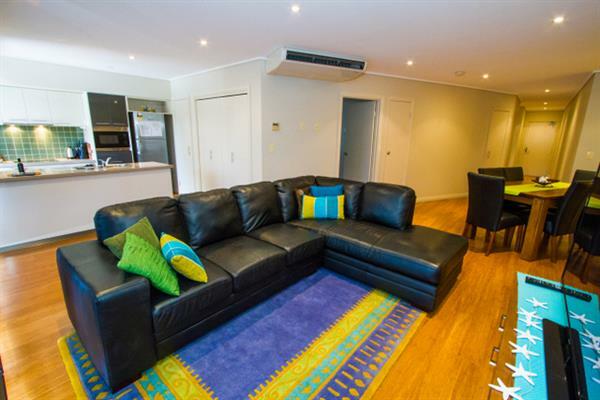 Relax in the very comfortable lounge in front of the generous plasma. 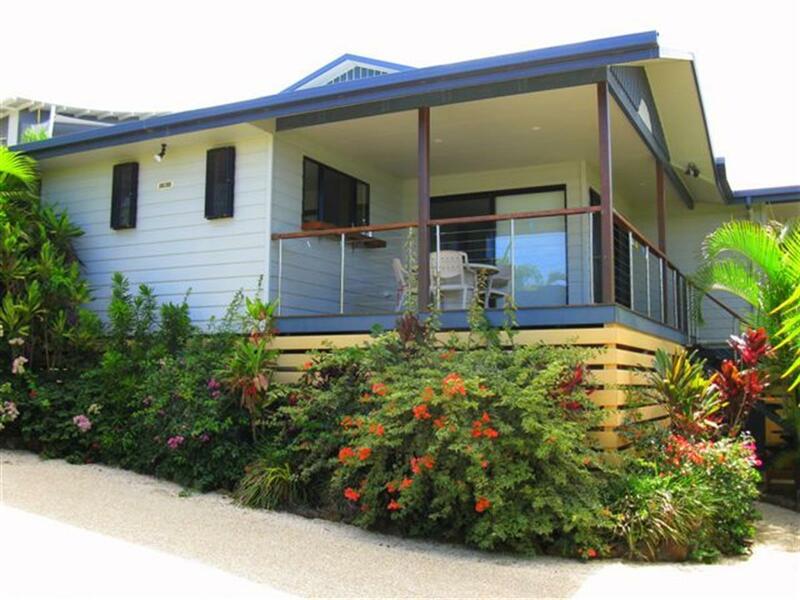 Downstairs is another Queen bedroom with ensuite plus laundry & very spacious room to store your surfboards. 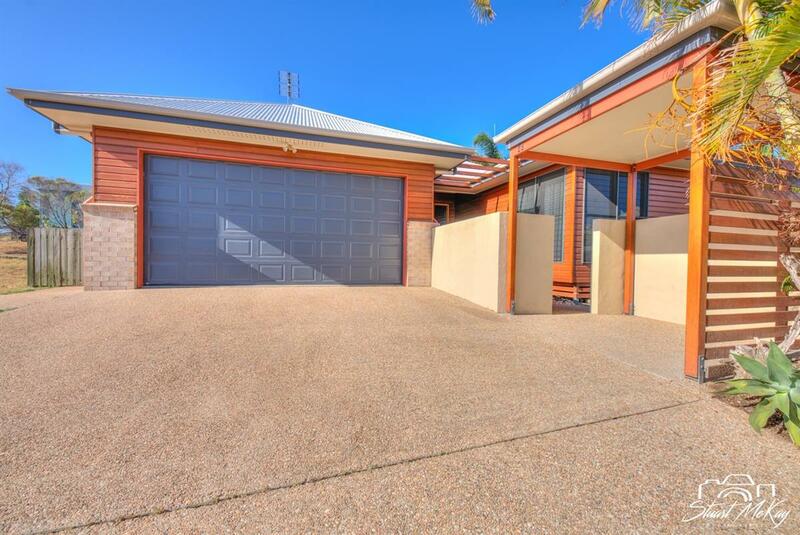 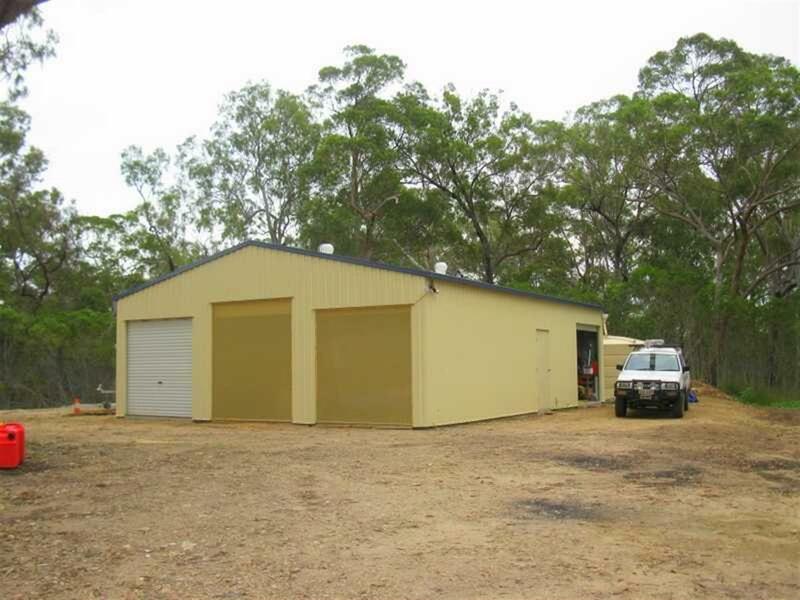 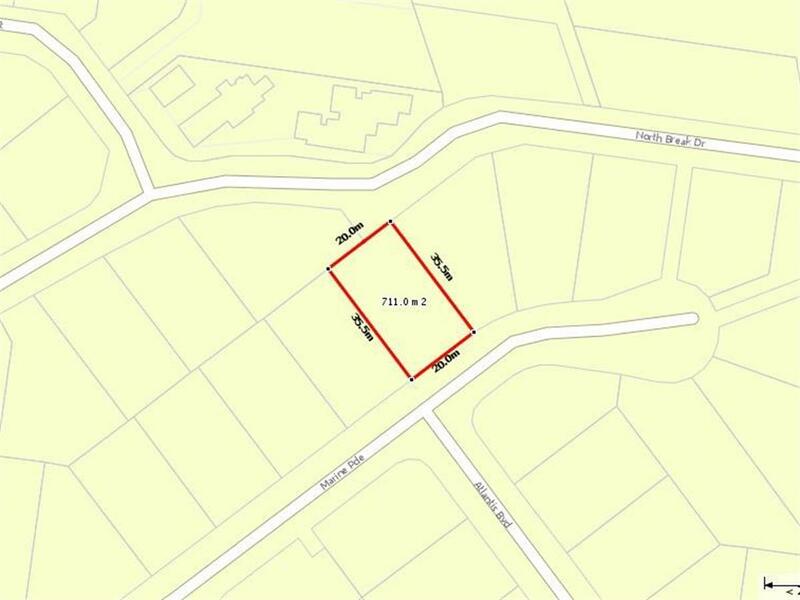 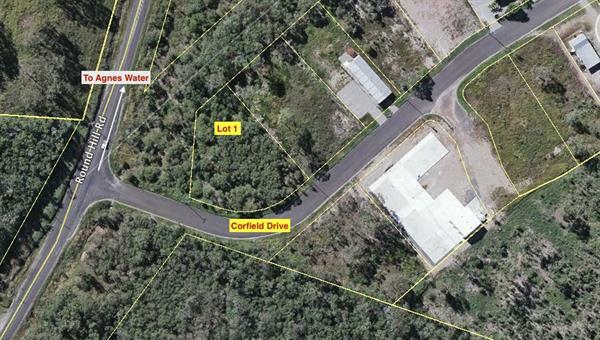 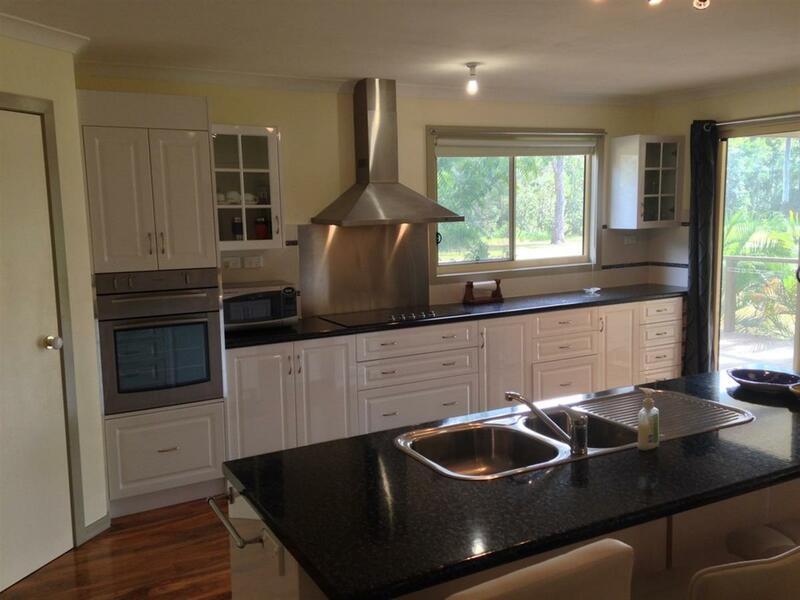 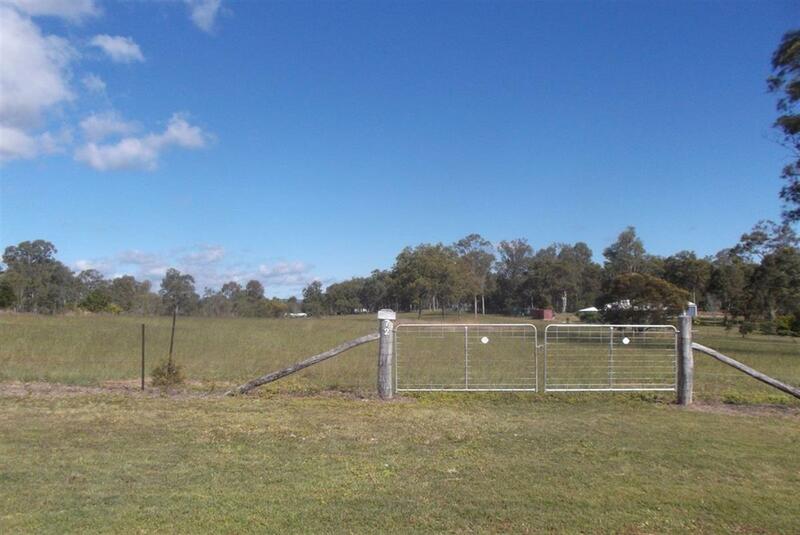 Beautifully landscaped & providing a double garage in a quiet street.